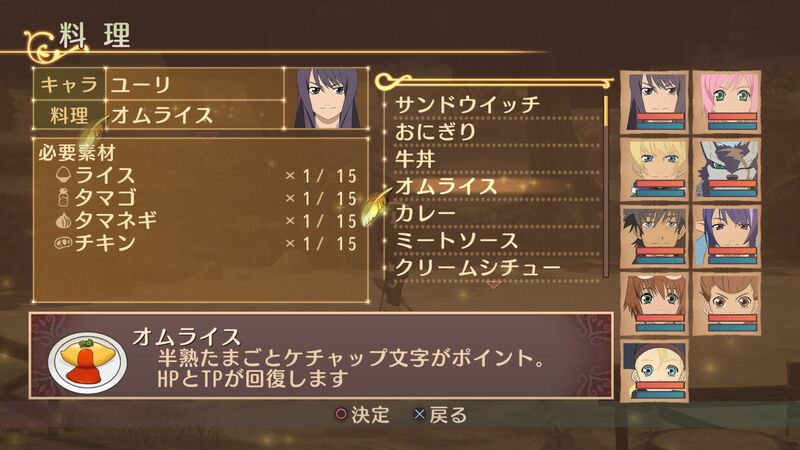 It's not available by default, so here's how to unlock this ability. 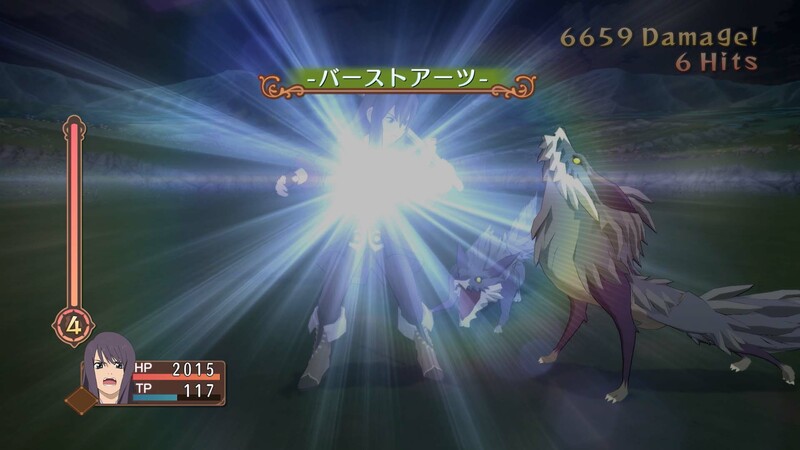 Including two new bosses not in the original 360 version. 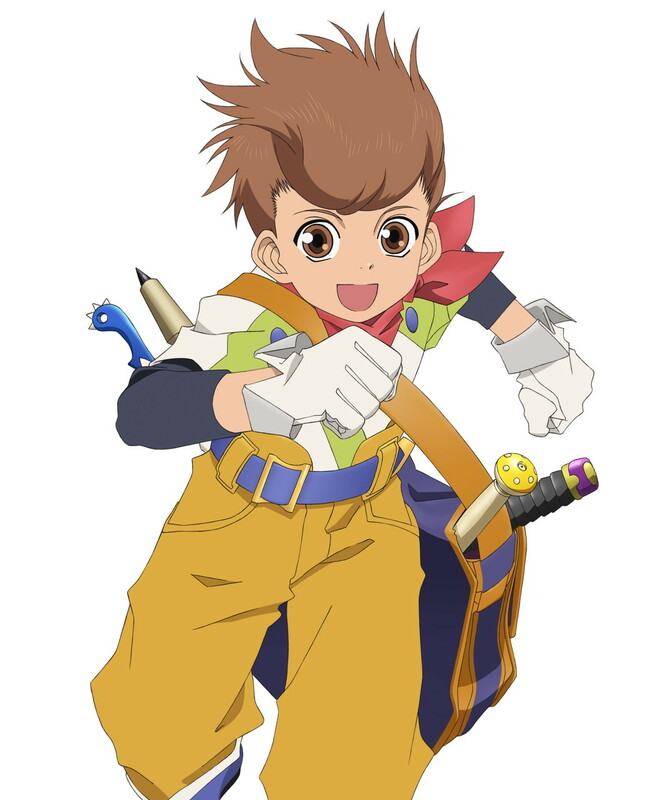 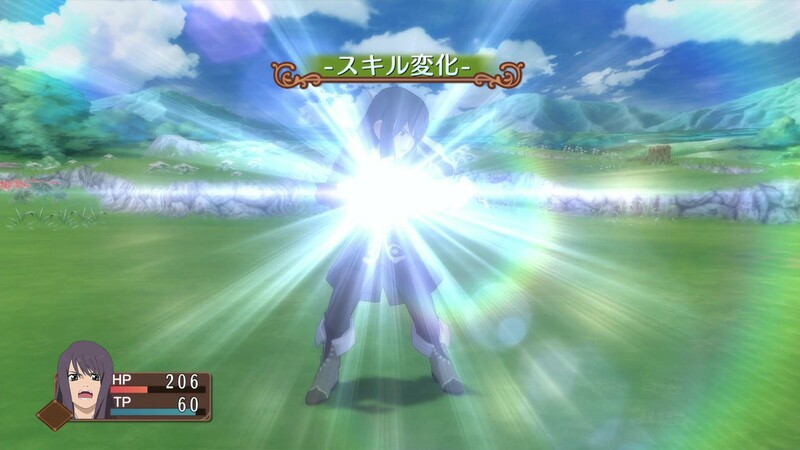 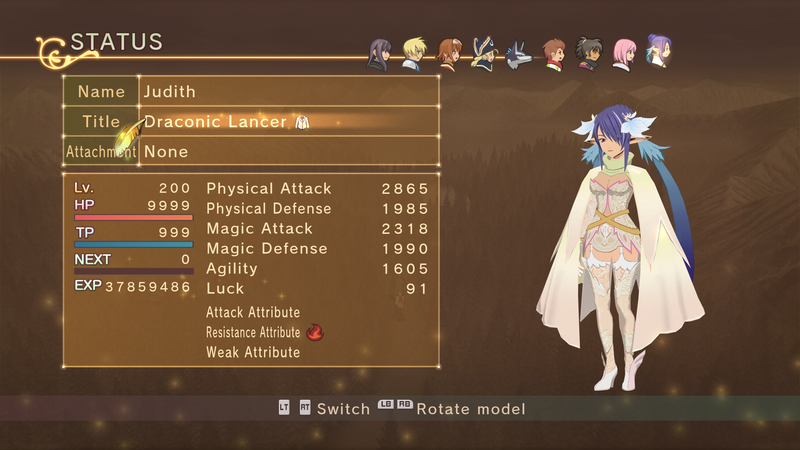 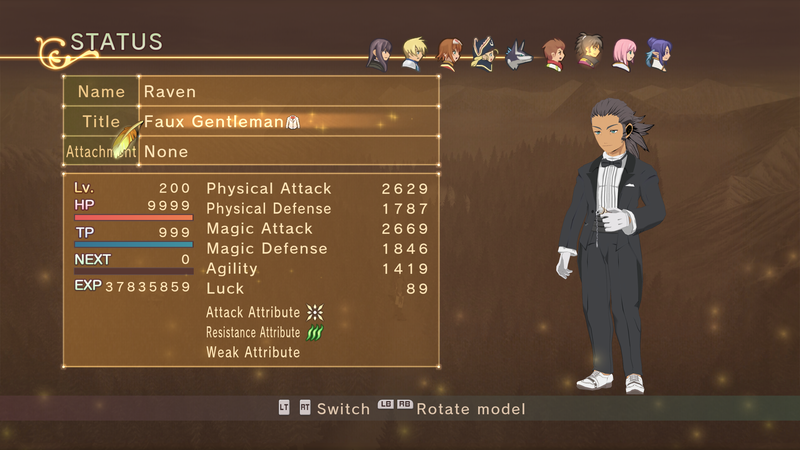 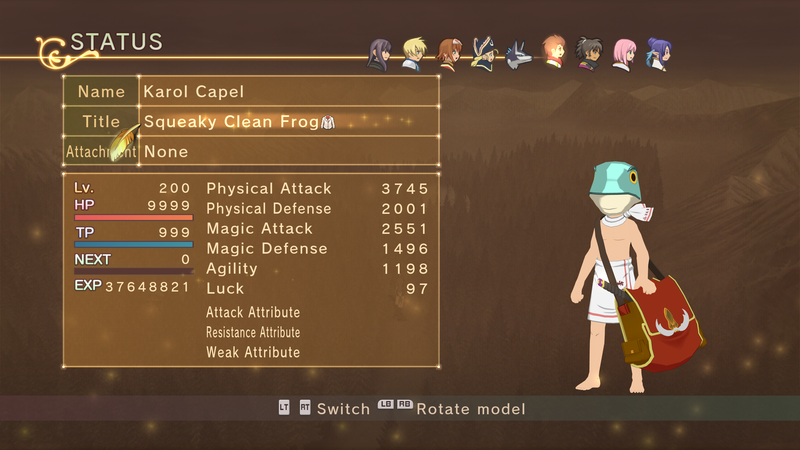 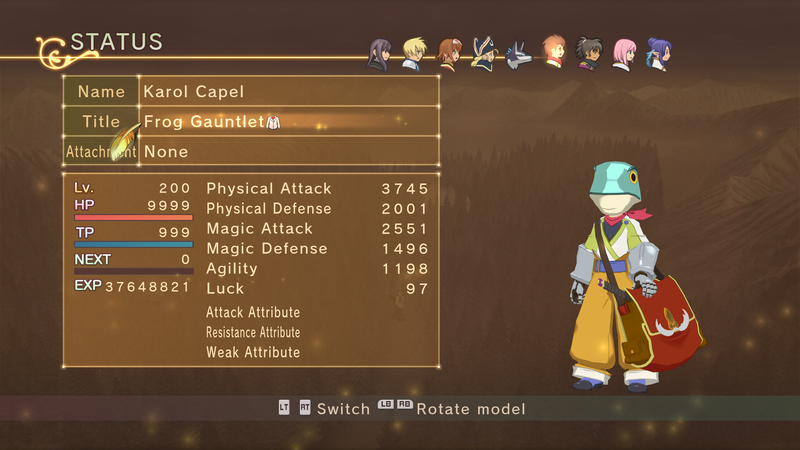 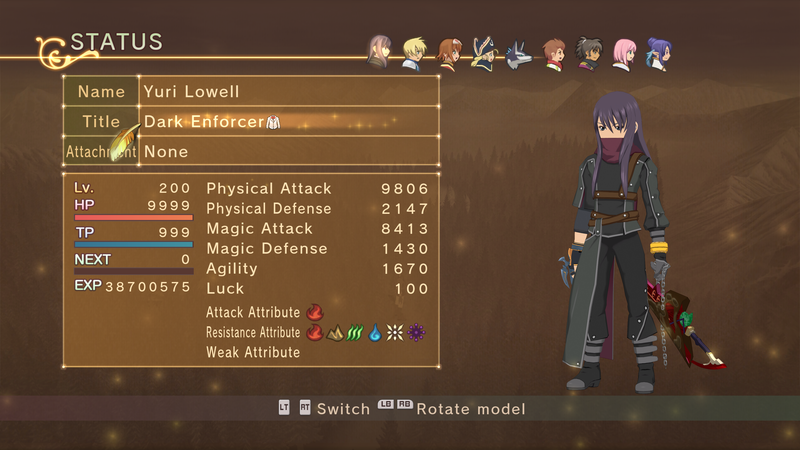 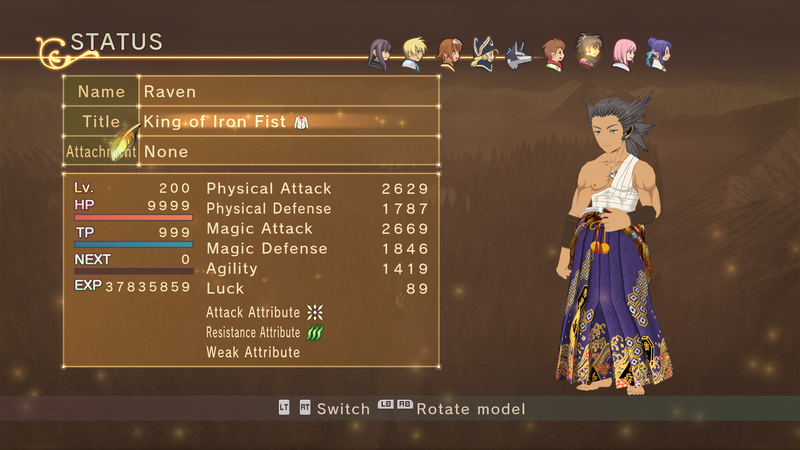 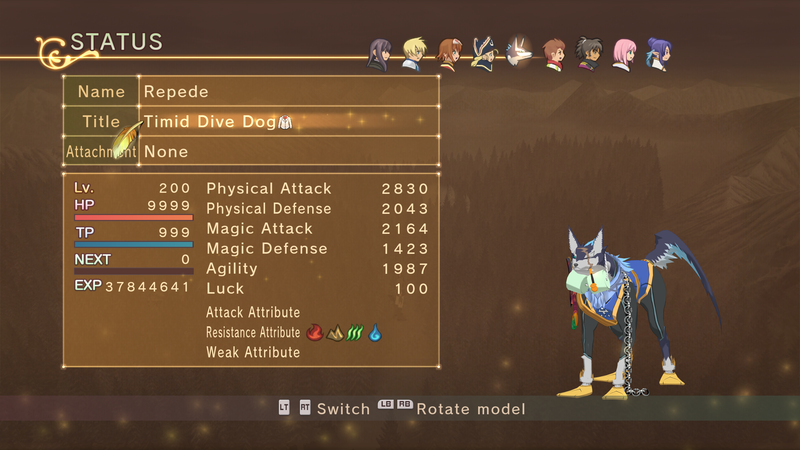 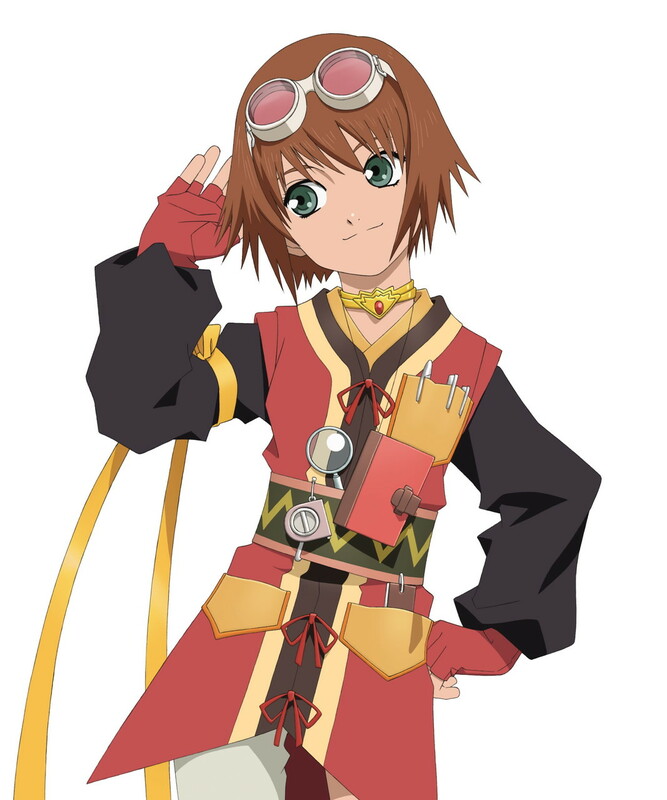 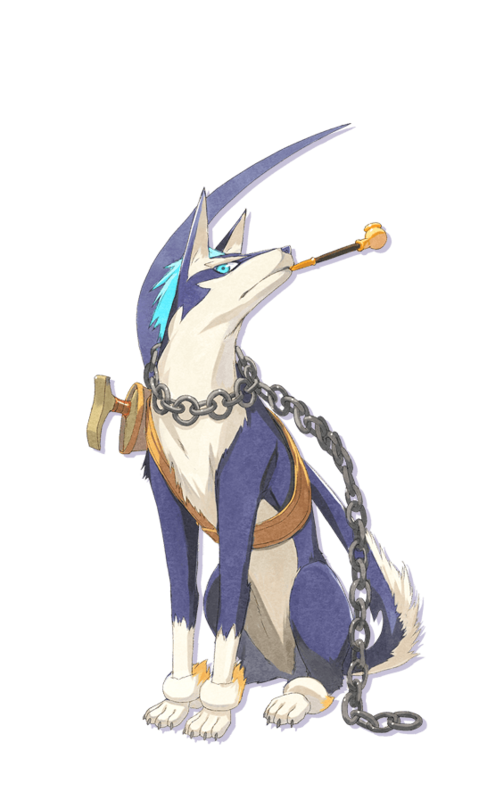 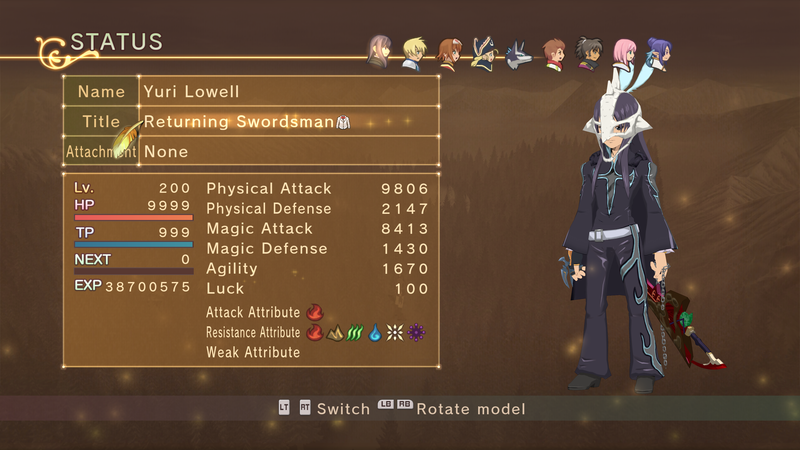 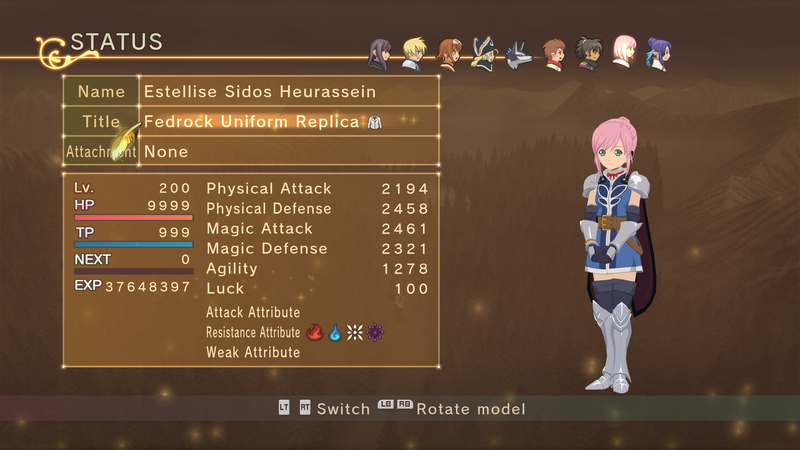 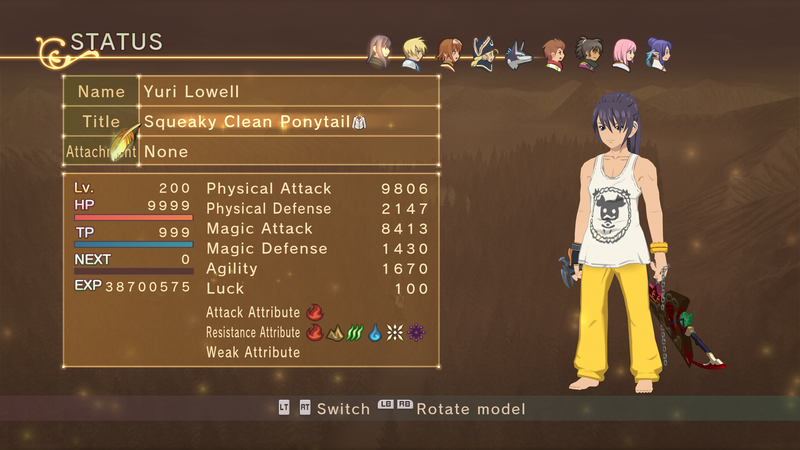 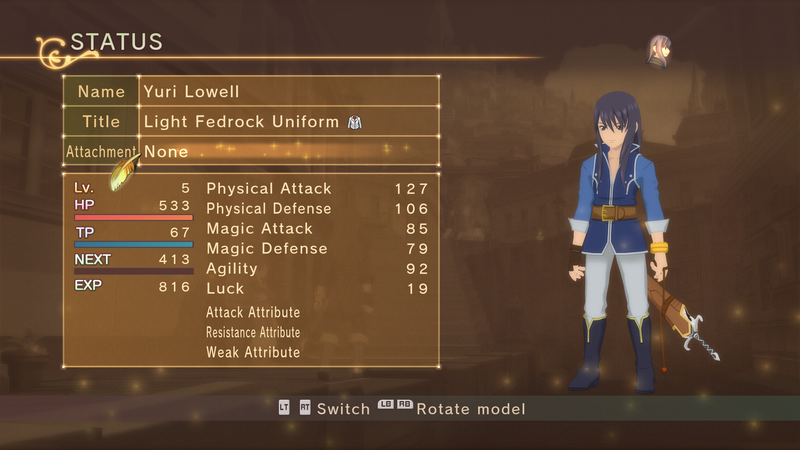 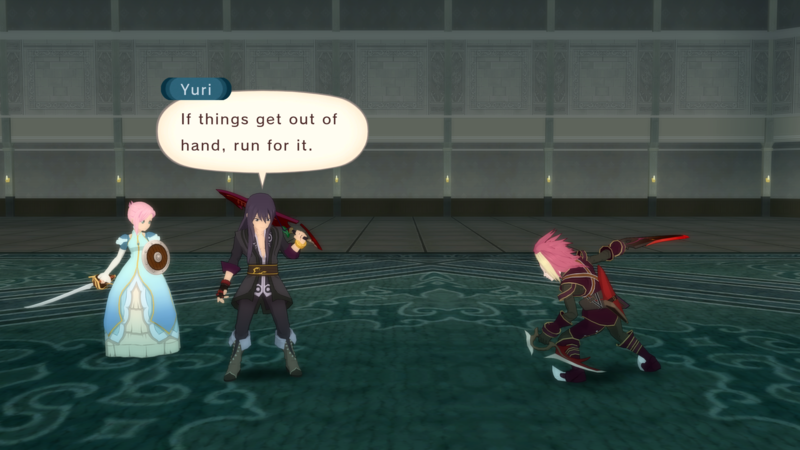 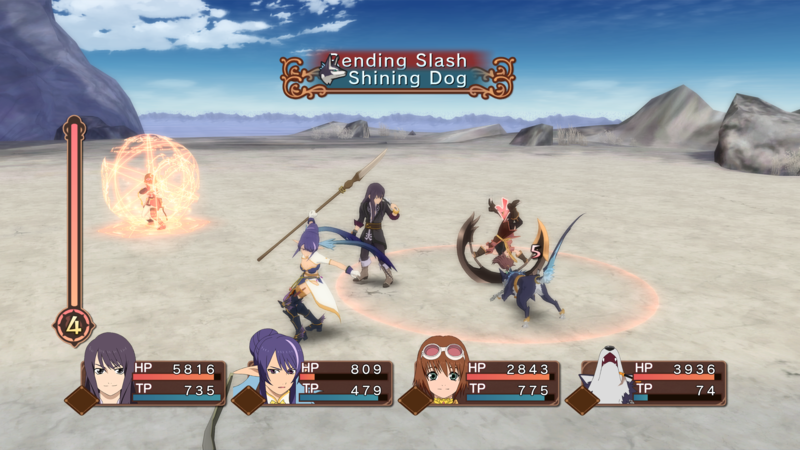 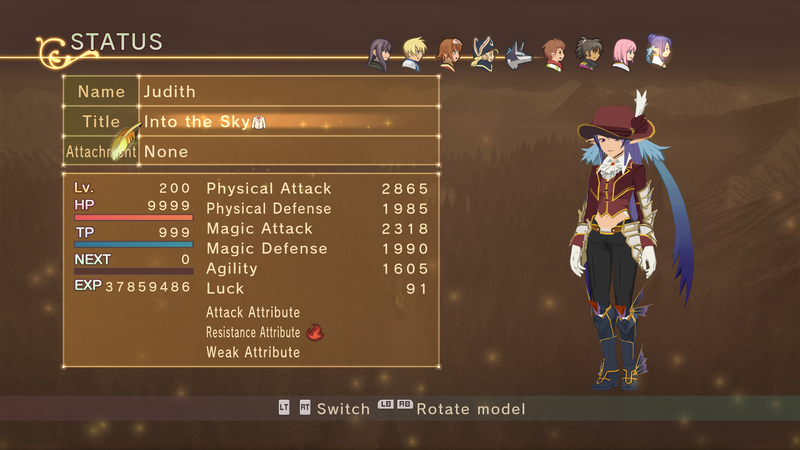 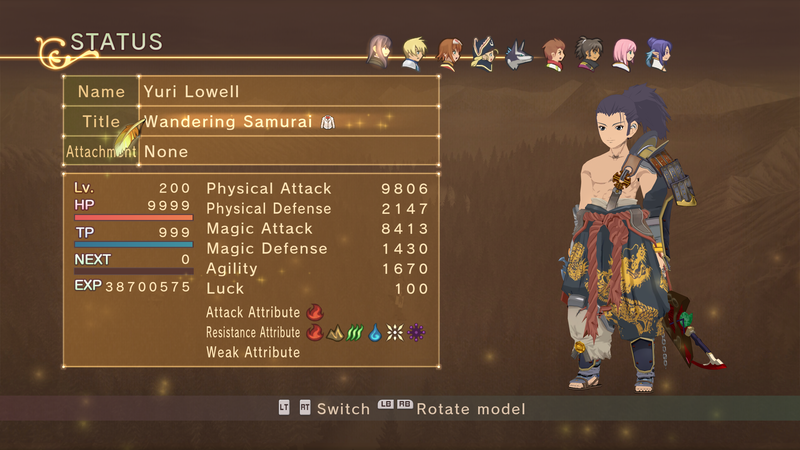 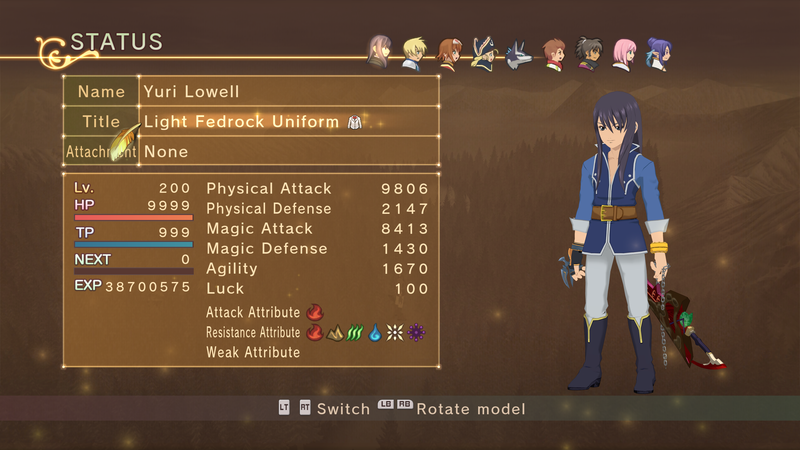 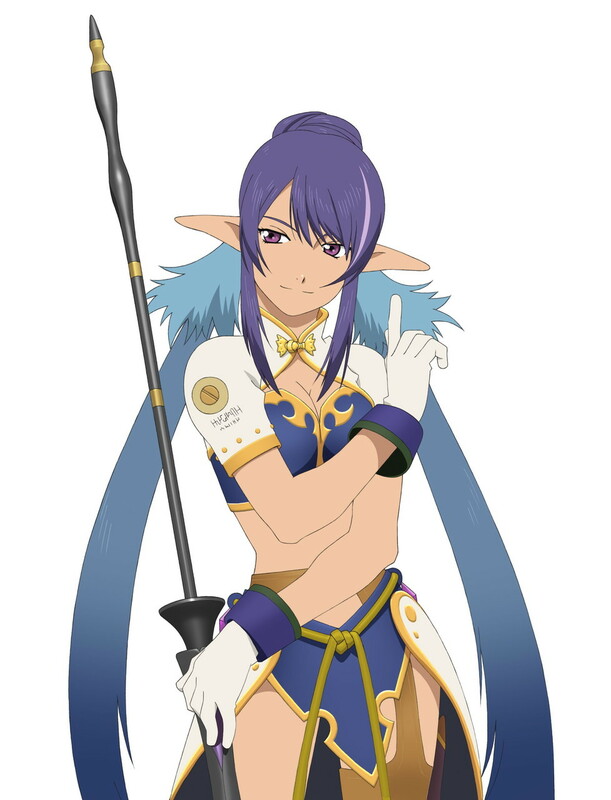 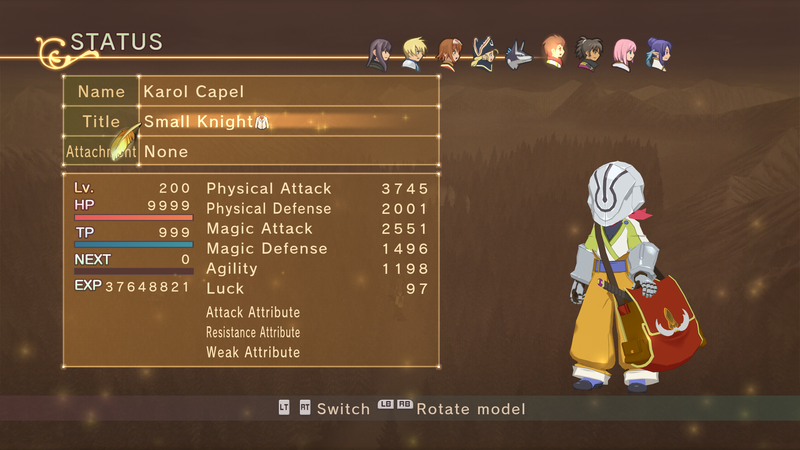 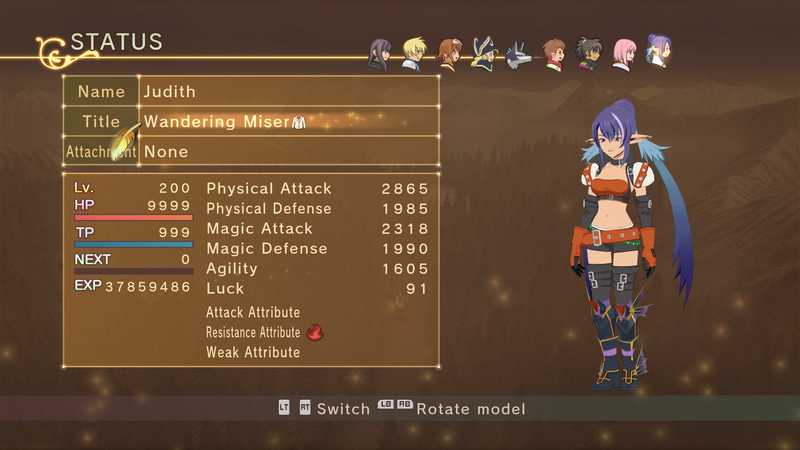 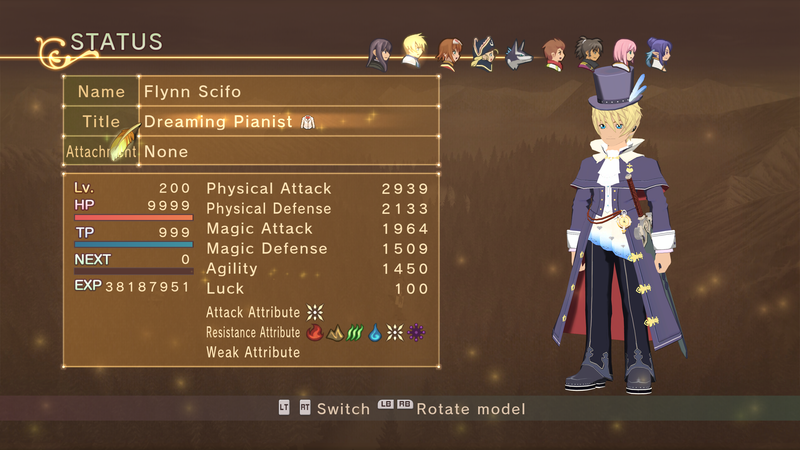 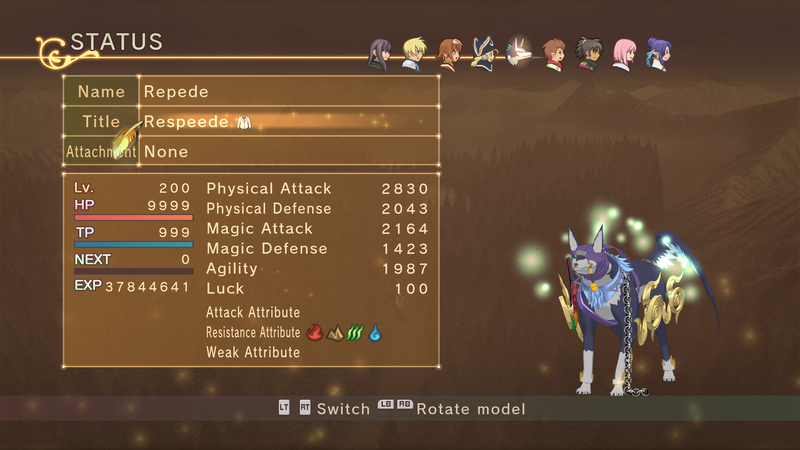 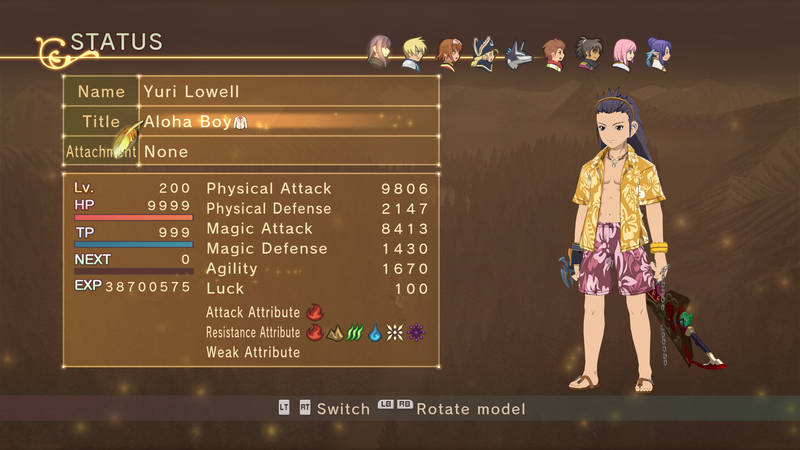 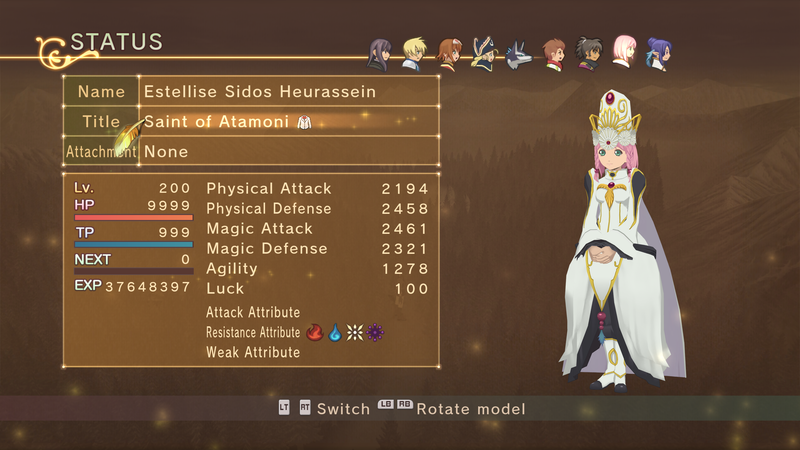 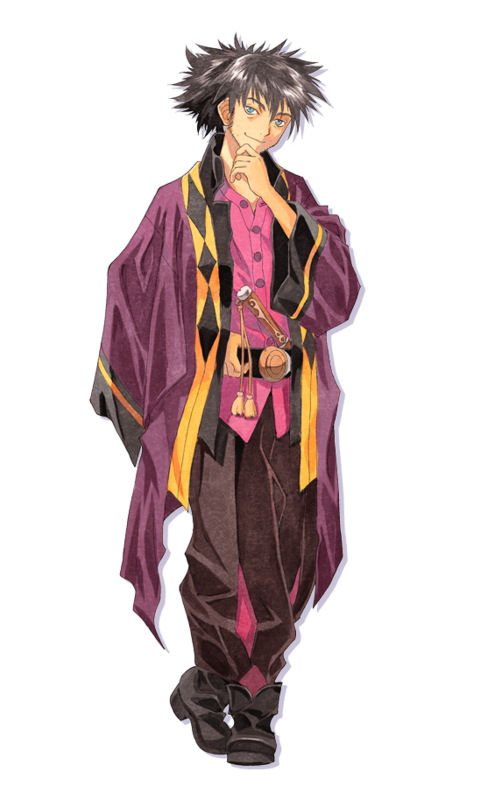 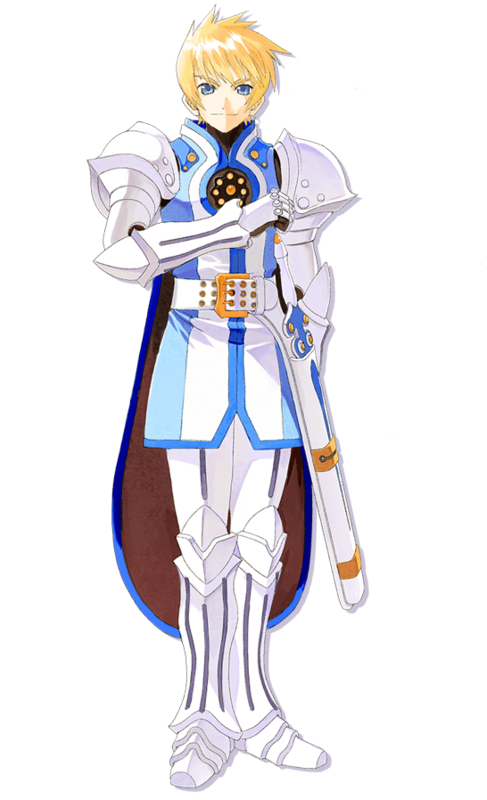 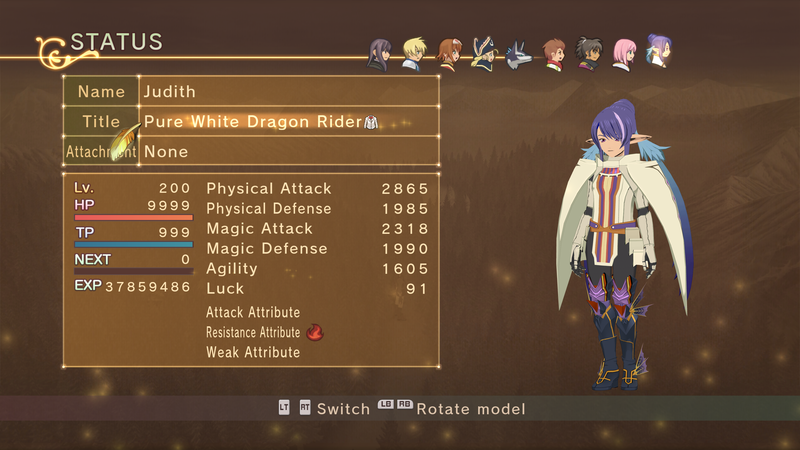 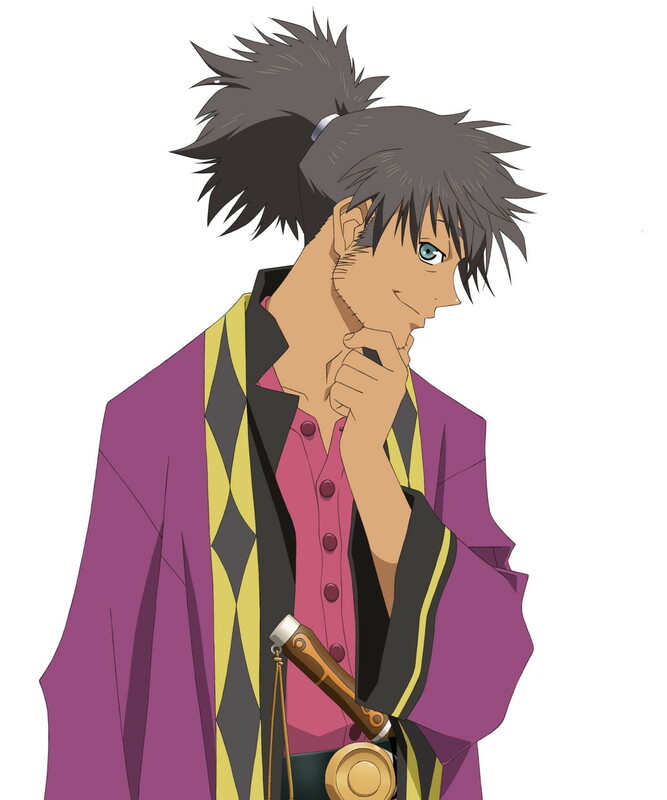 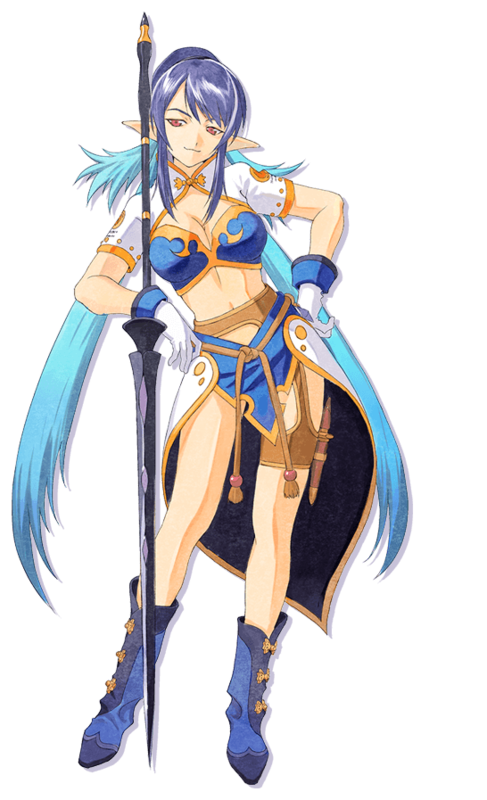 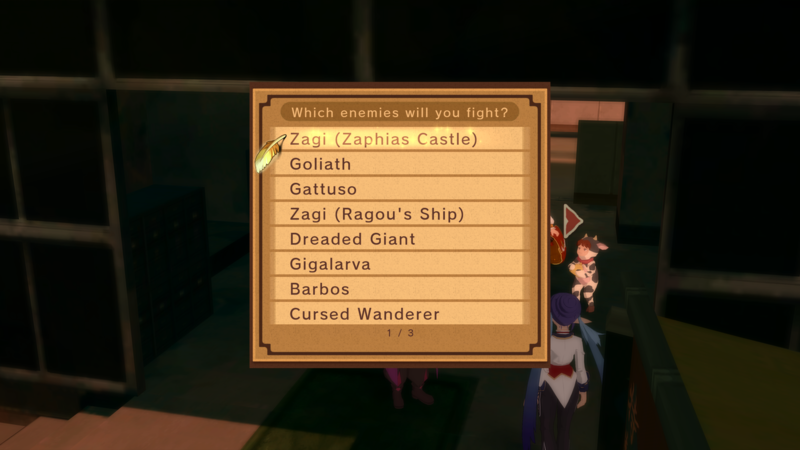 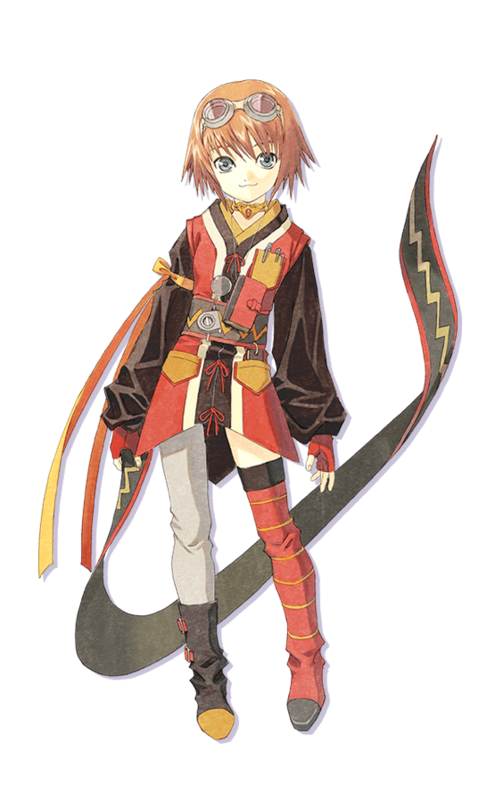 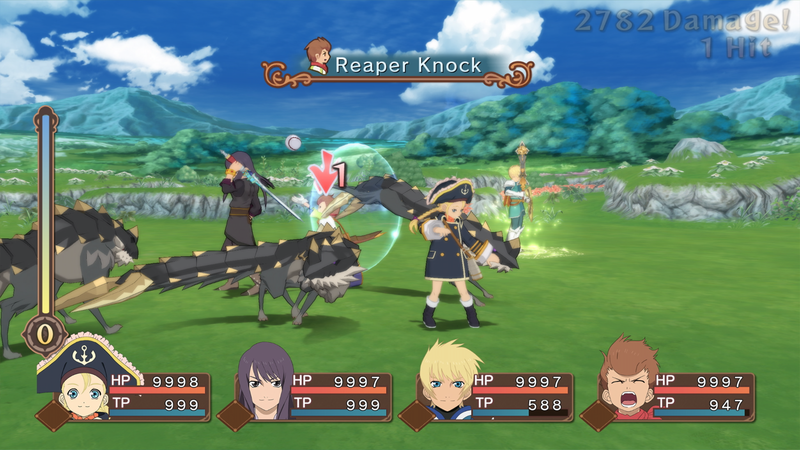 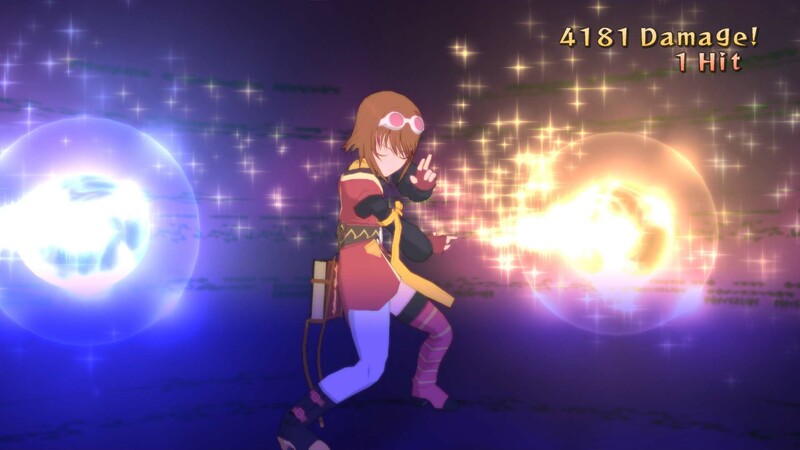 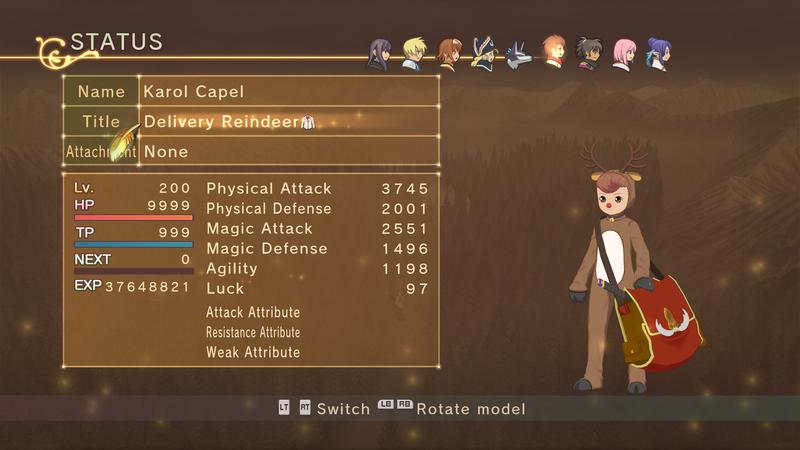 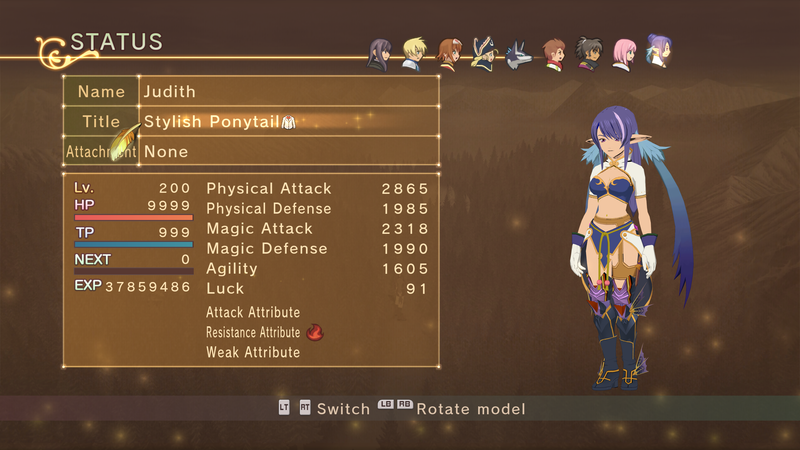 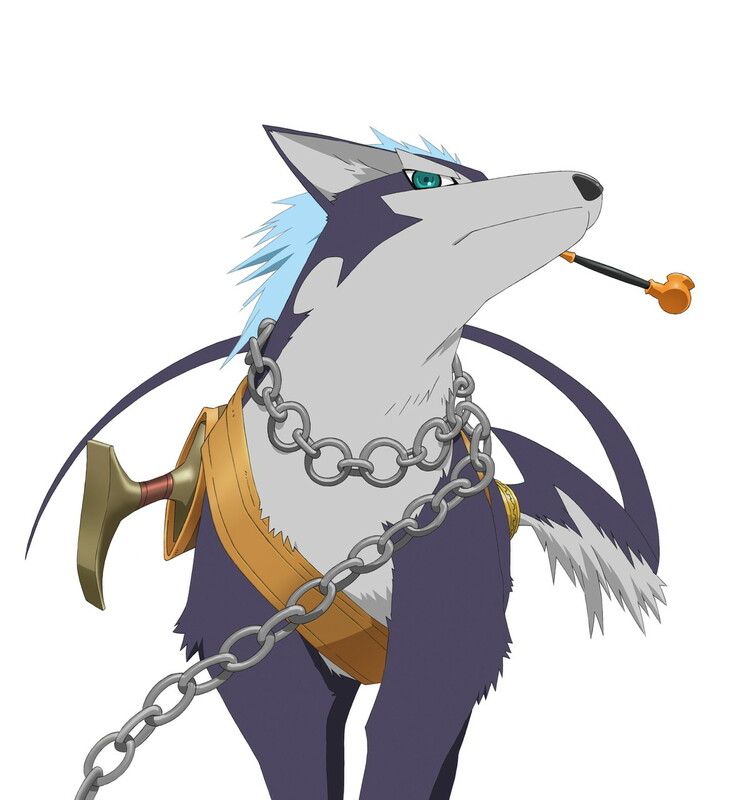 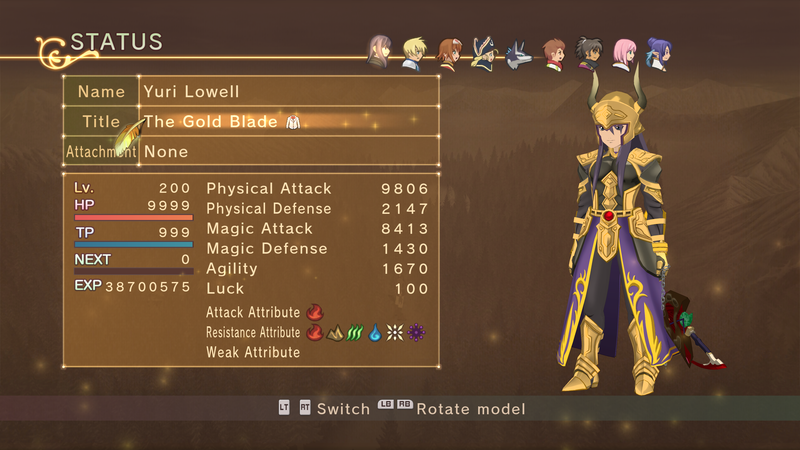 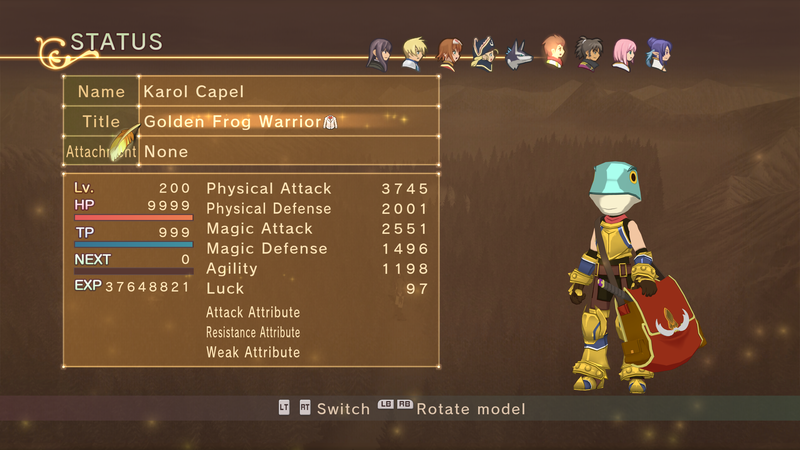 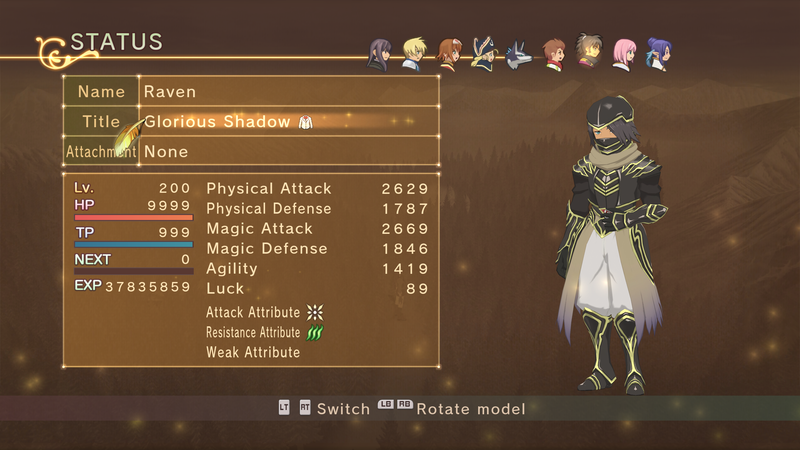 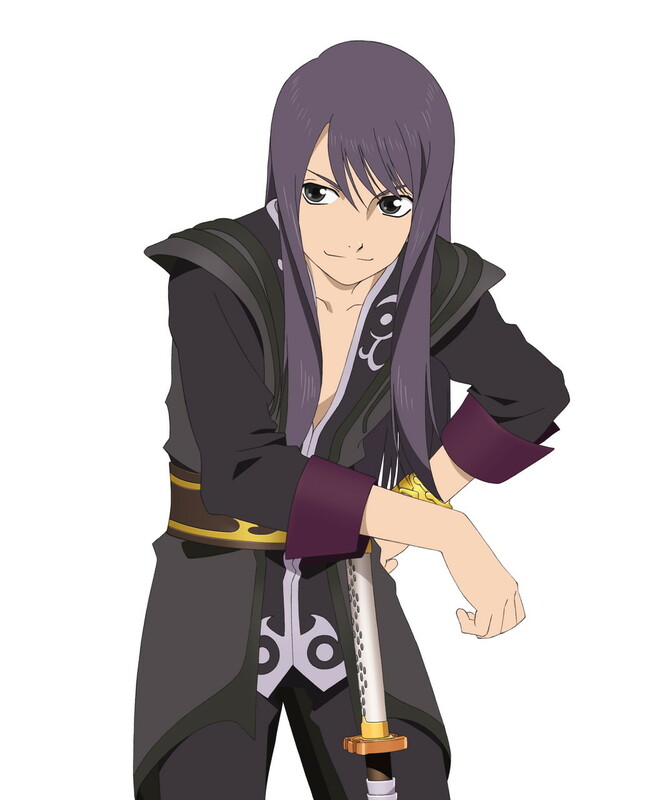 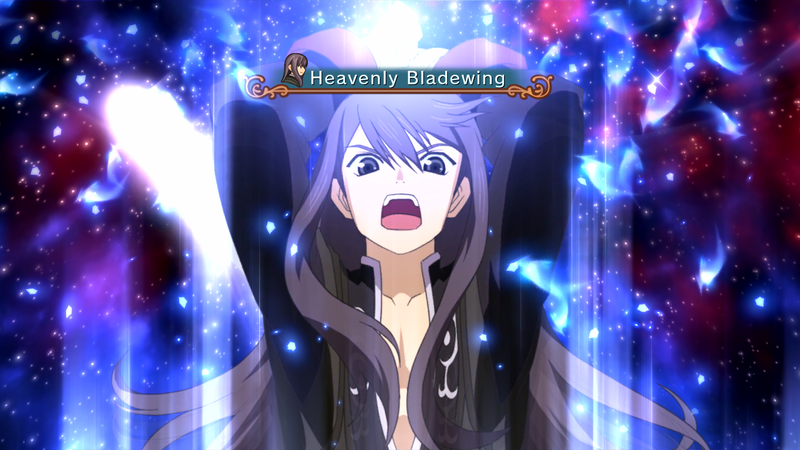 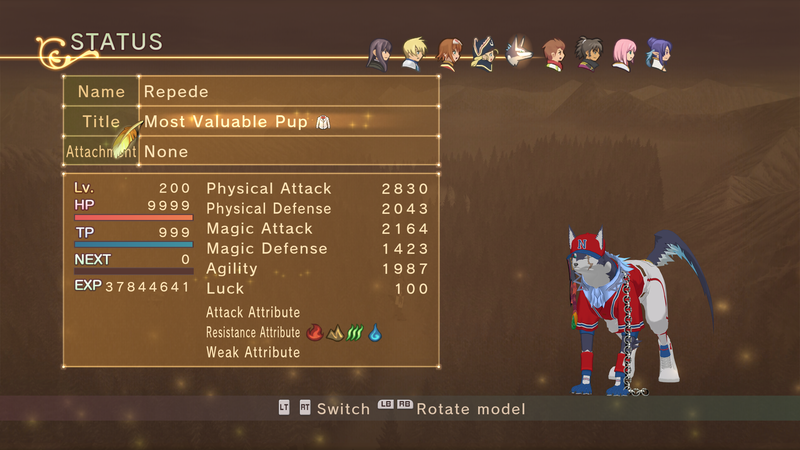 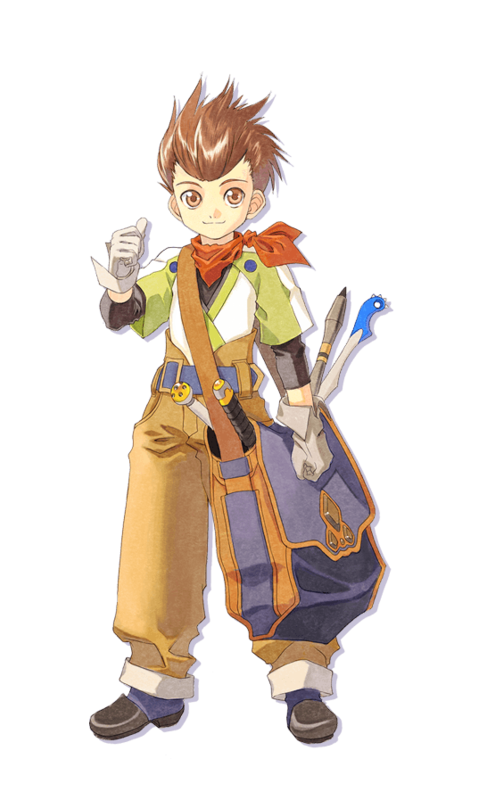 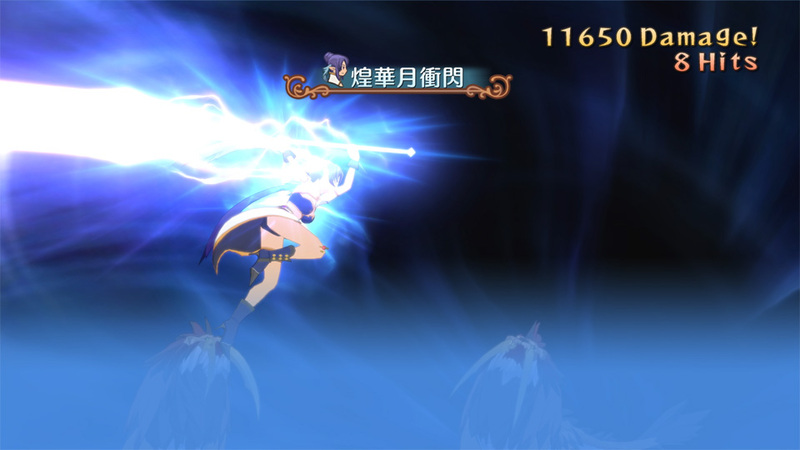 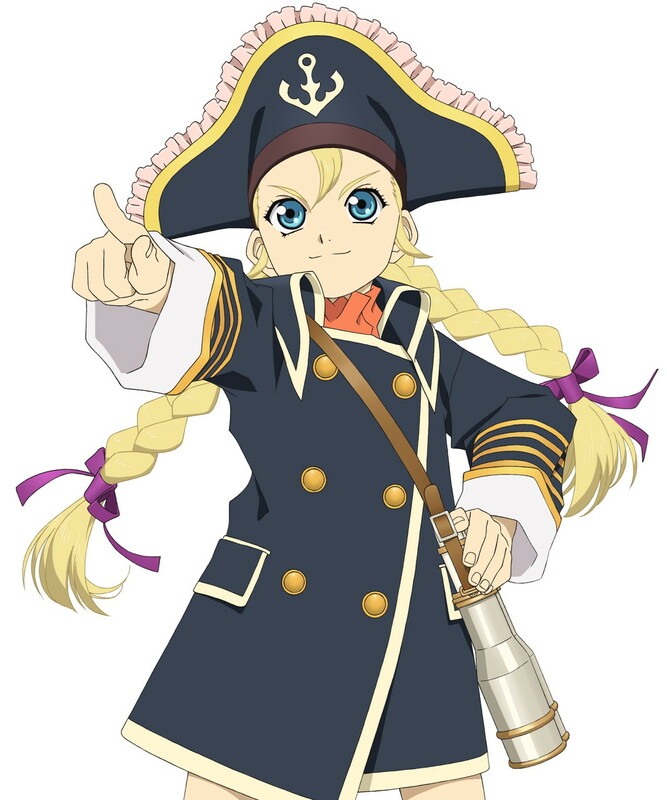 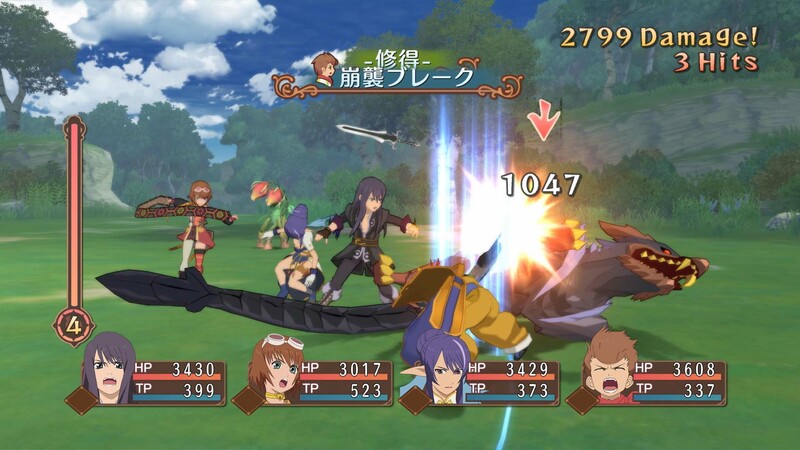 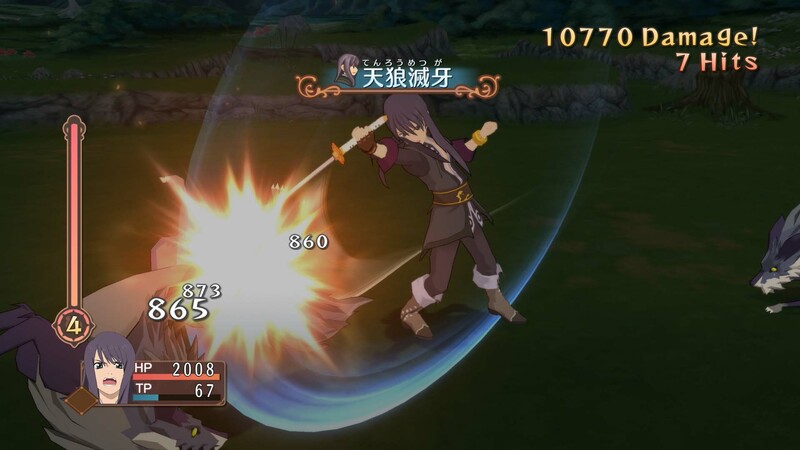 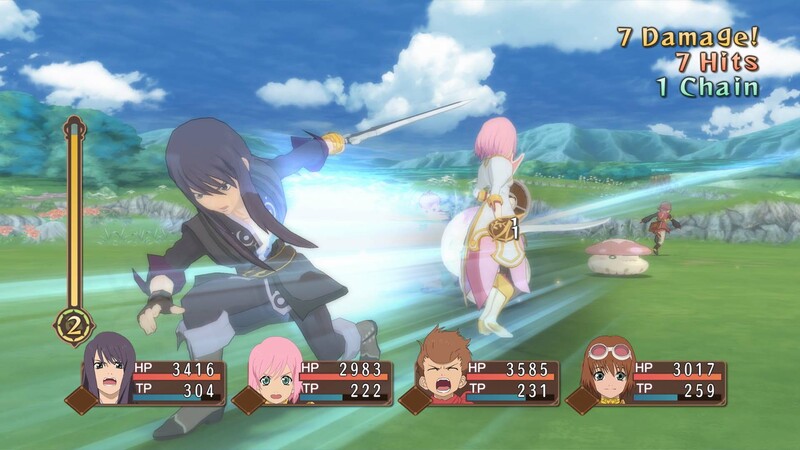 Want the best weapons for your party in Tales of Vesperia? 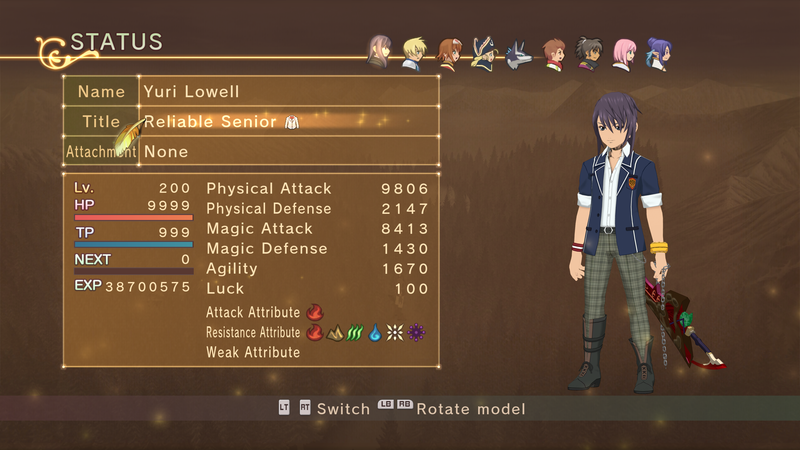 Long-term, the Fell Arms are your answer. 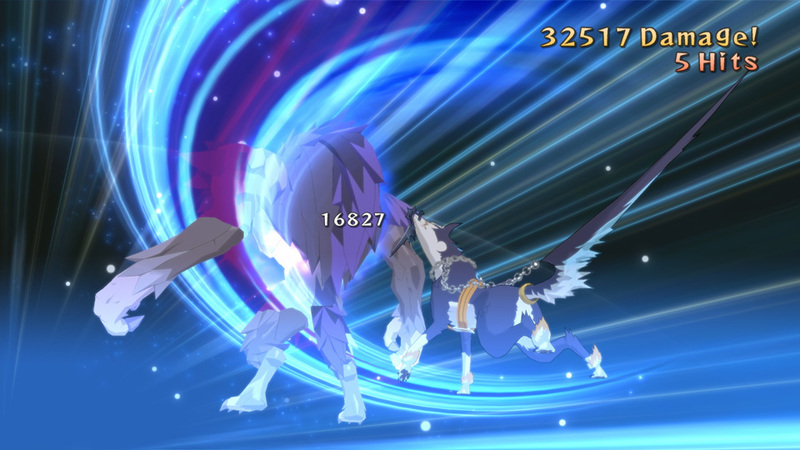 Here's how to get and power up these beasts. 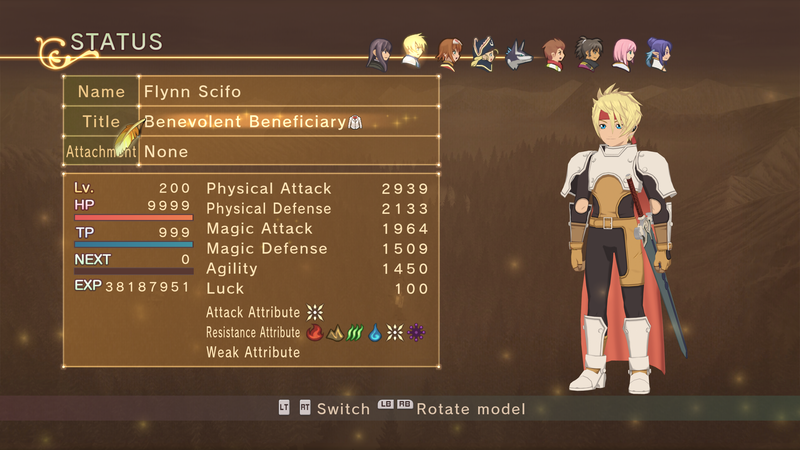 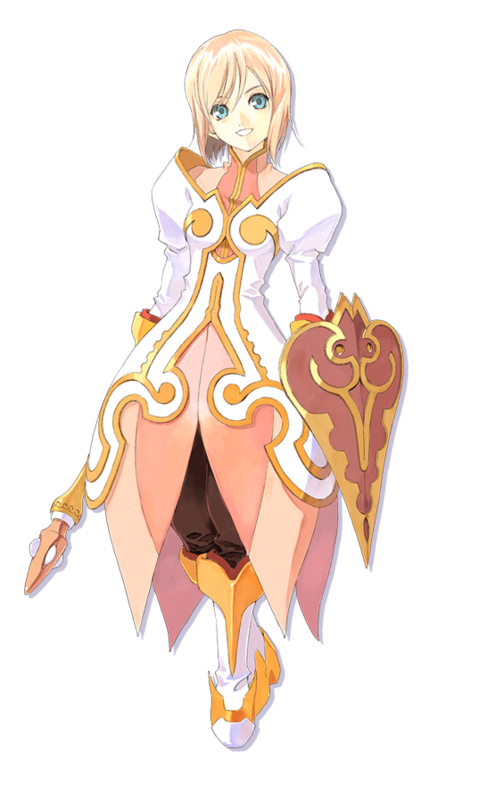 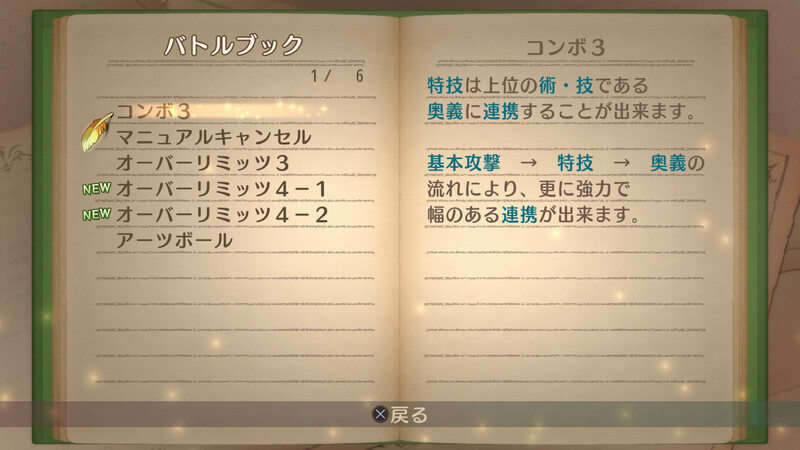 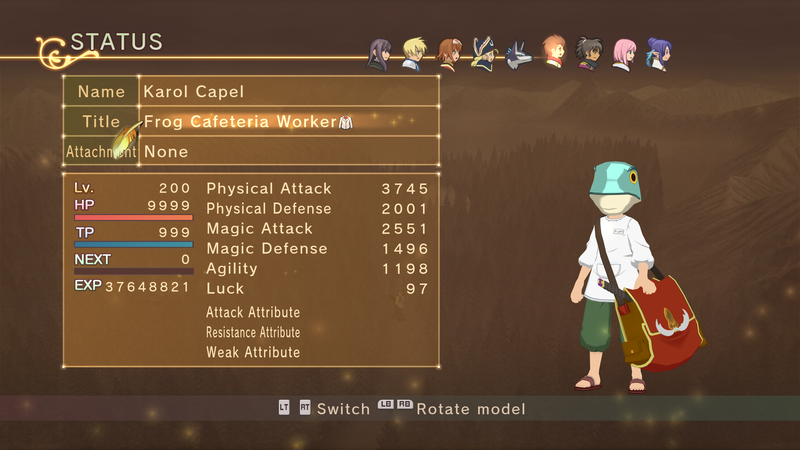 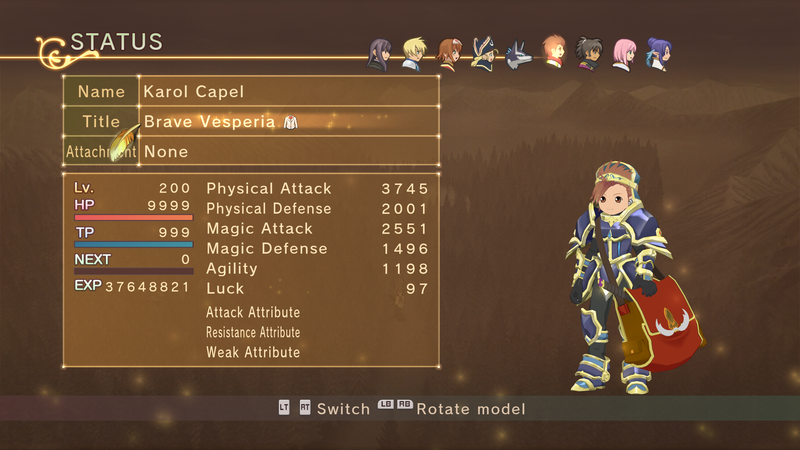 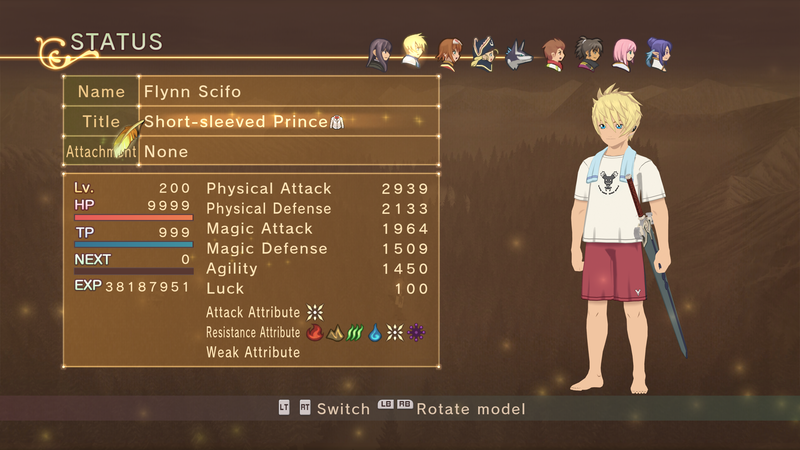 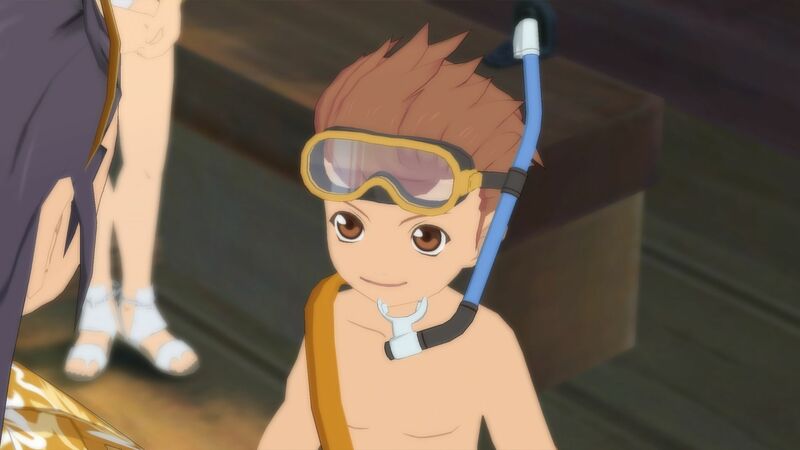 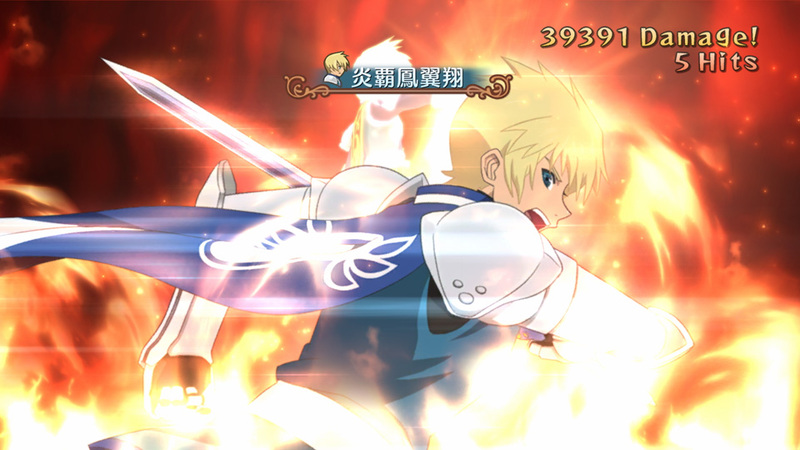 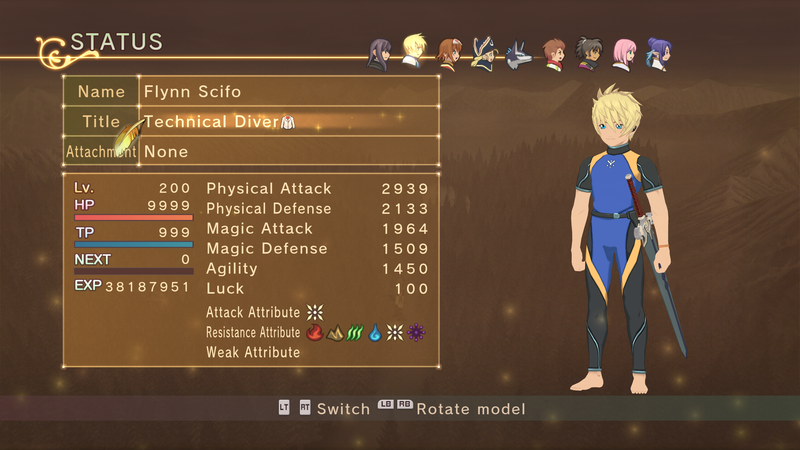 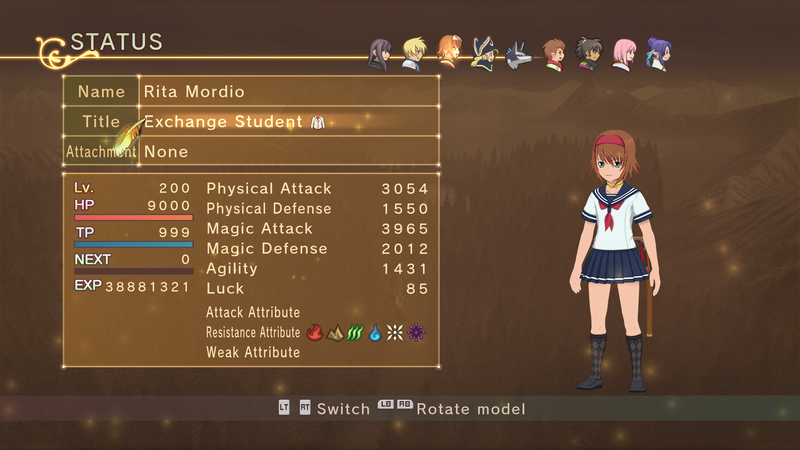 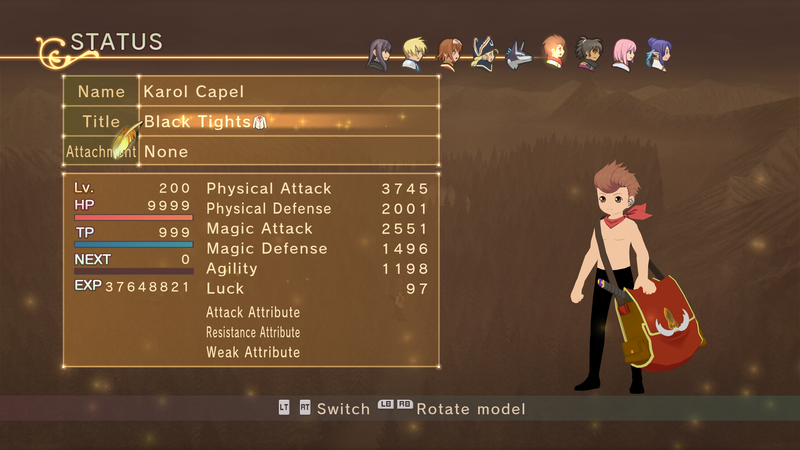 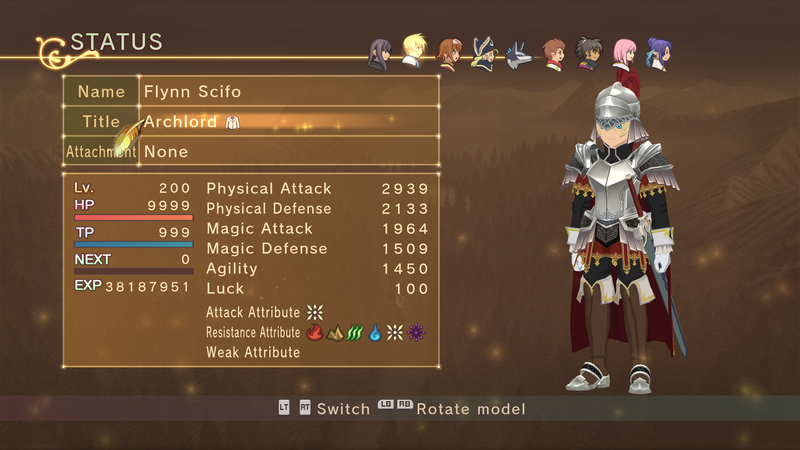 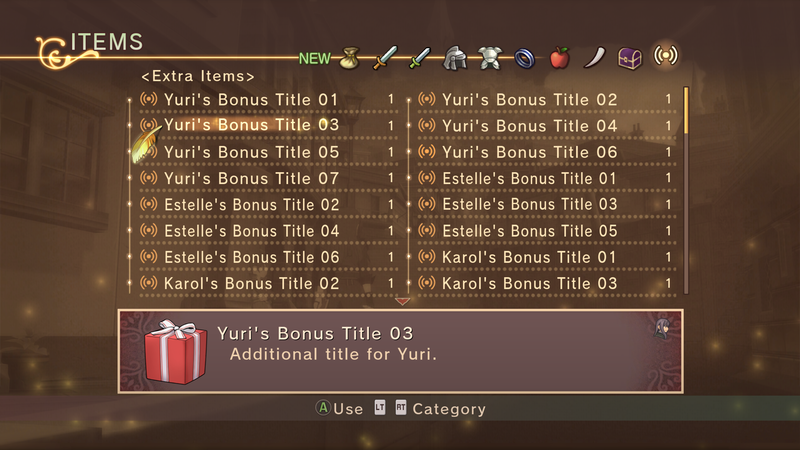 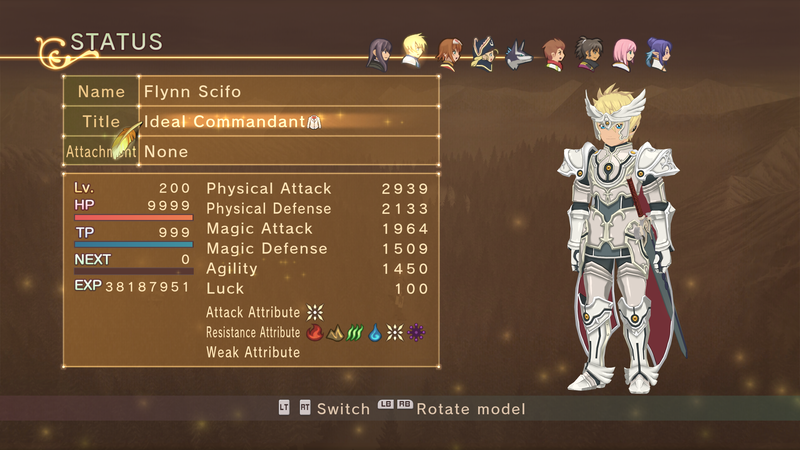 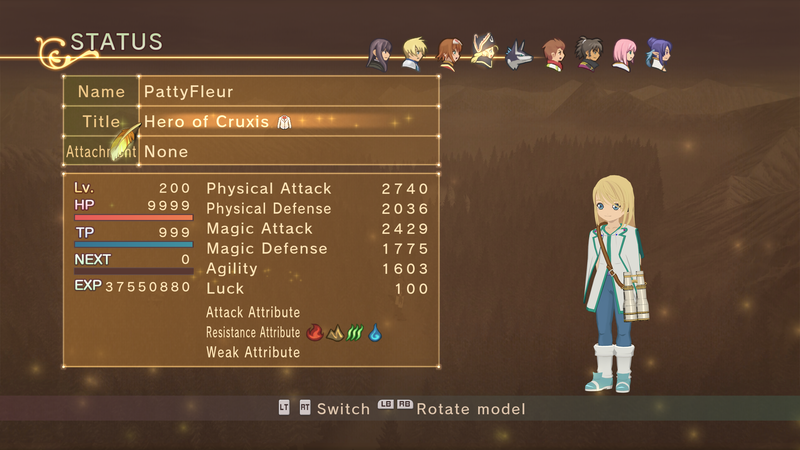 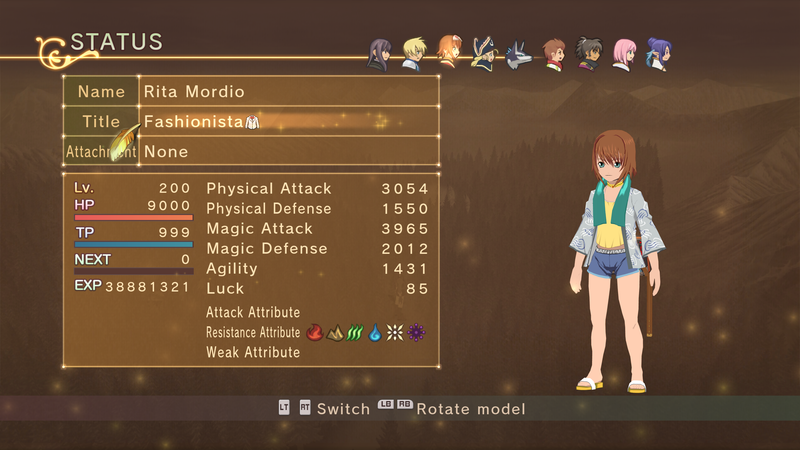 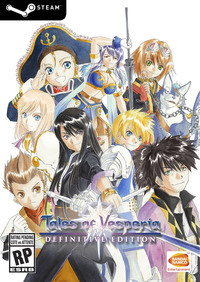 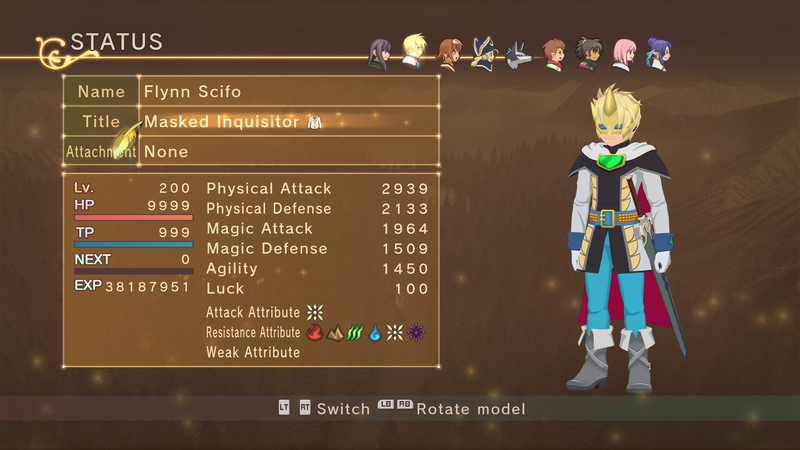 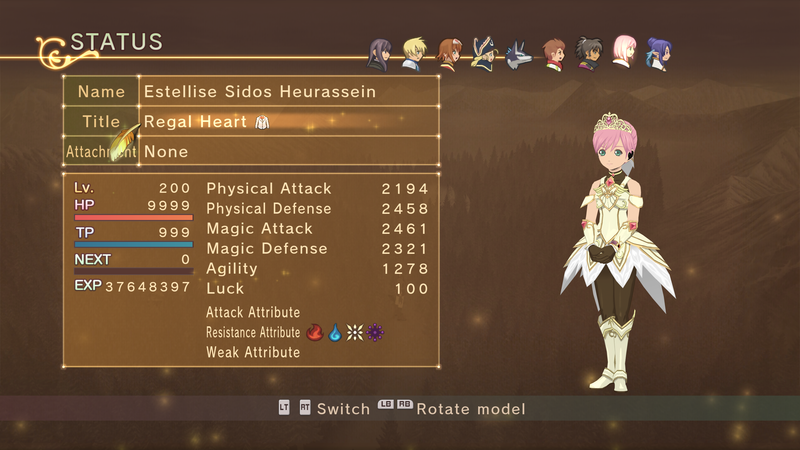 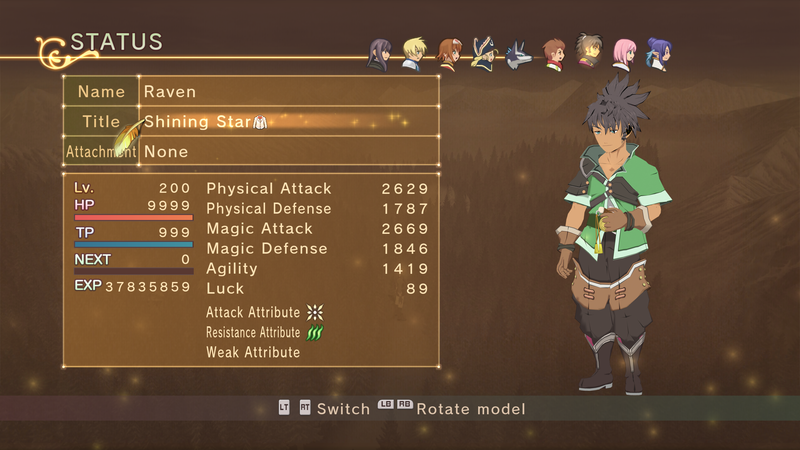 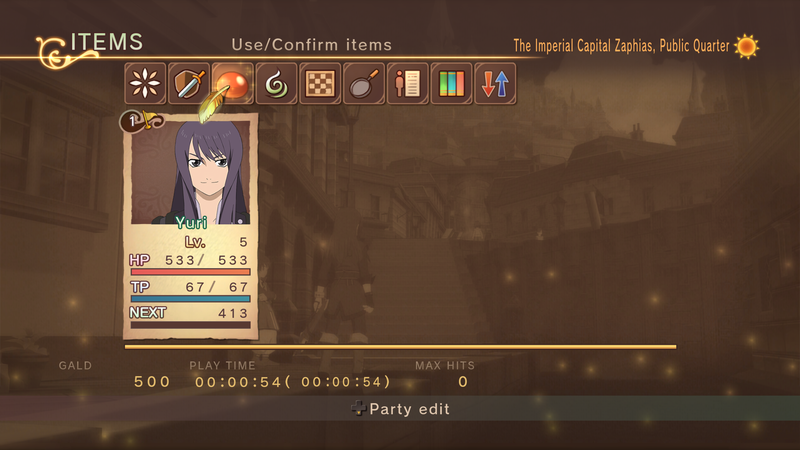 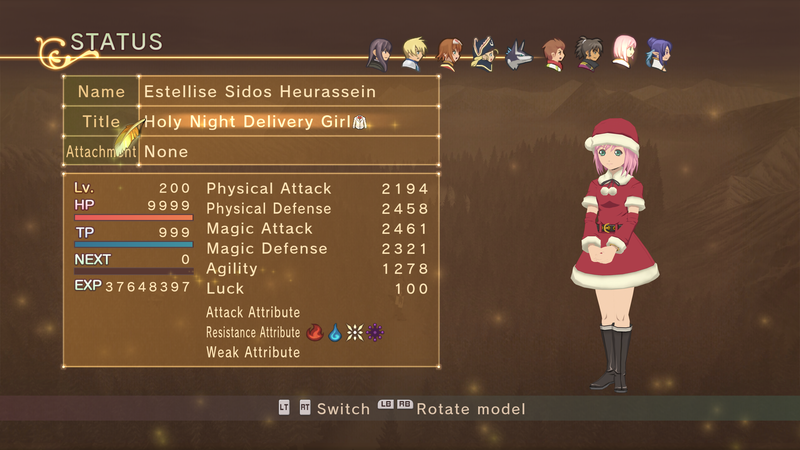 Every cooking recipe and recipe related title or event in Vesperia, including new recipes from the PlayStation 3 version. 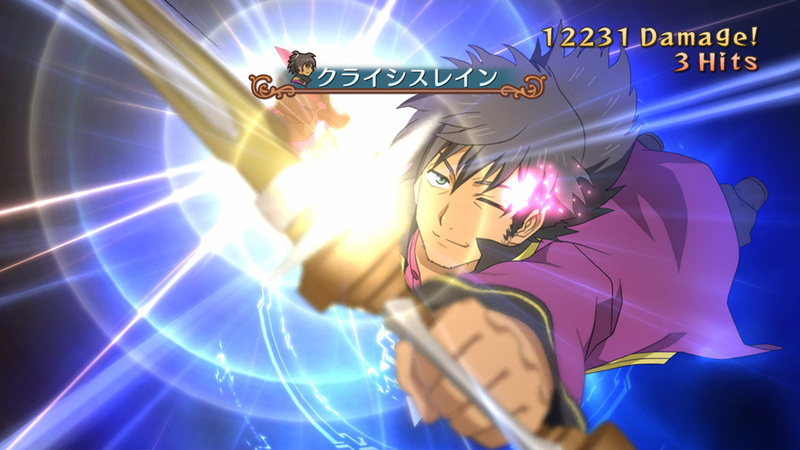 The remaster passes the half-million mark. 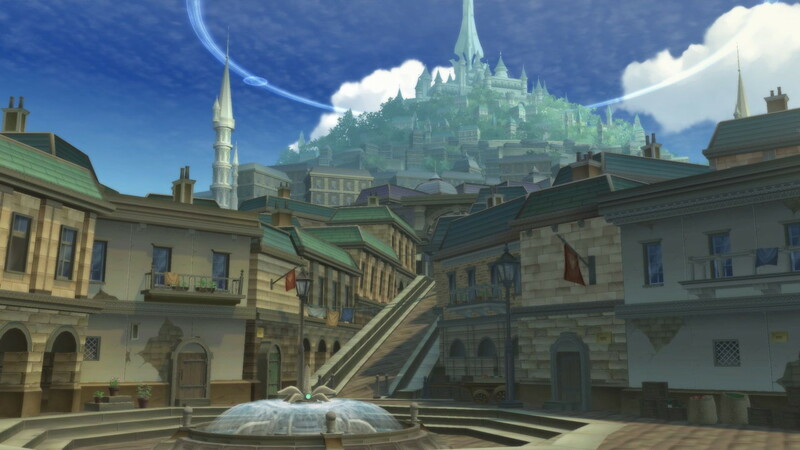 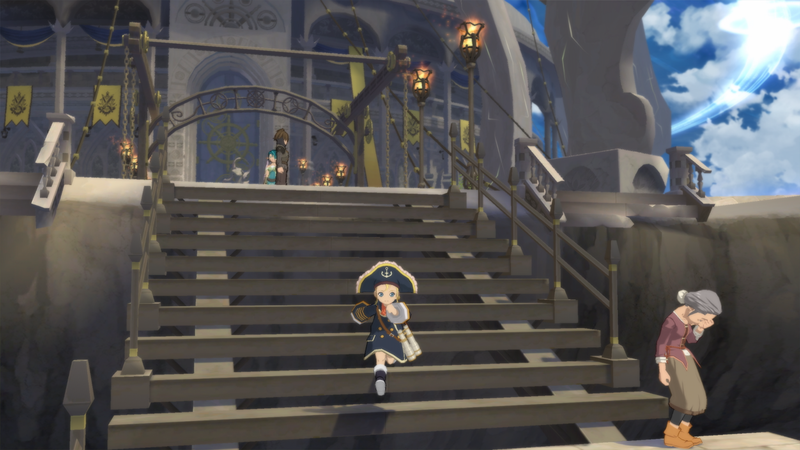 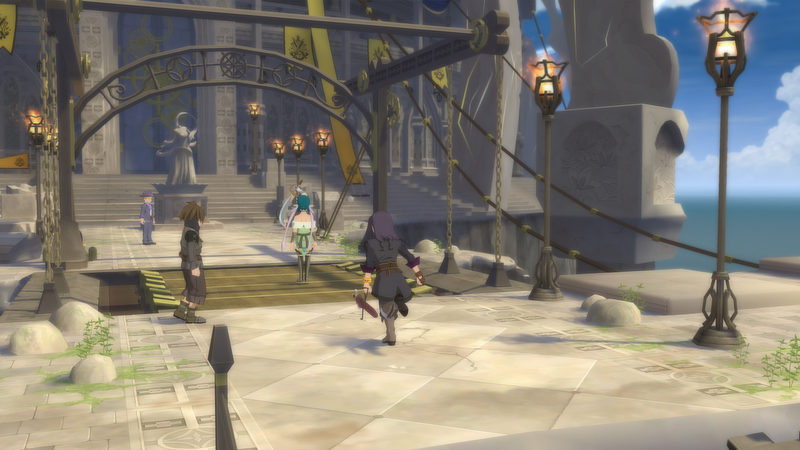 A long look at this upcoming JRPG remaster. 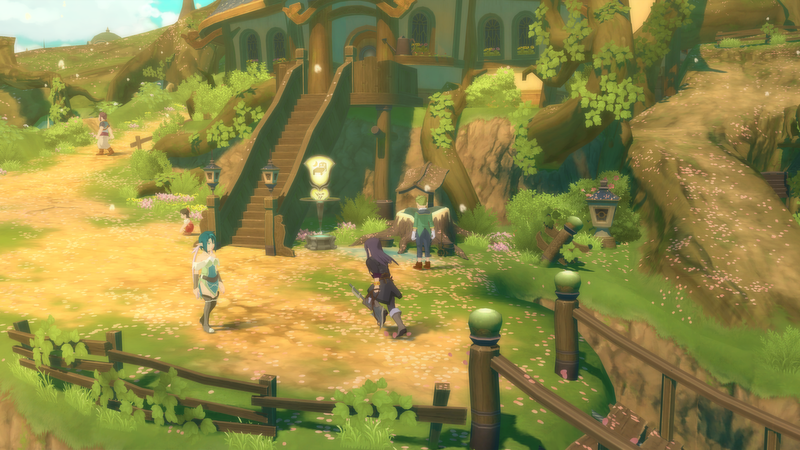 See how this upcoming remaster is shaping up. 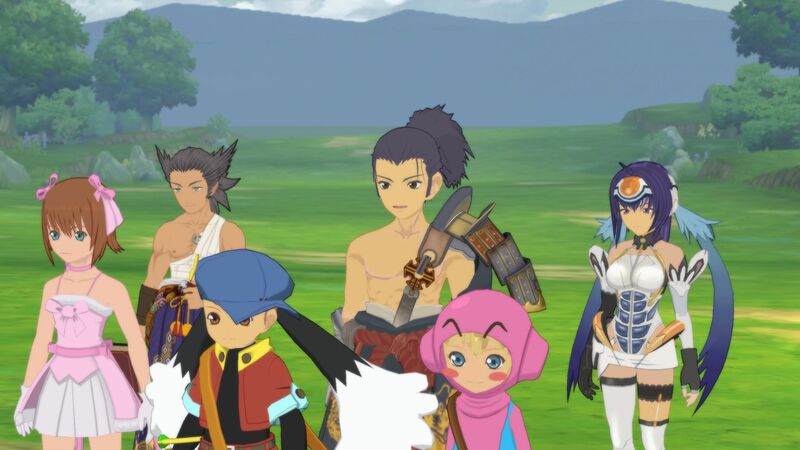 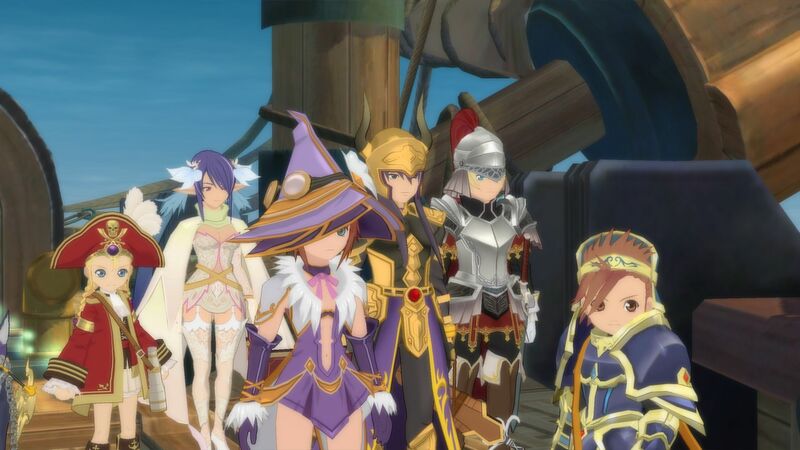 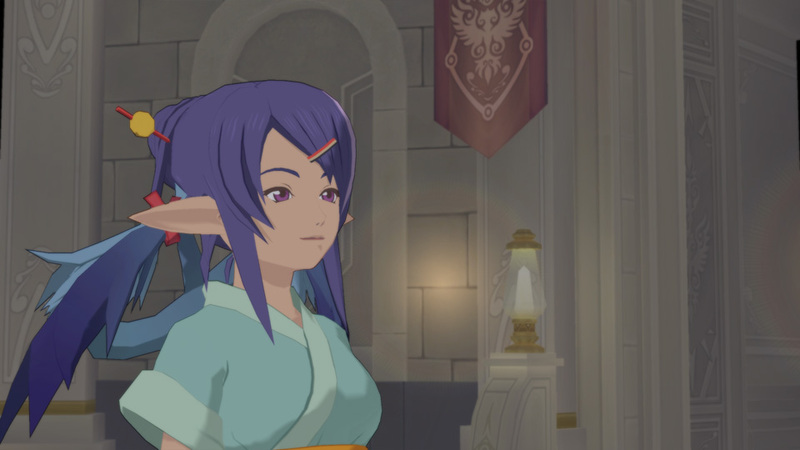 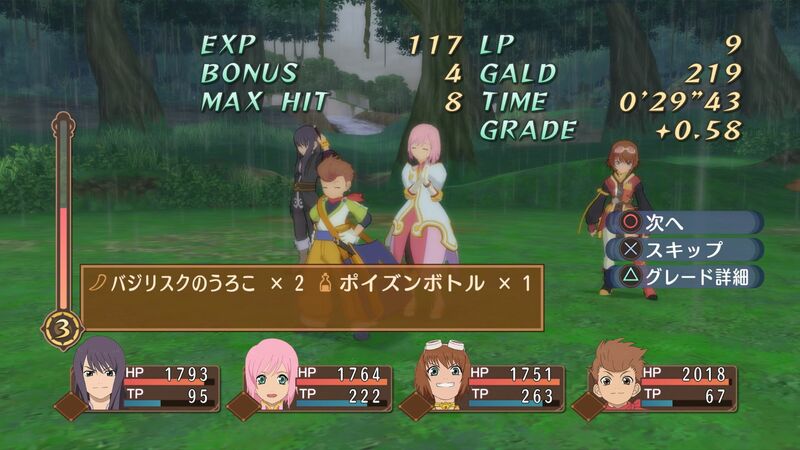 Meet your playable party in this upcoming JRPG remaster. 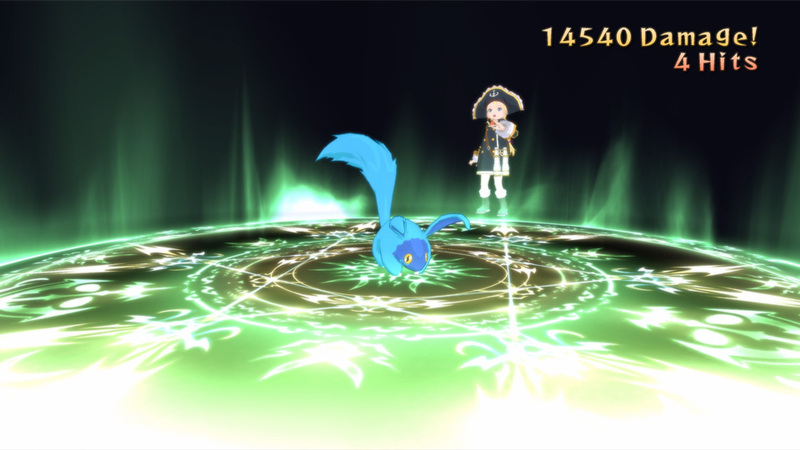 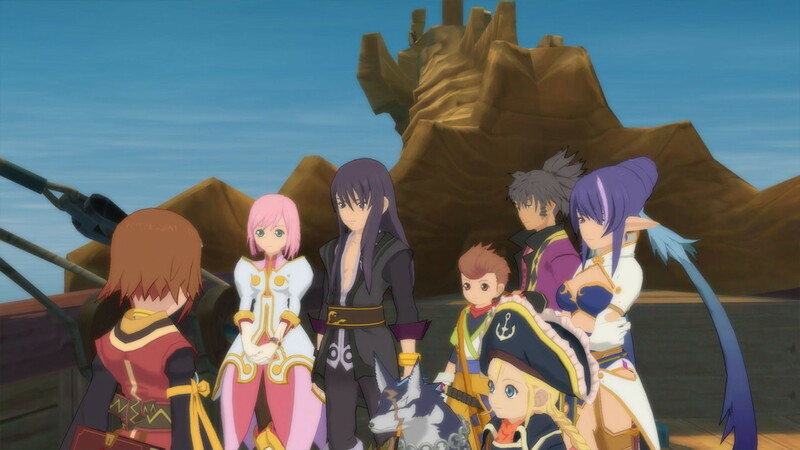 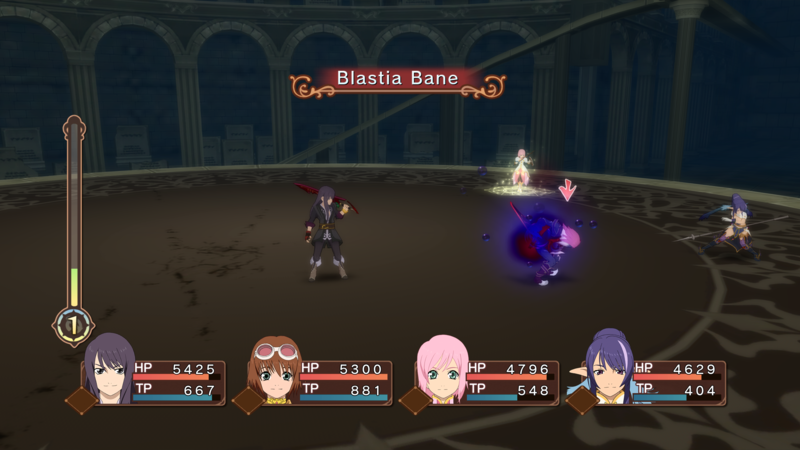 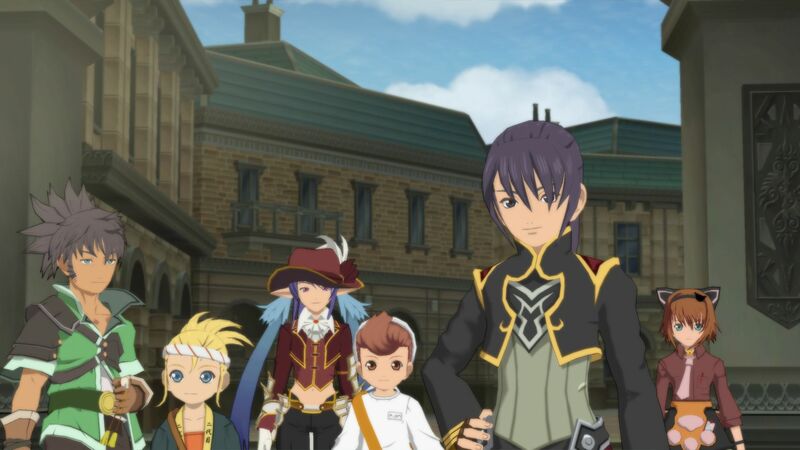 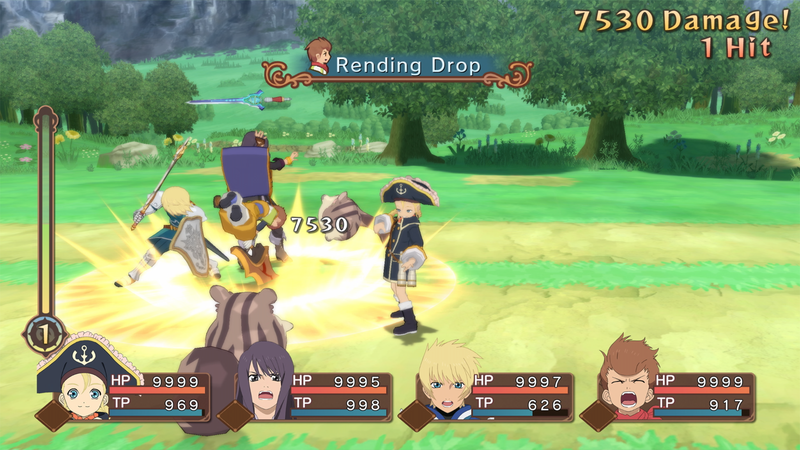 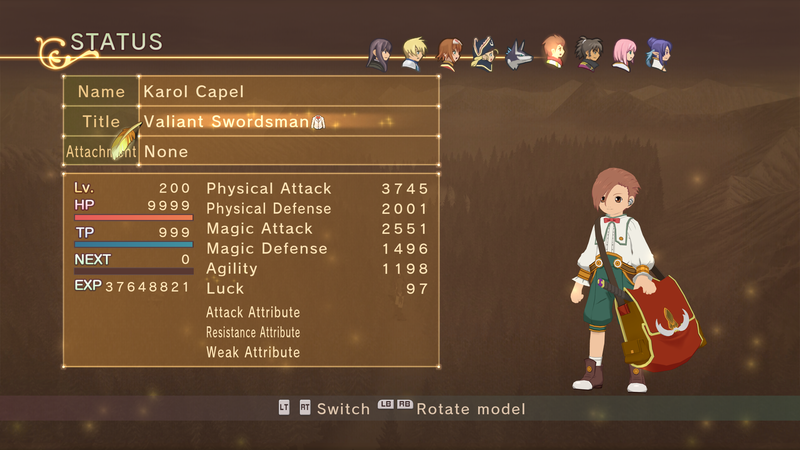 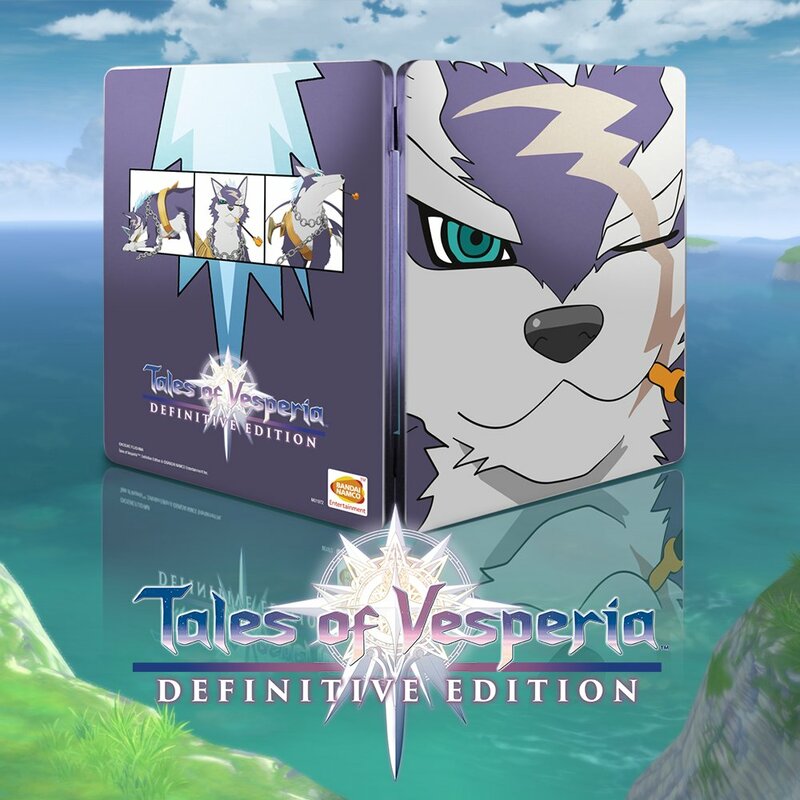 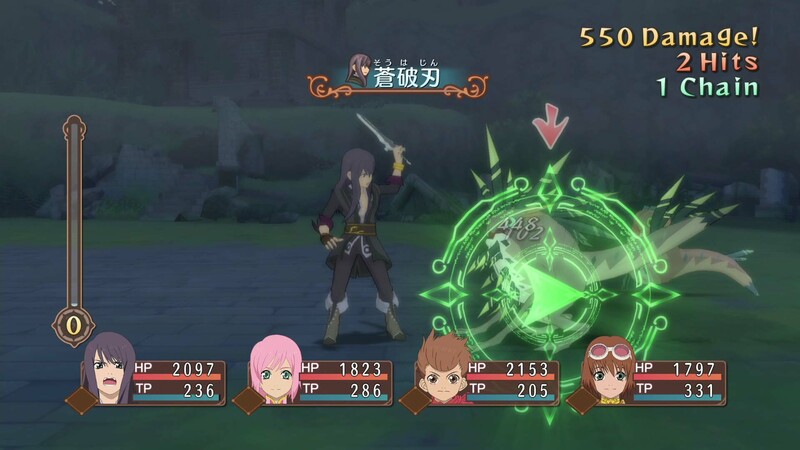 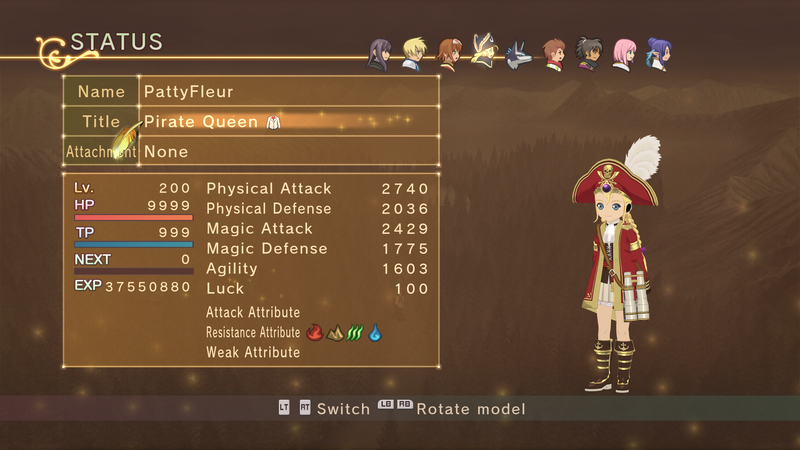 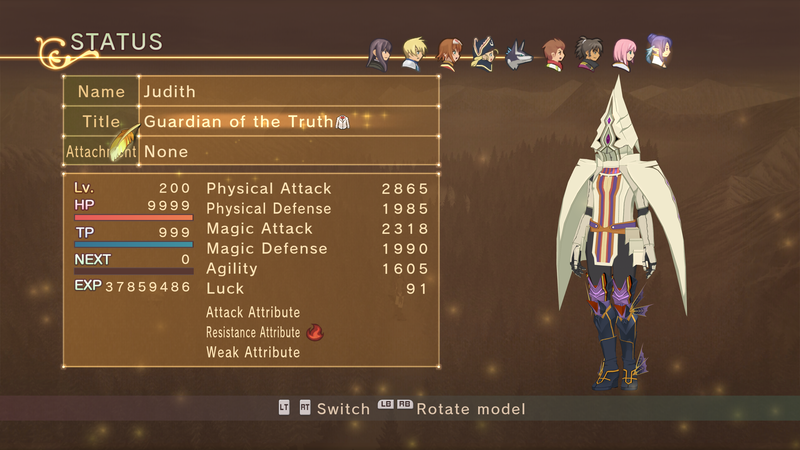 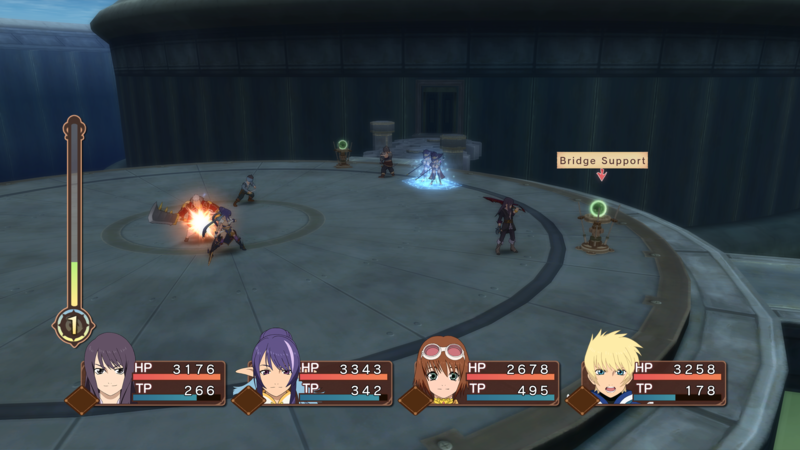 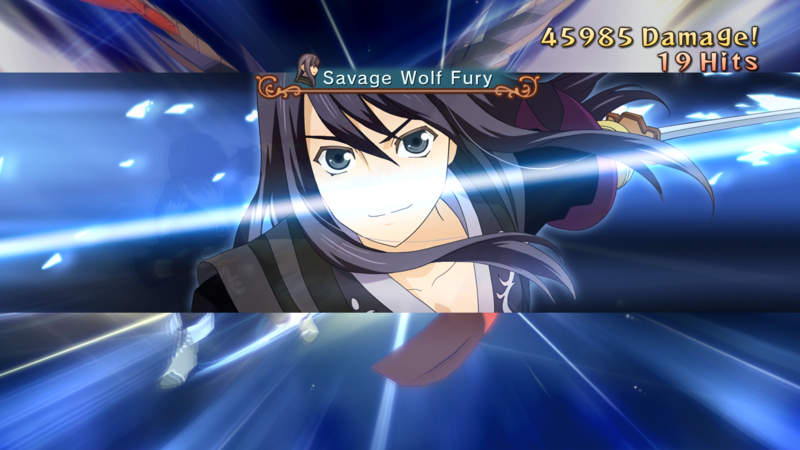 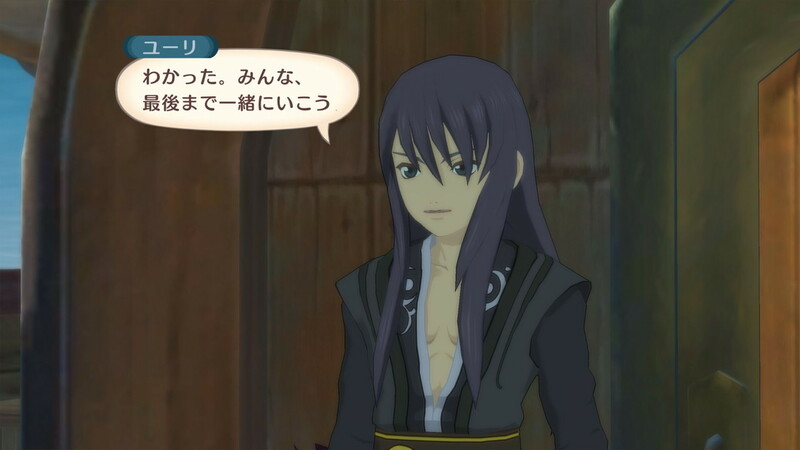 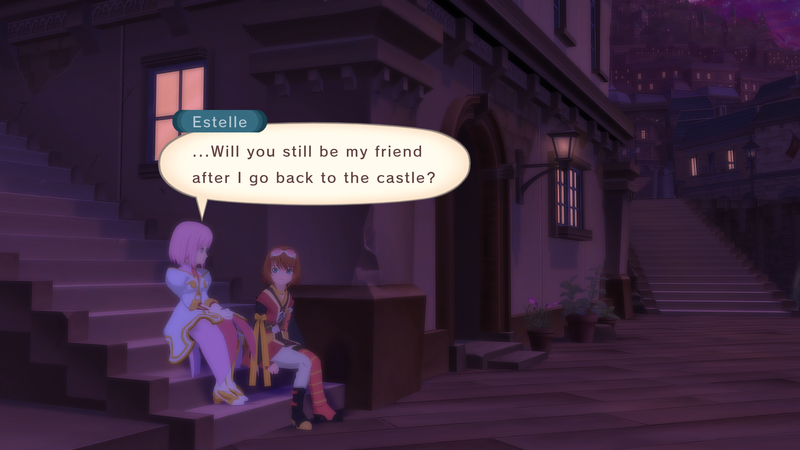 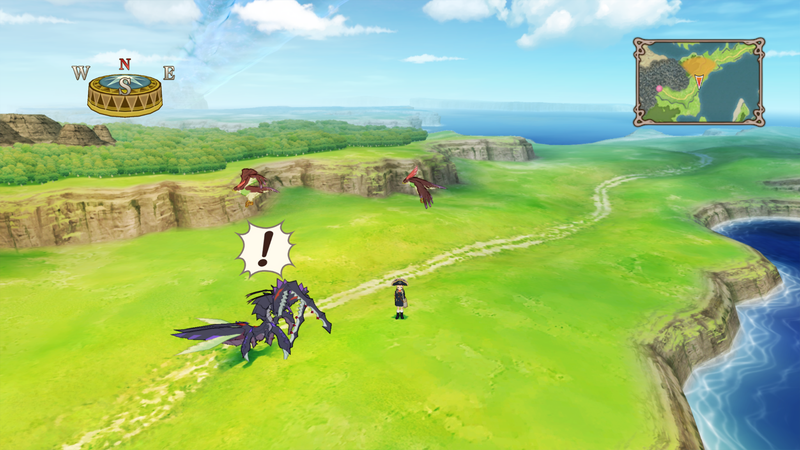 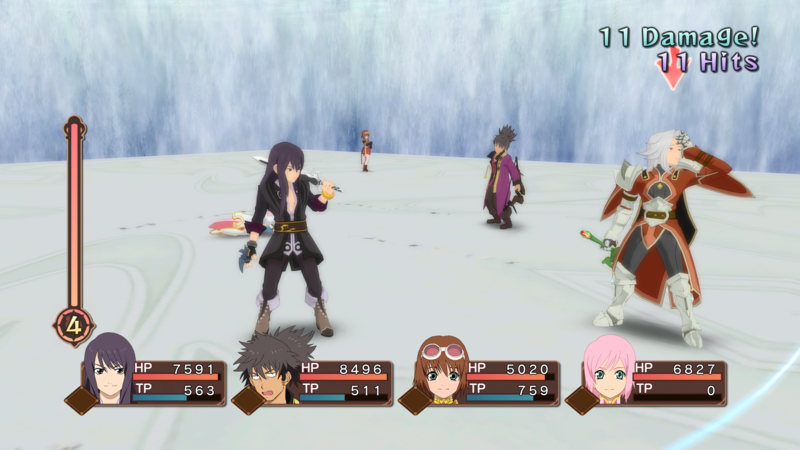 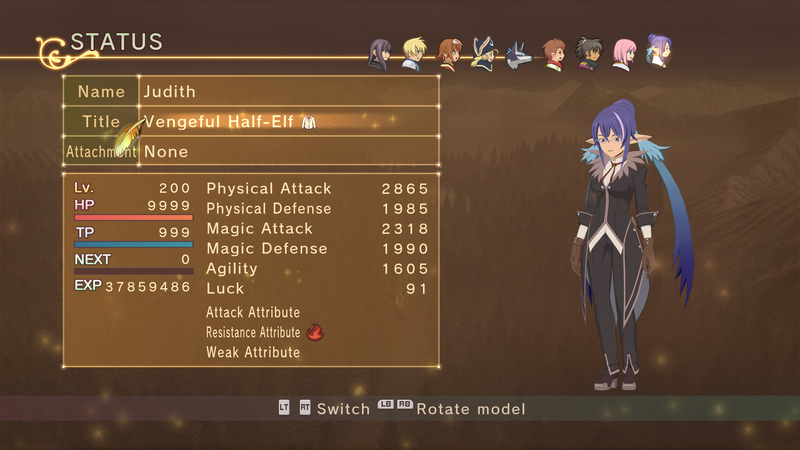 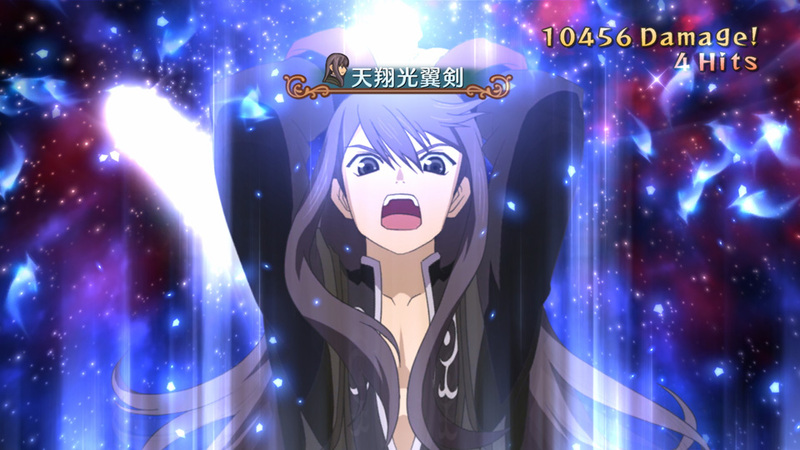 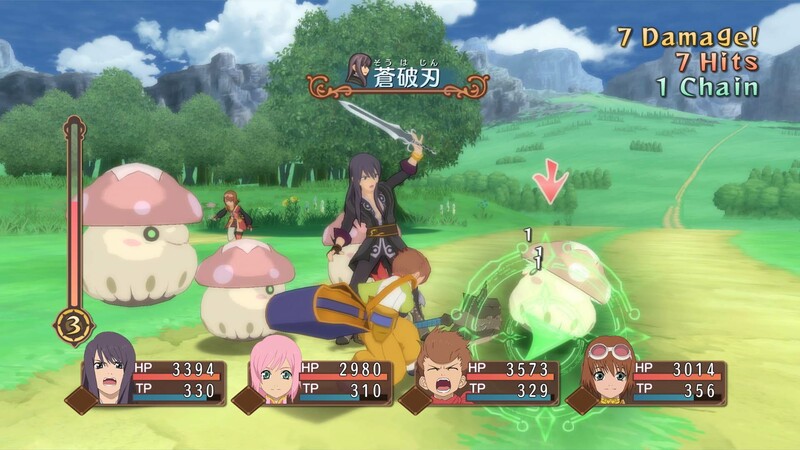 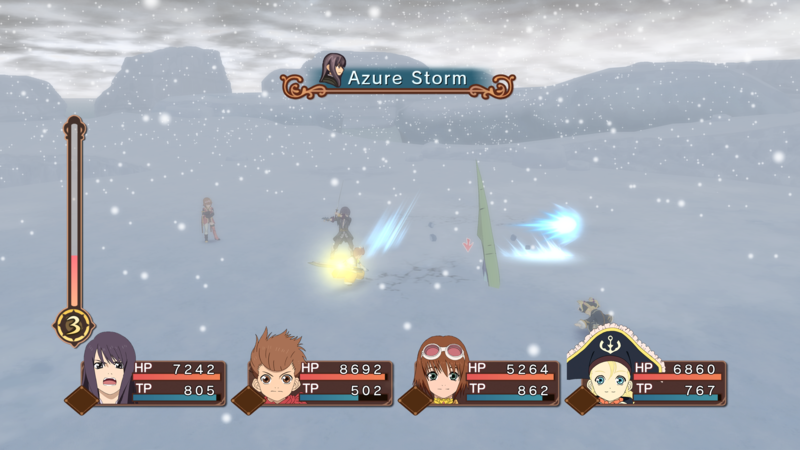 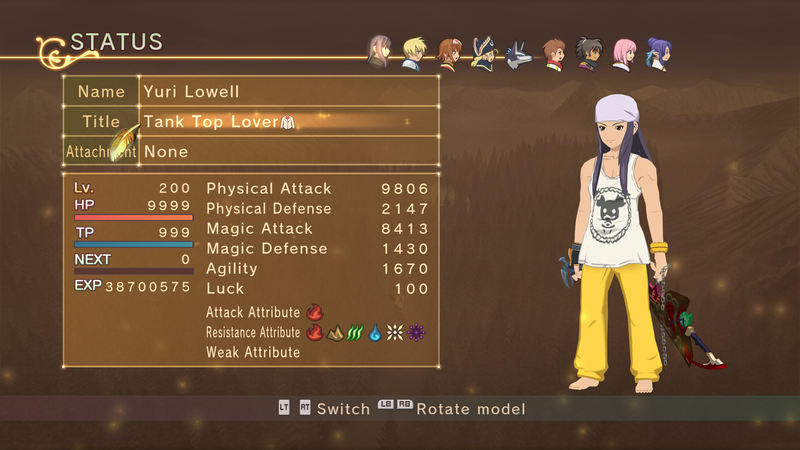 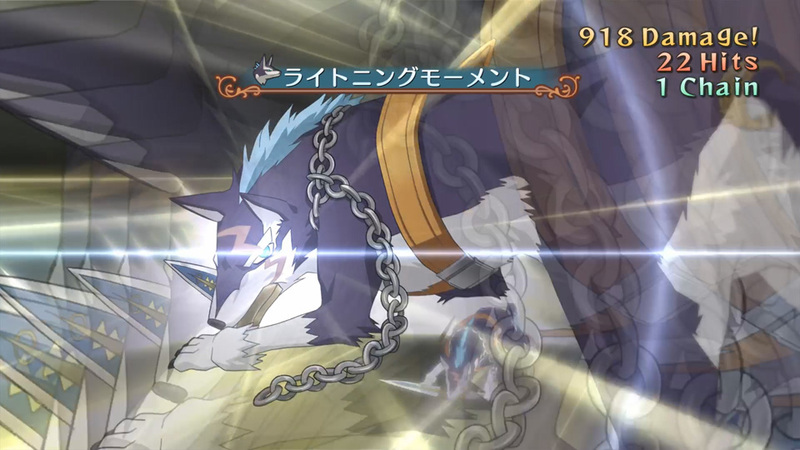 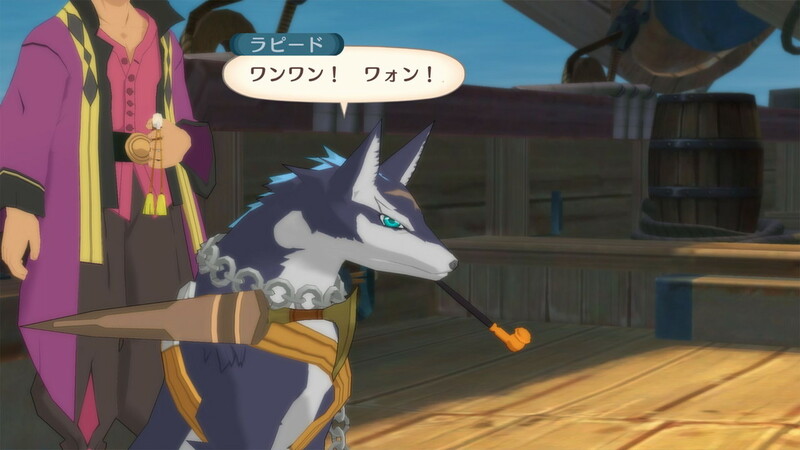 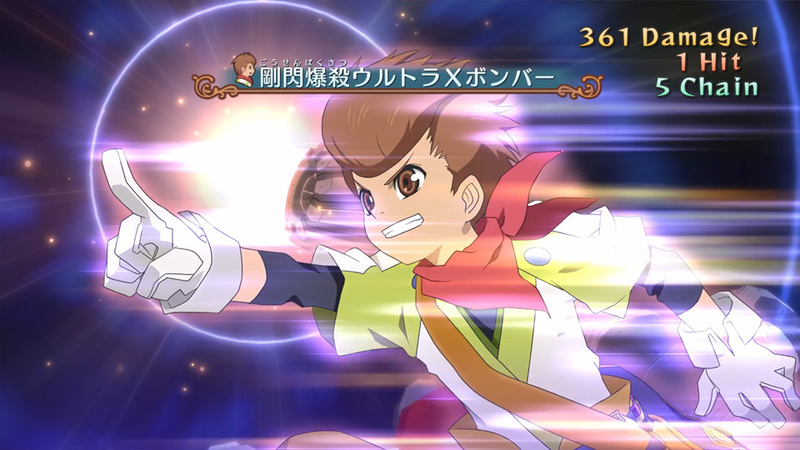 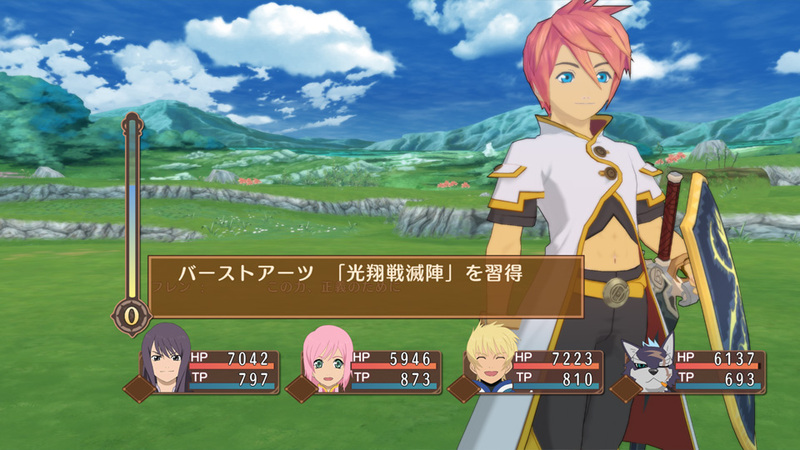 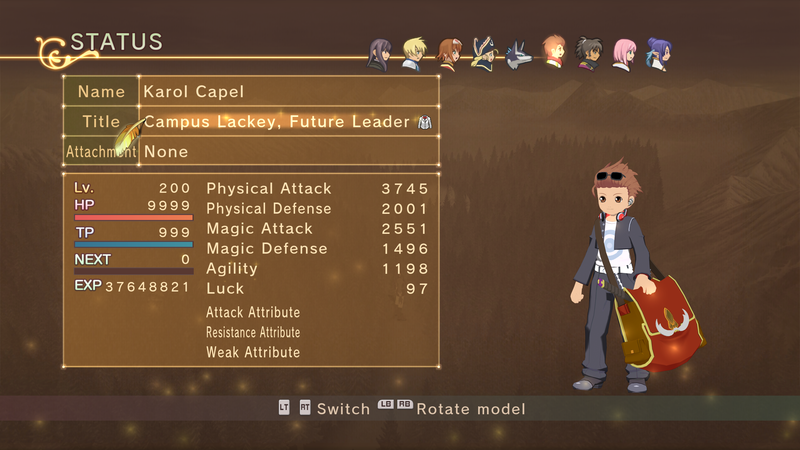 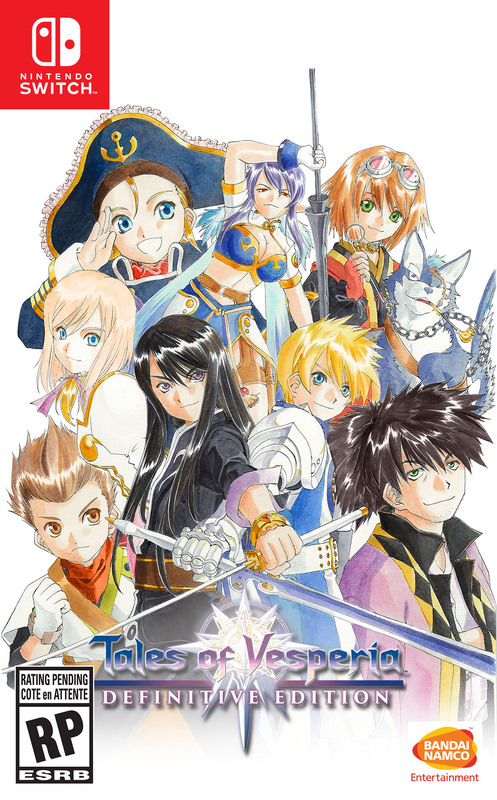 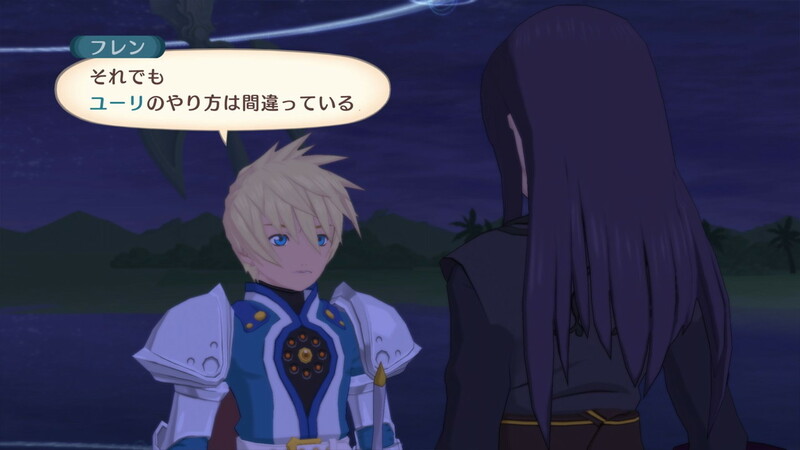 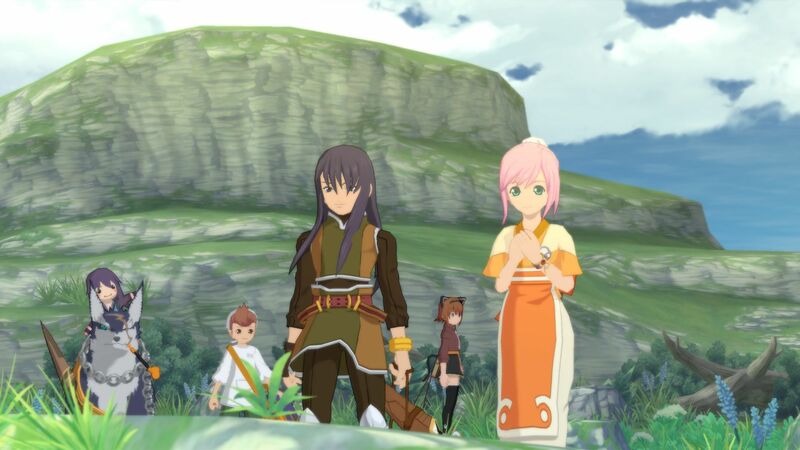 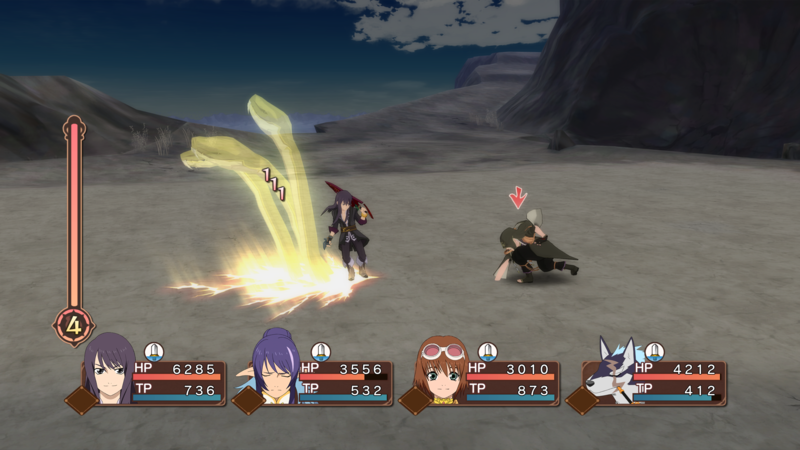 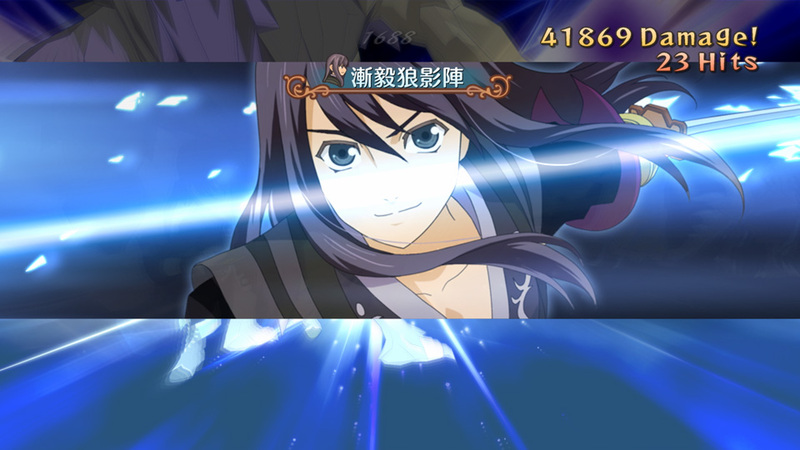 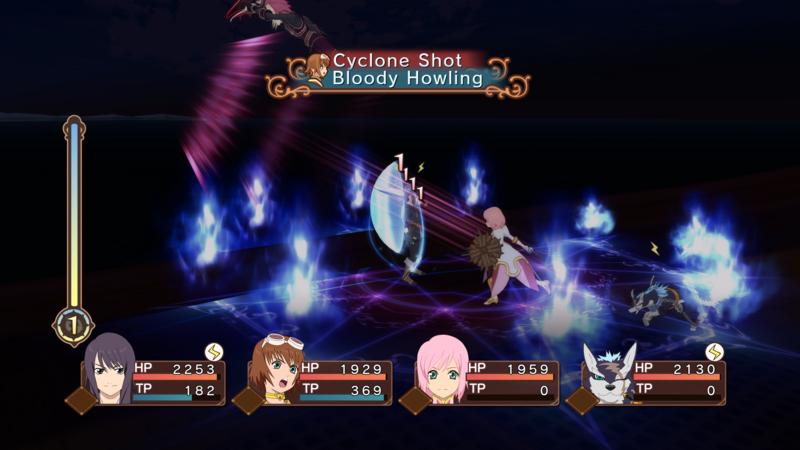 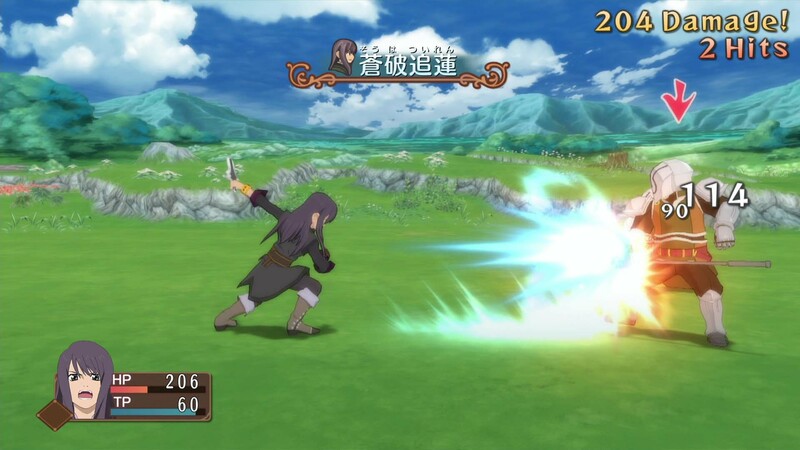 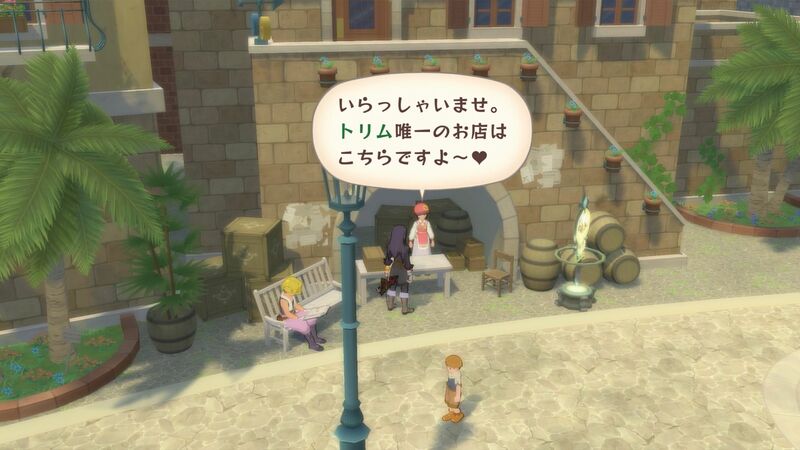 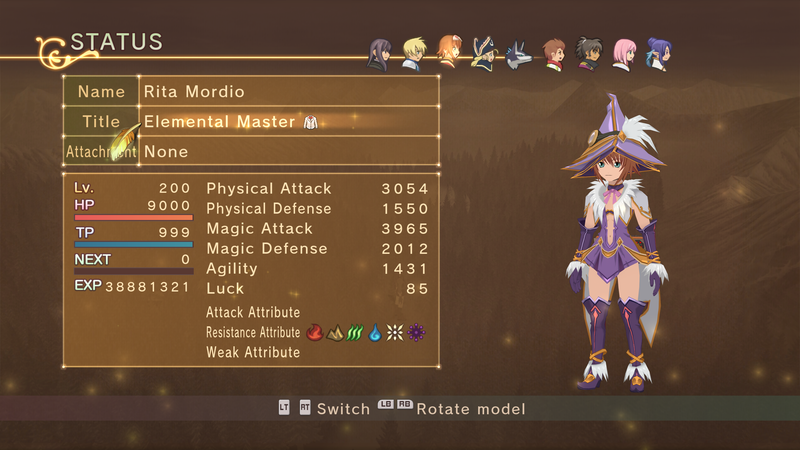 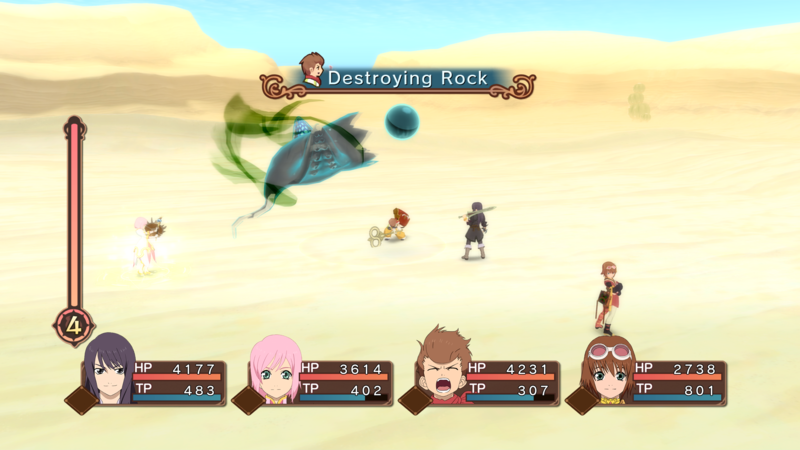 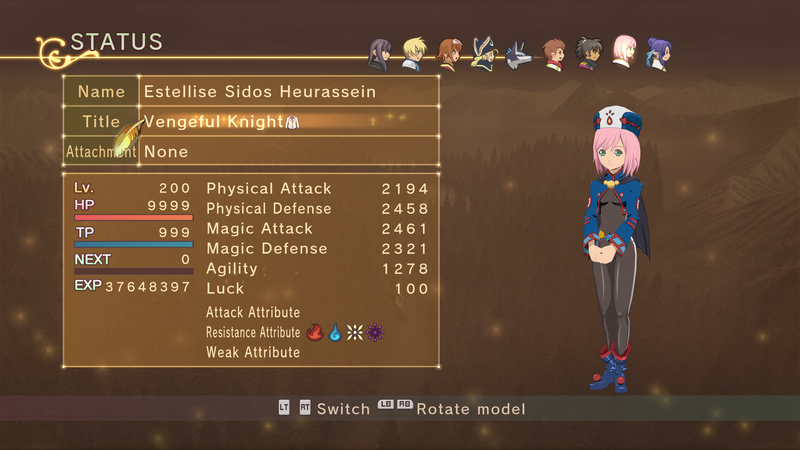 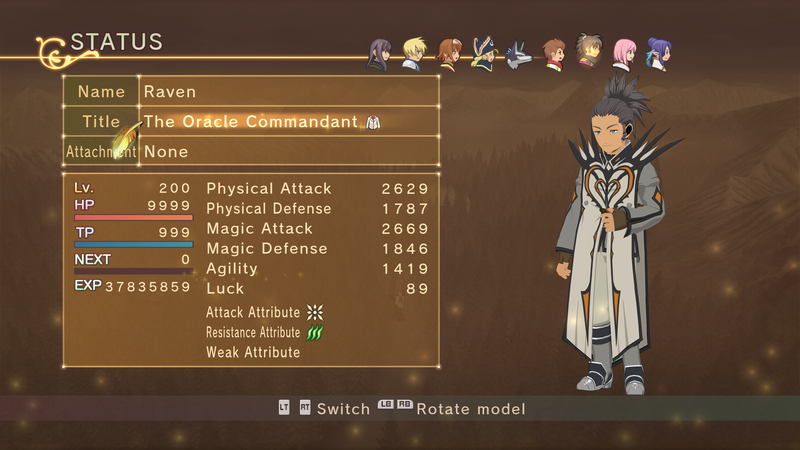 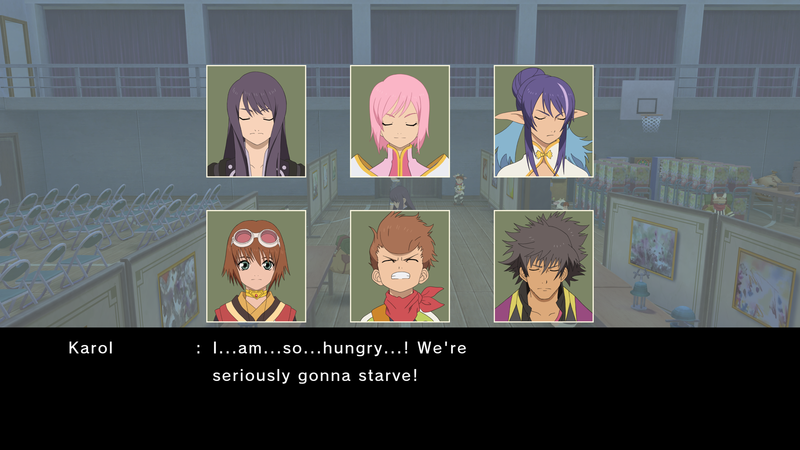 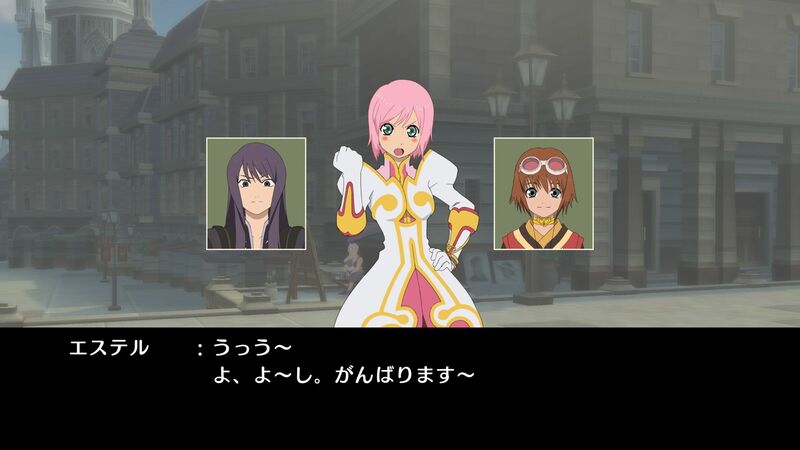 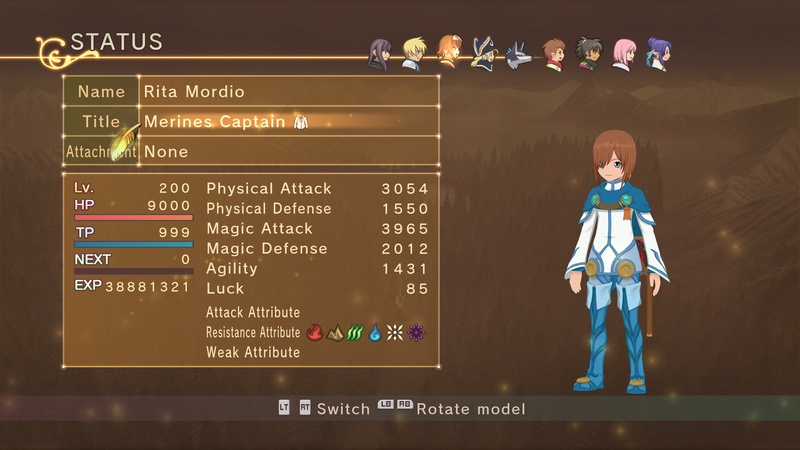 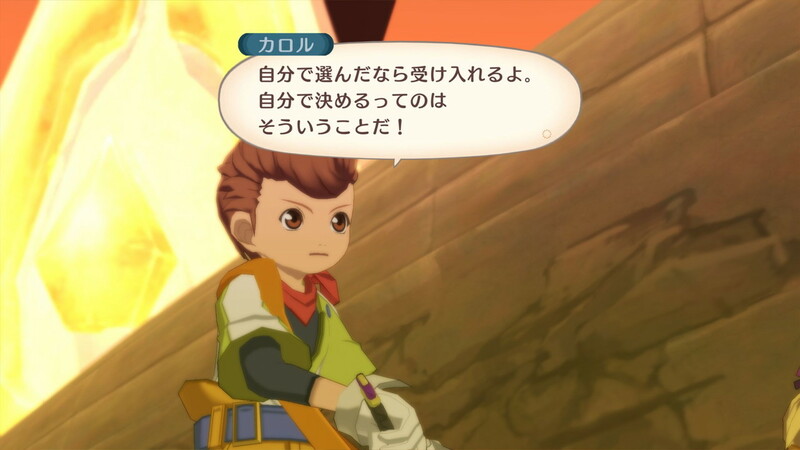 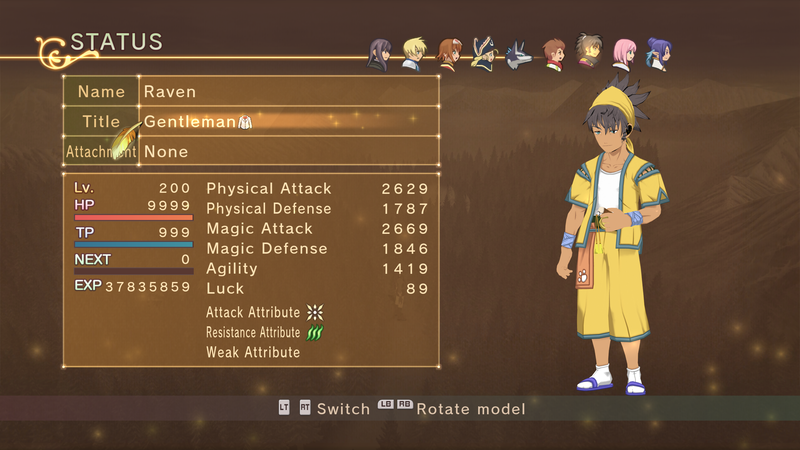 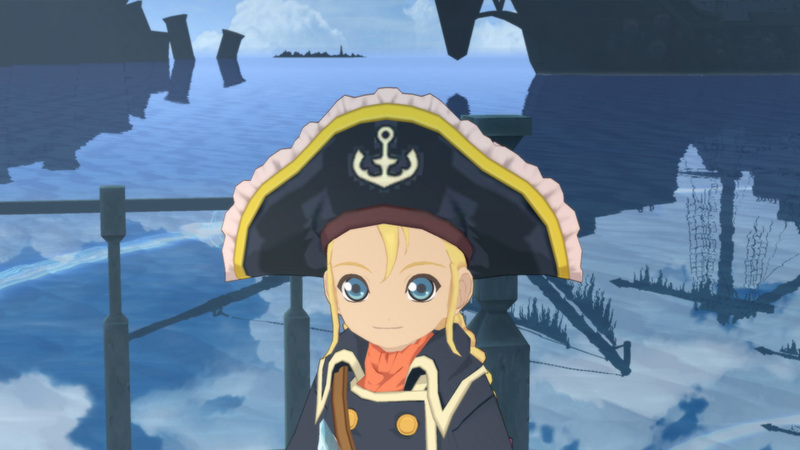 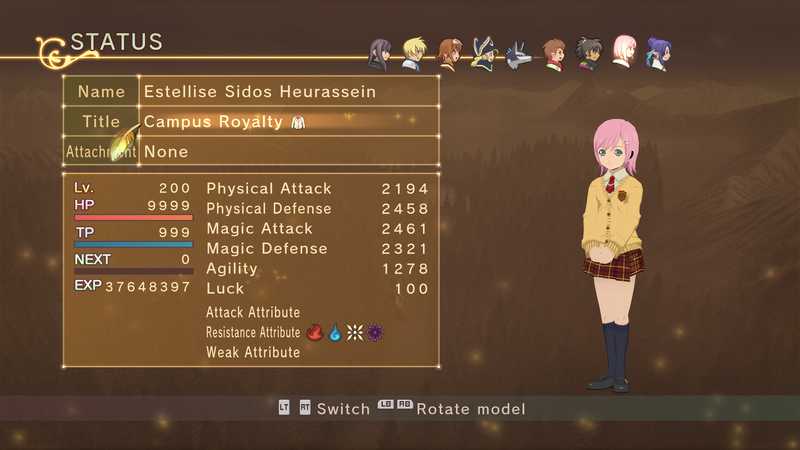 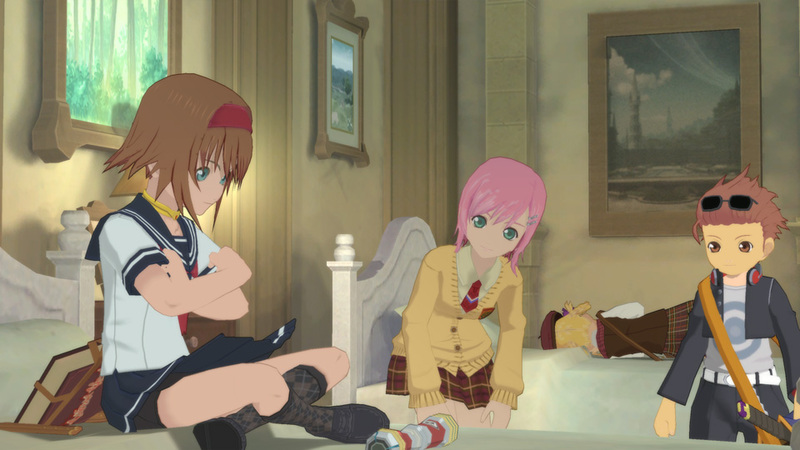 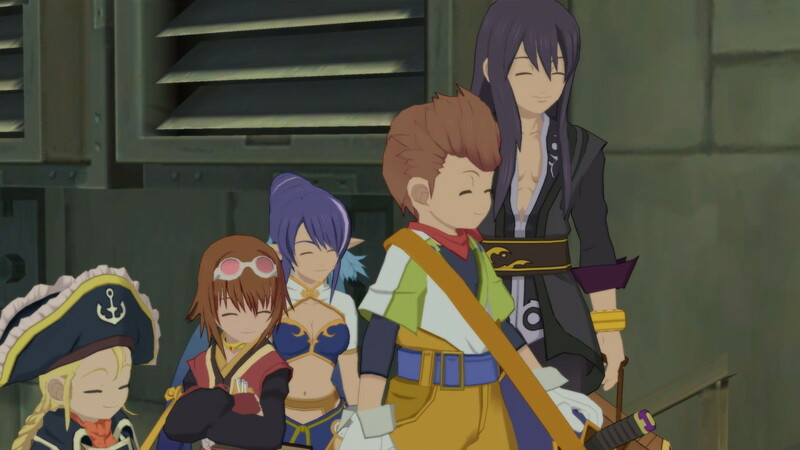 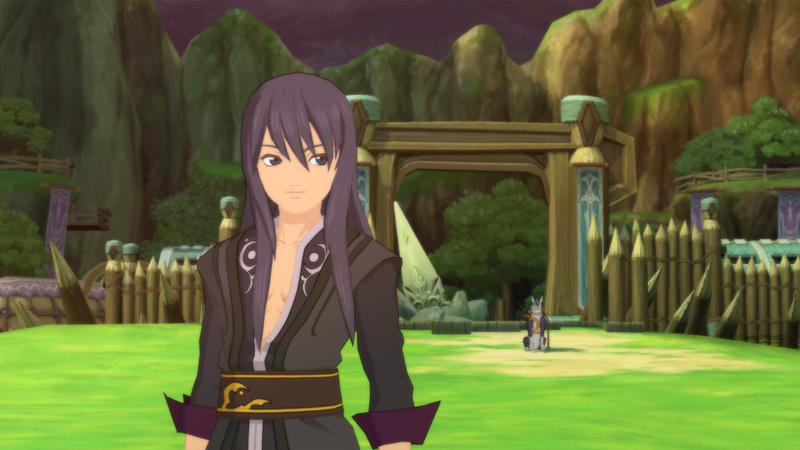 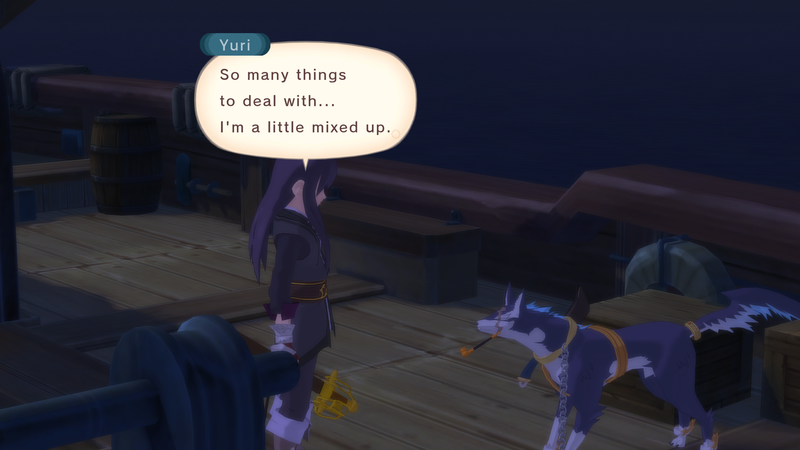 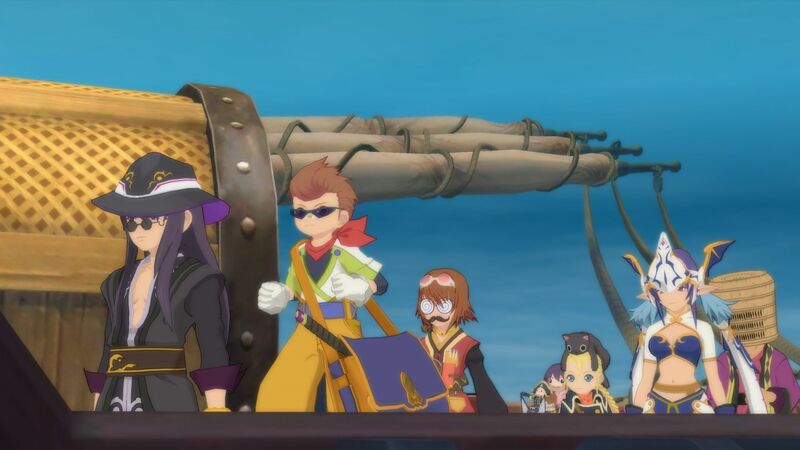 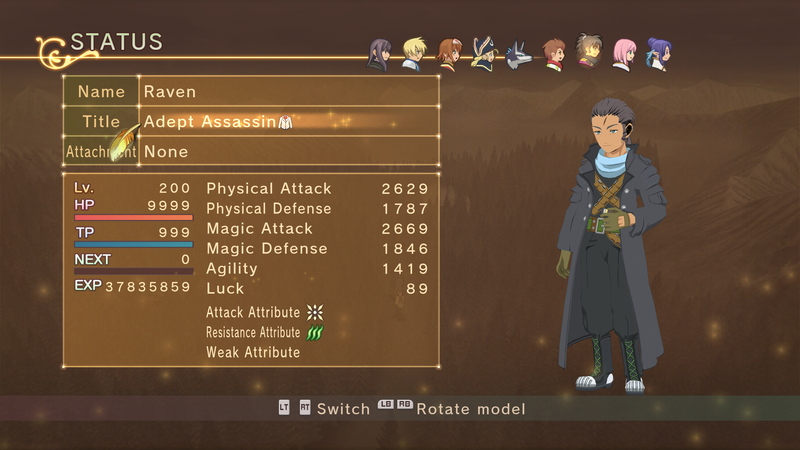 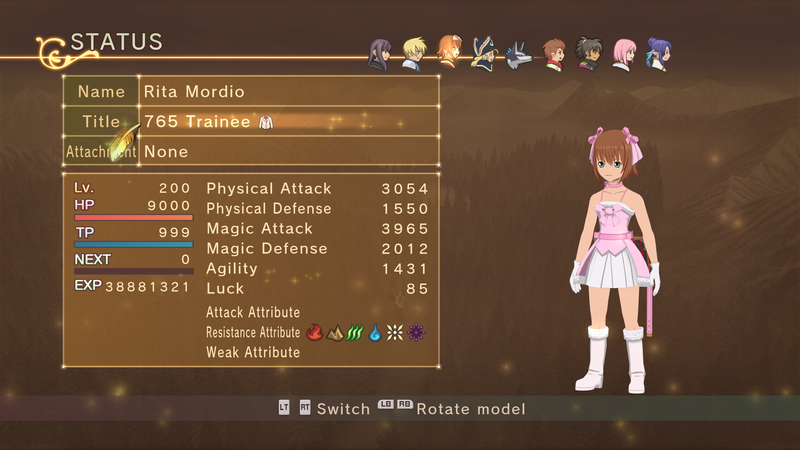 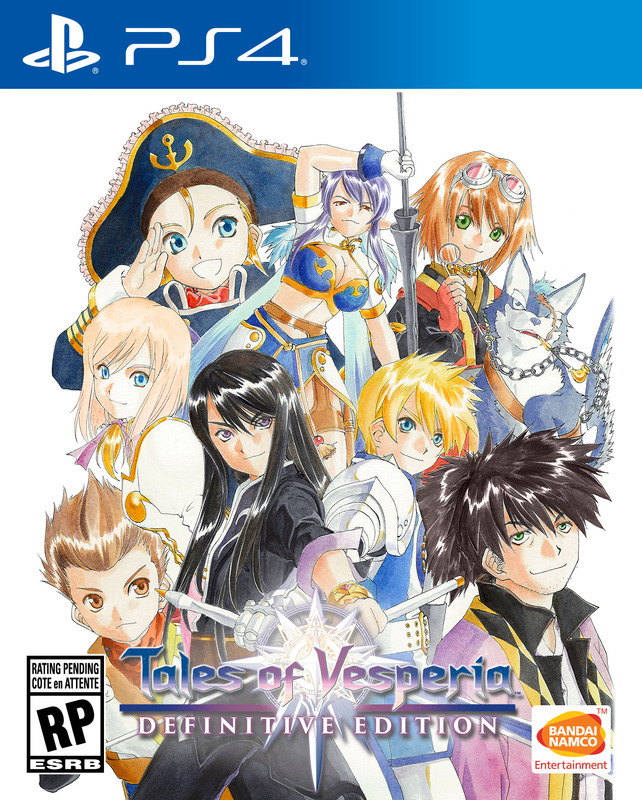 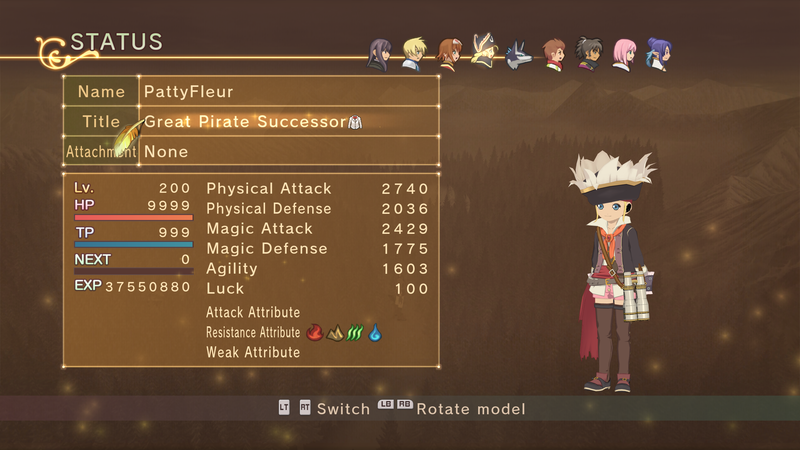 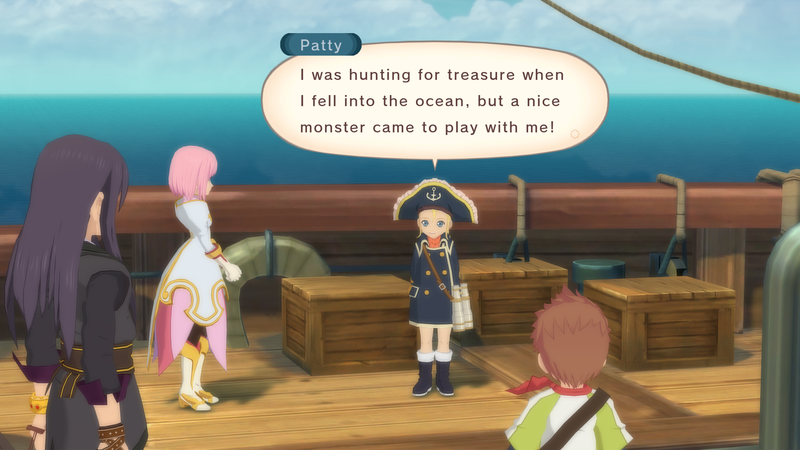 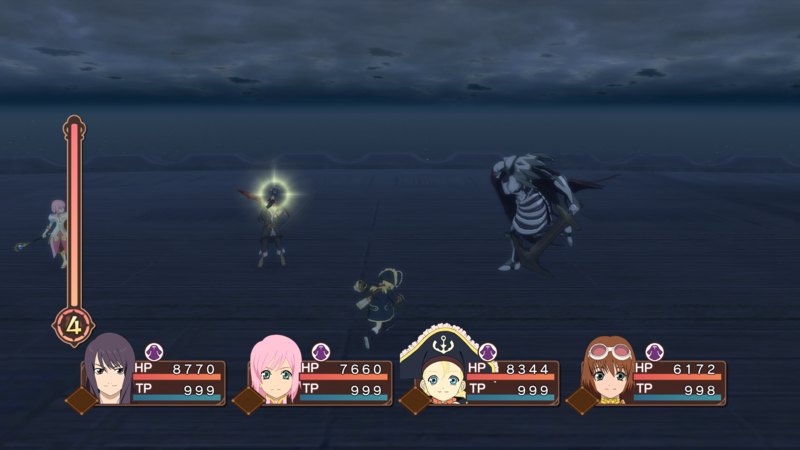 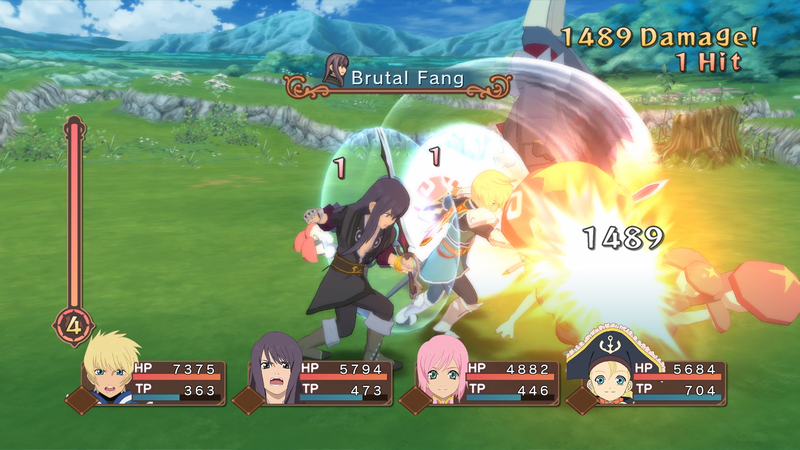 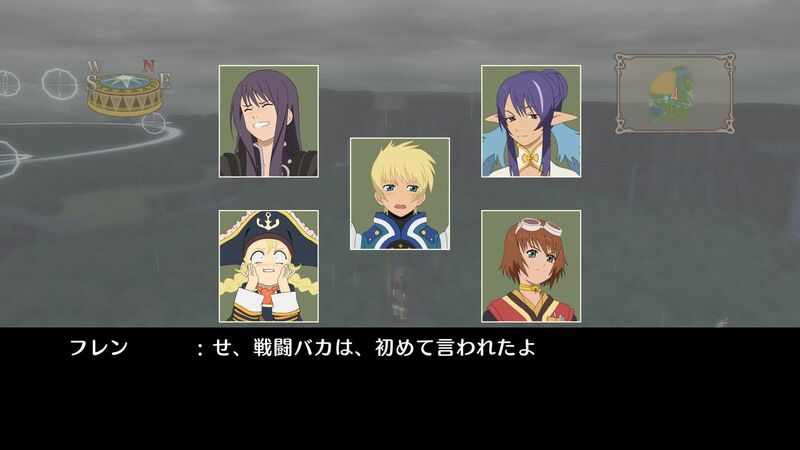 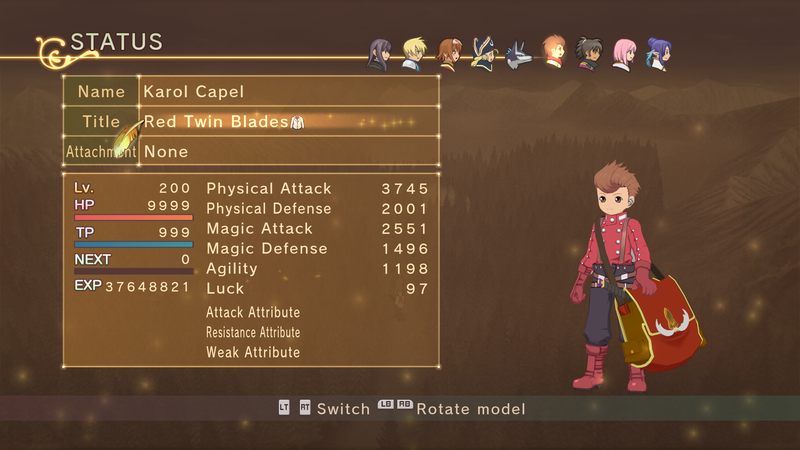 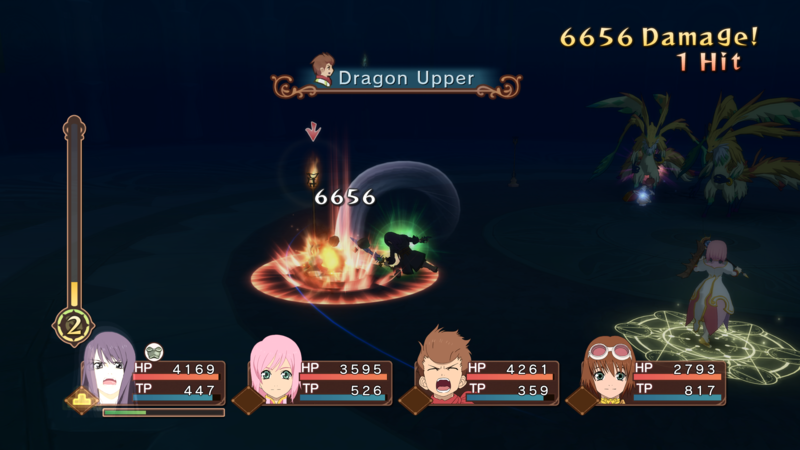 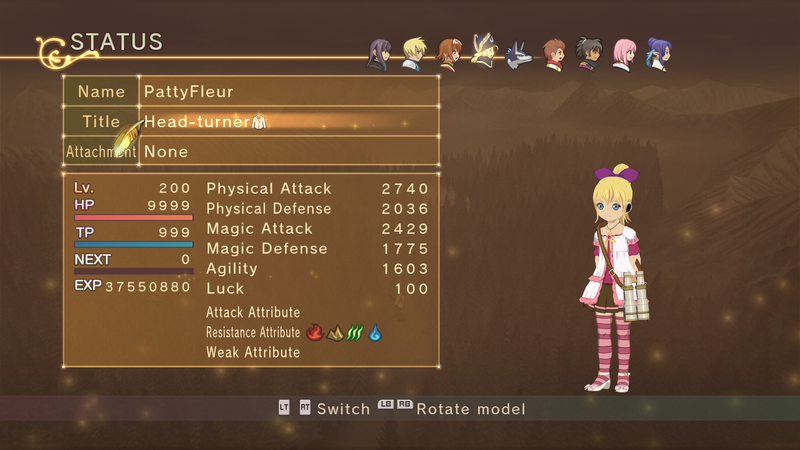 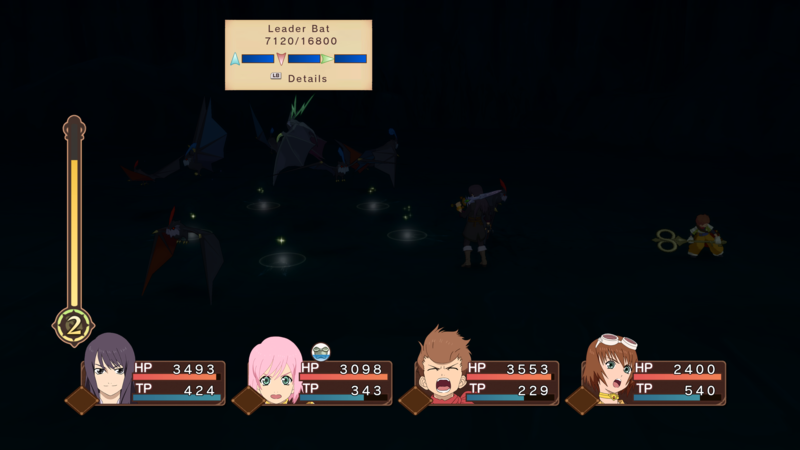 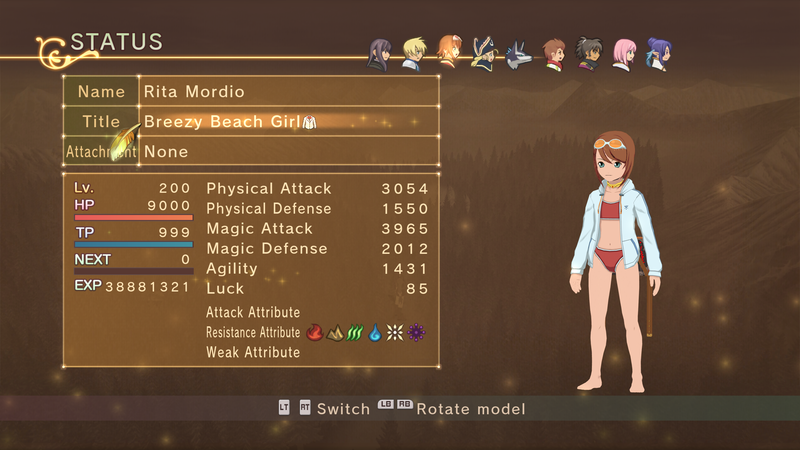 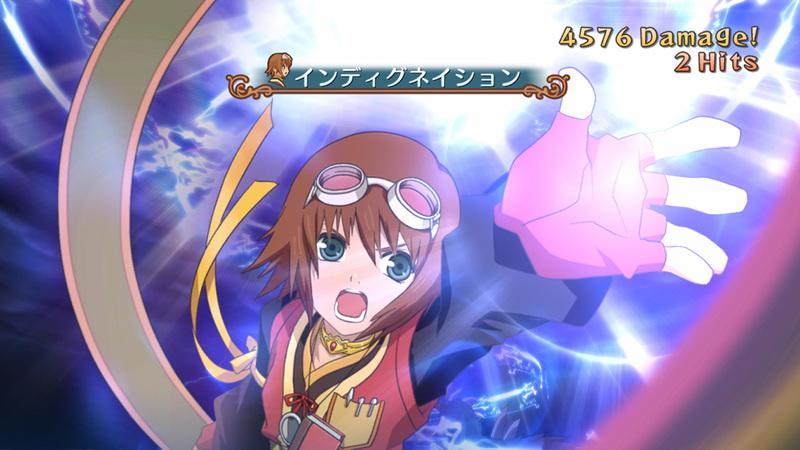 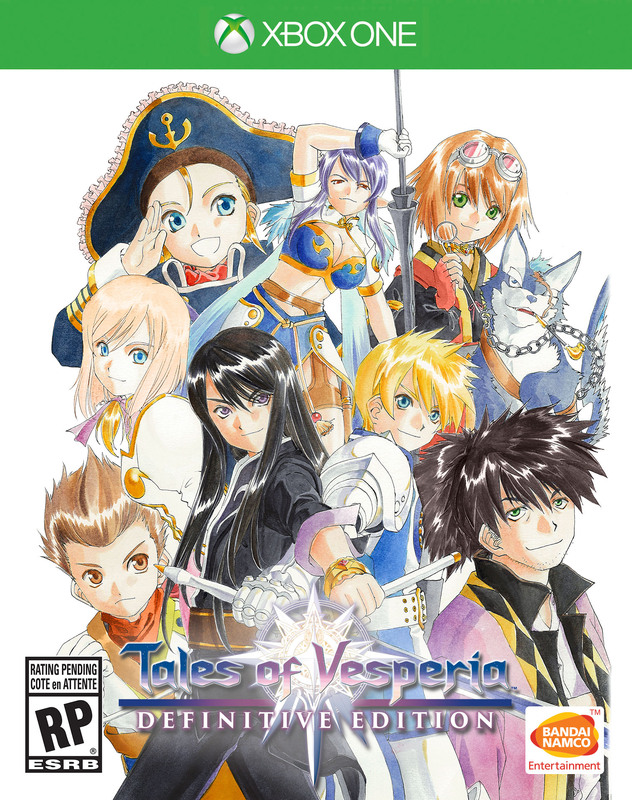 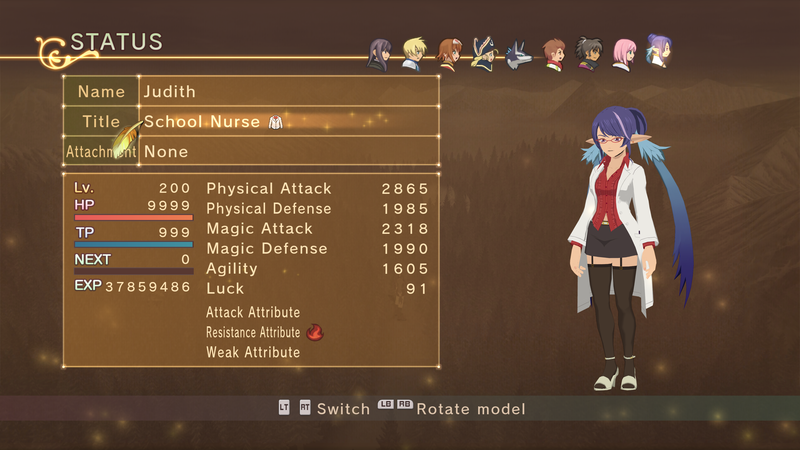 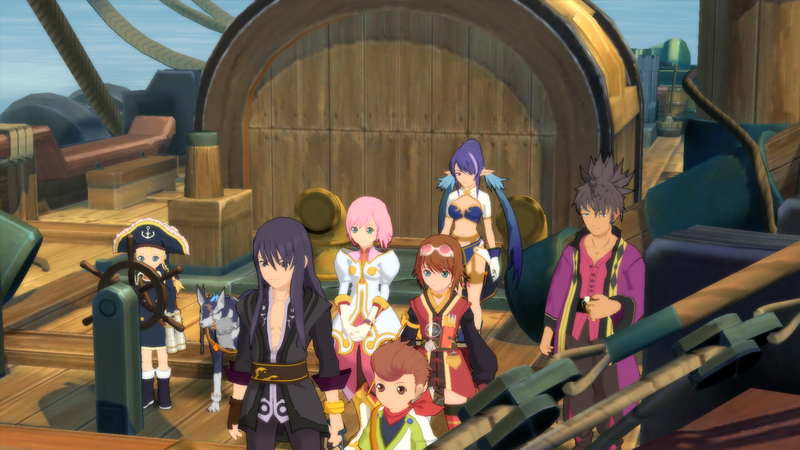 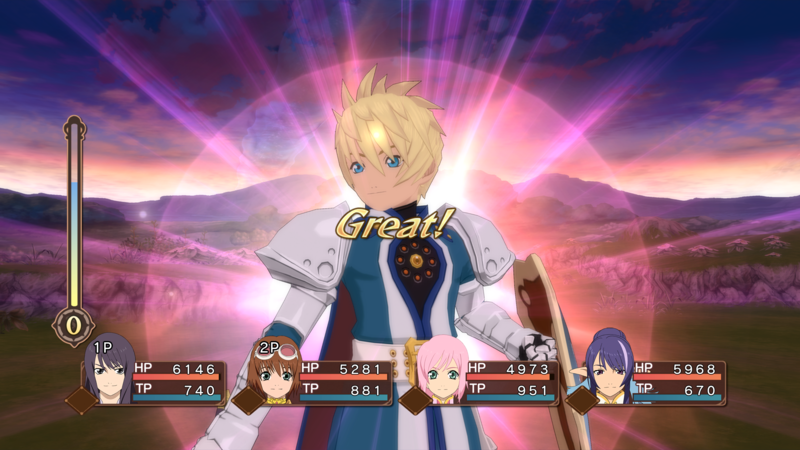 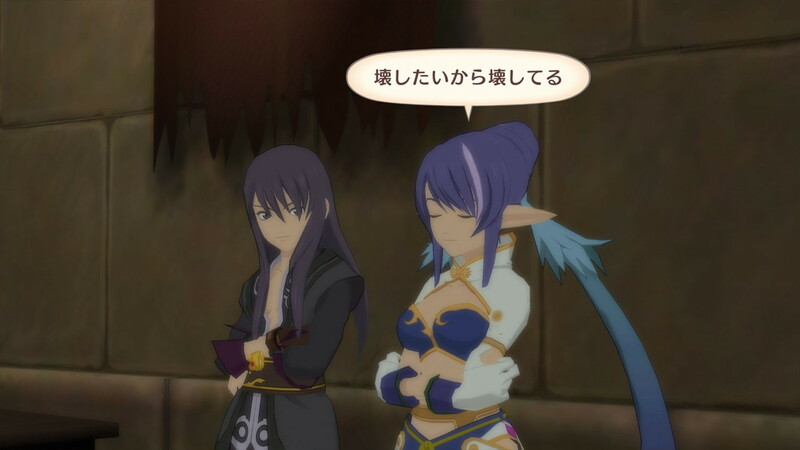 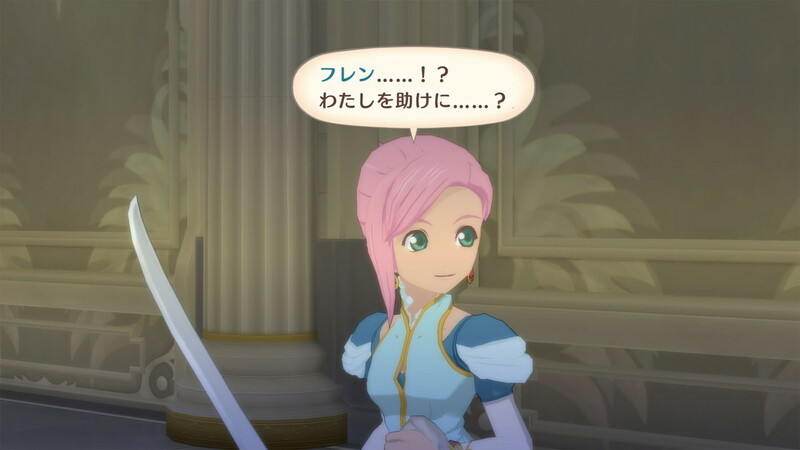 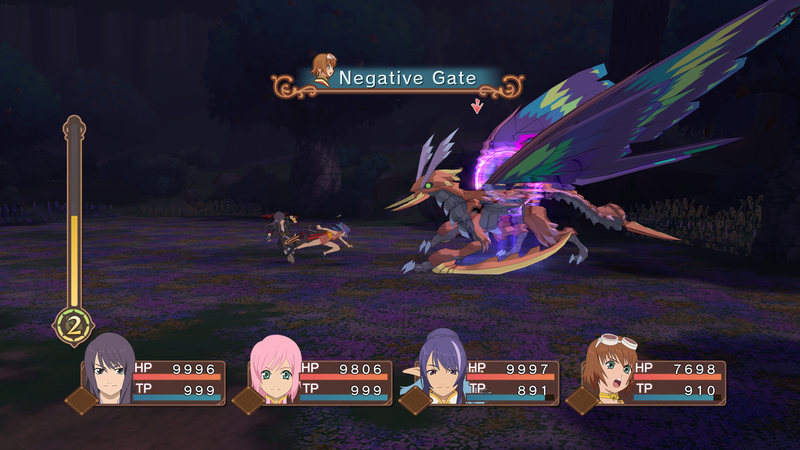 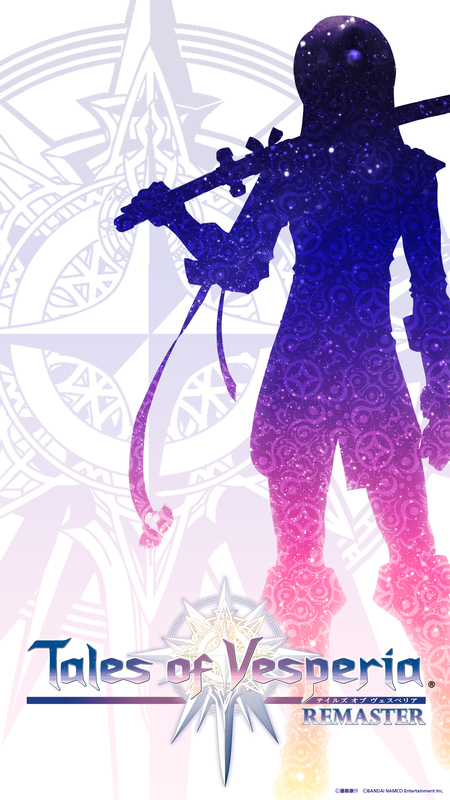 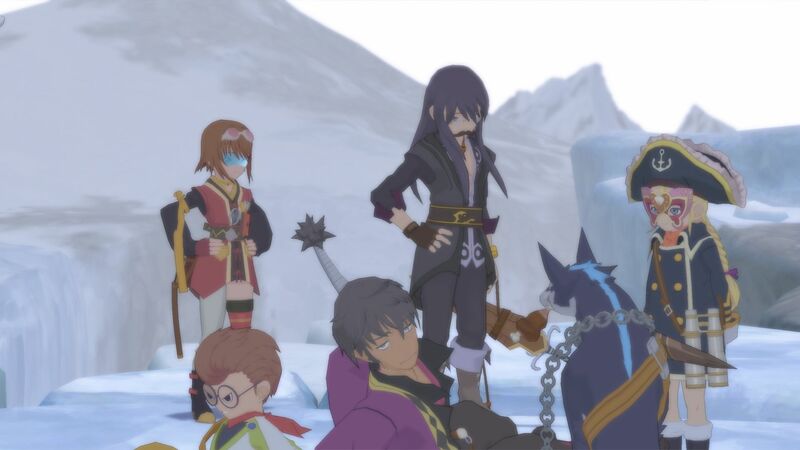 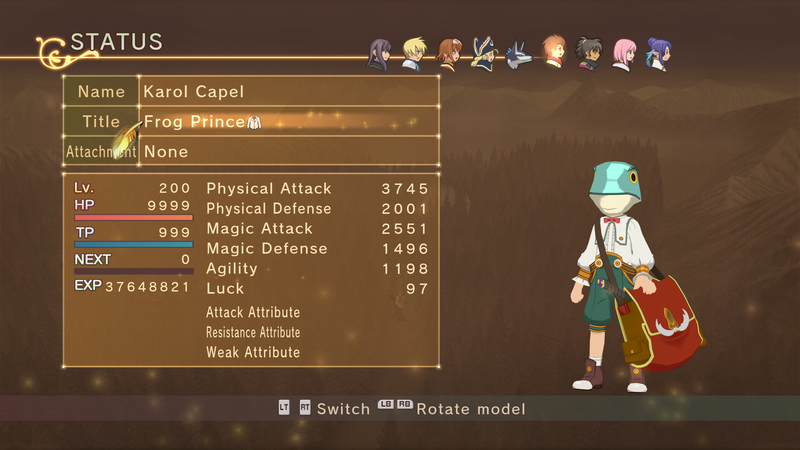 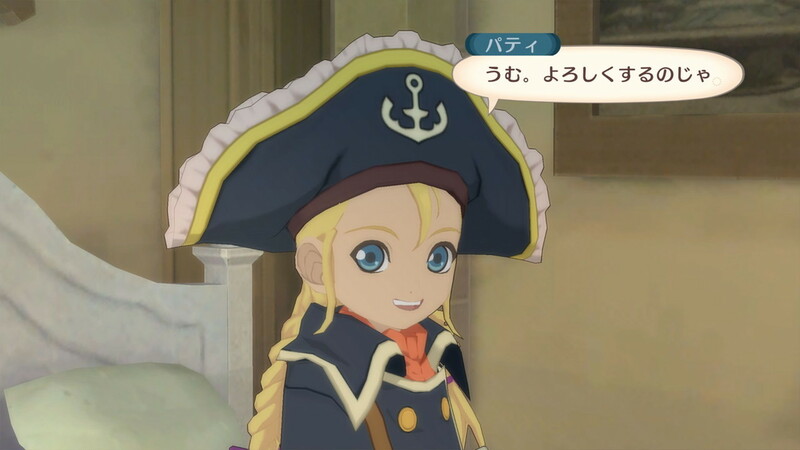 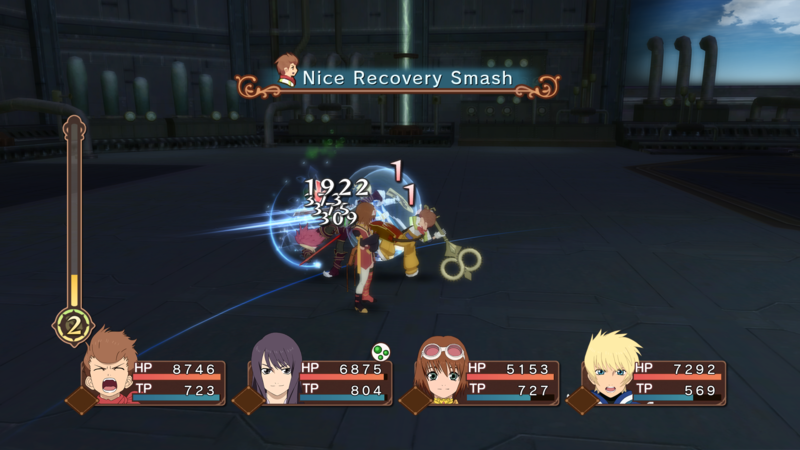 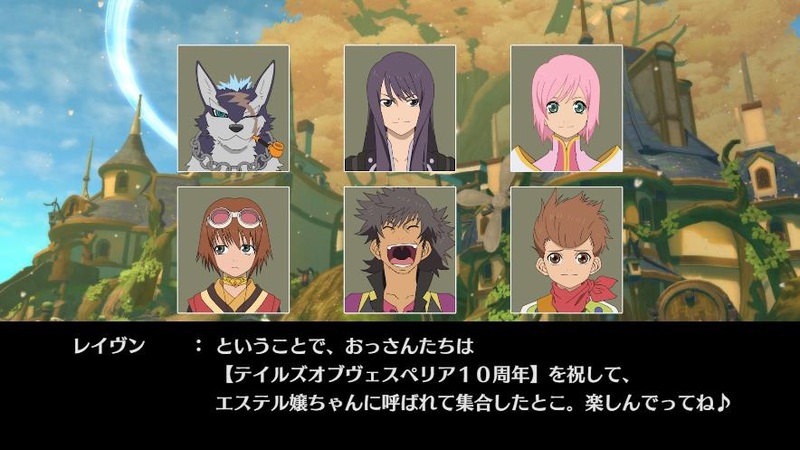 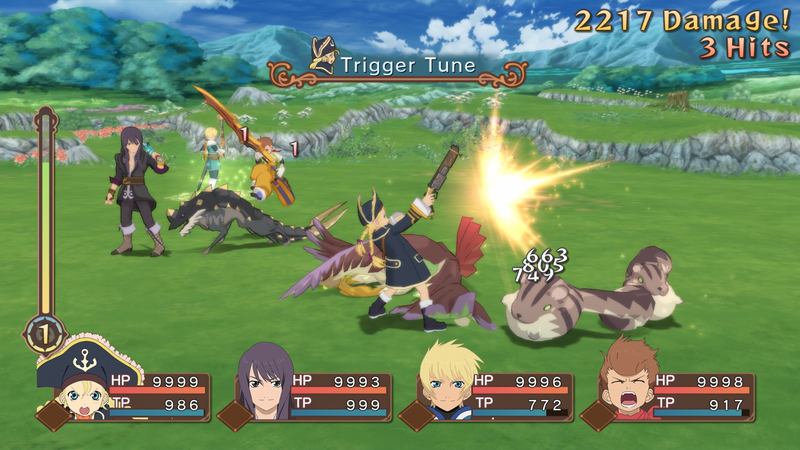 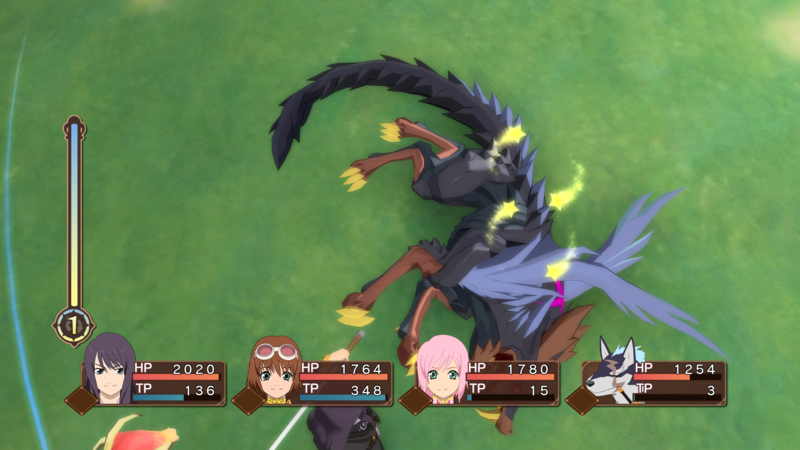 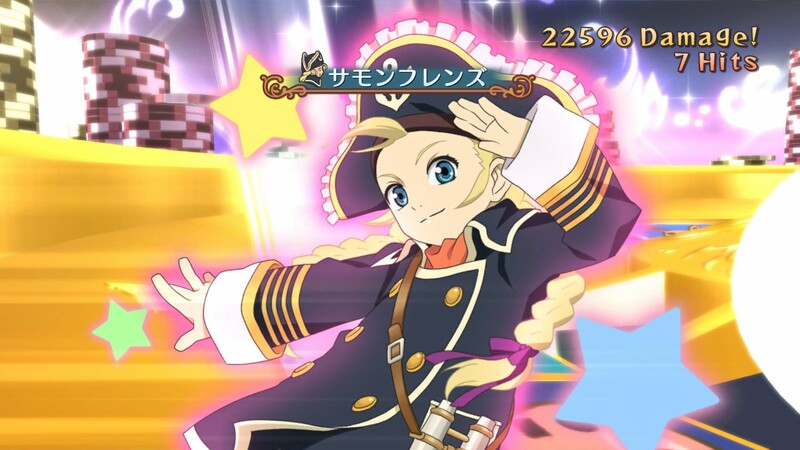 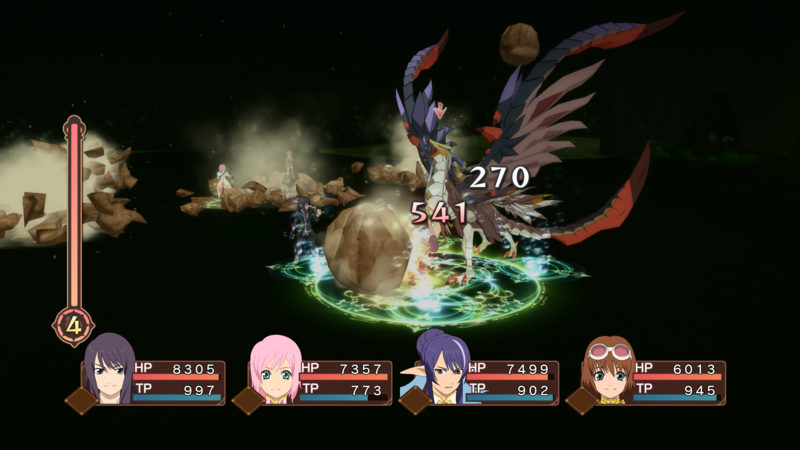 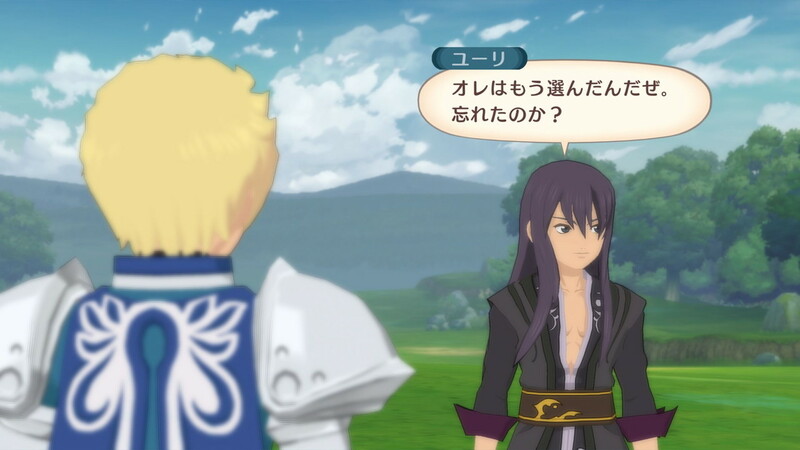 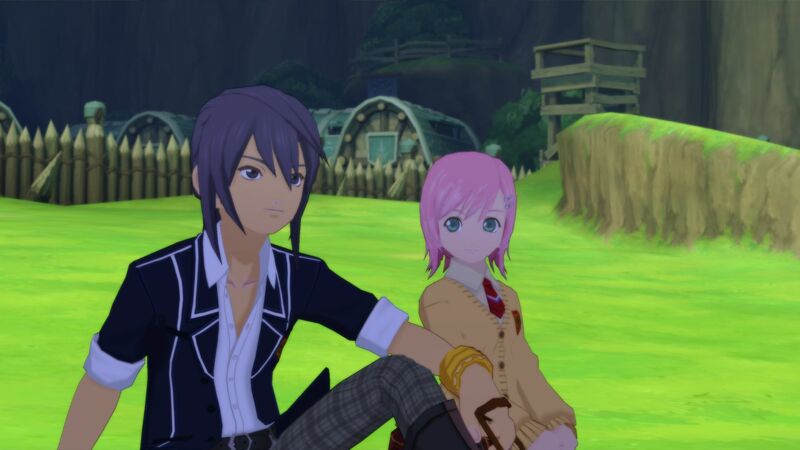 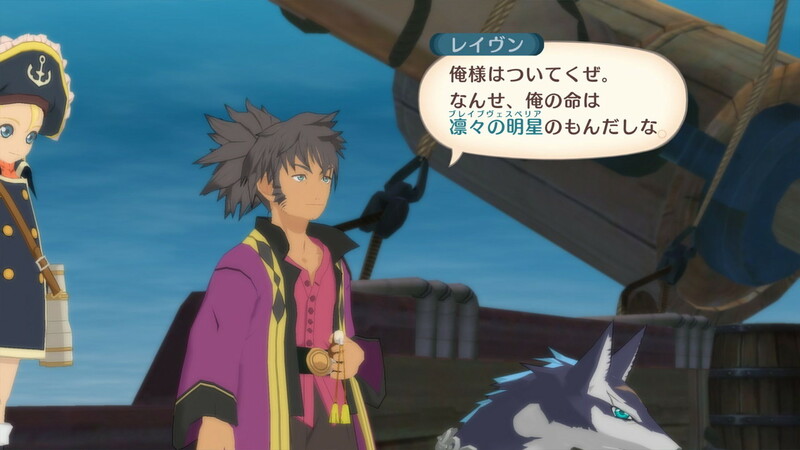 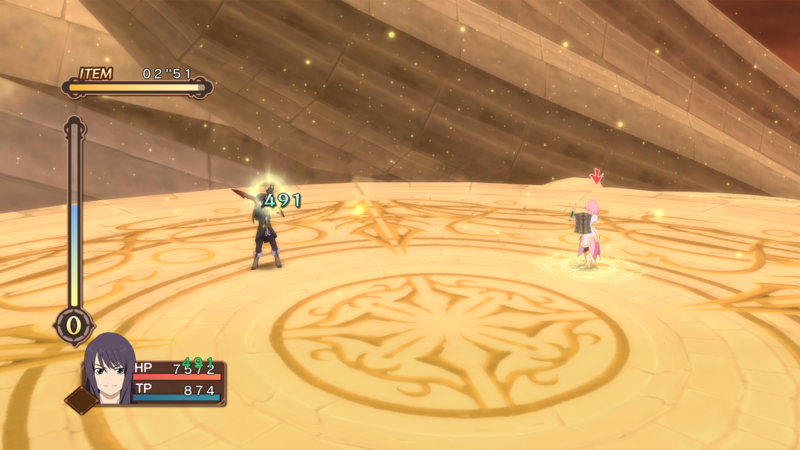 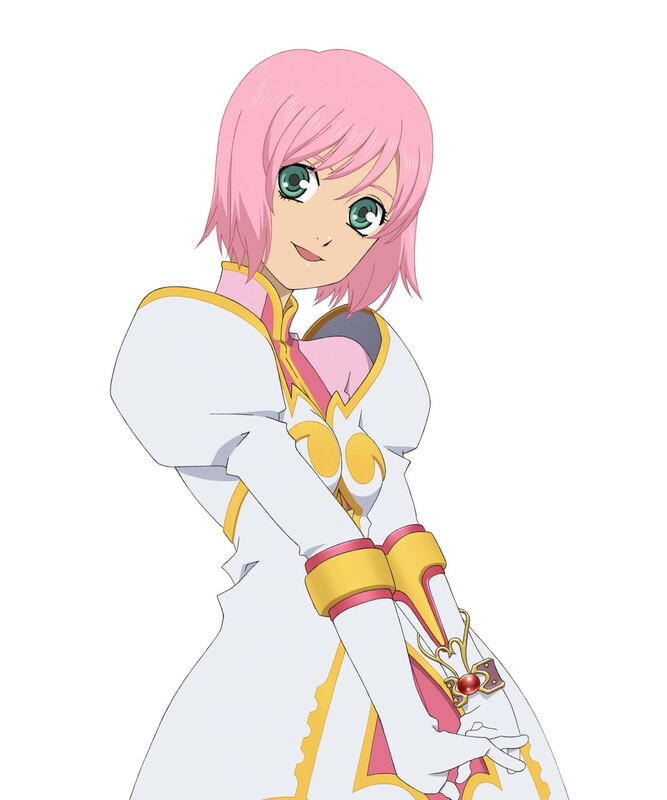 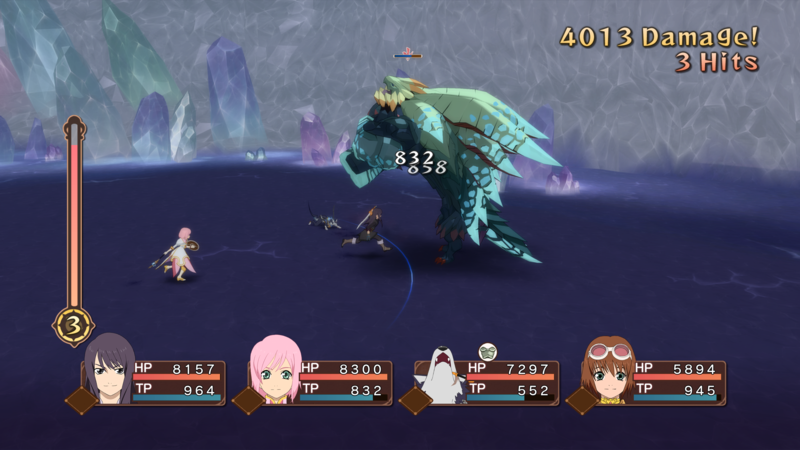 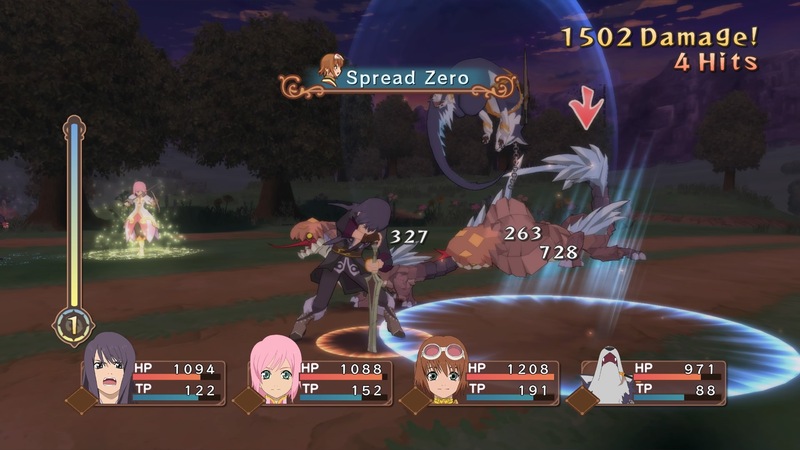 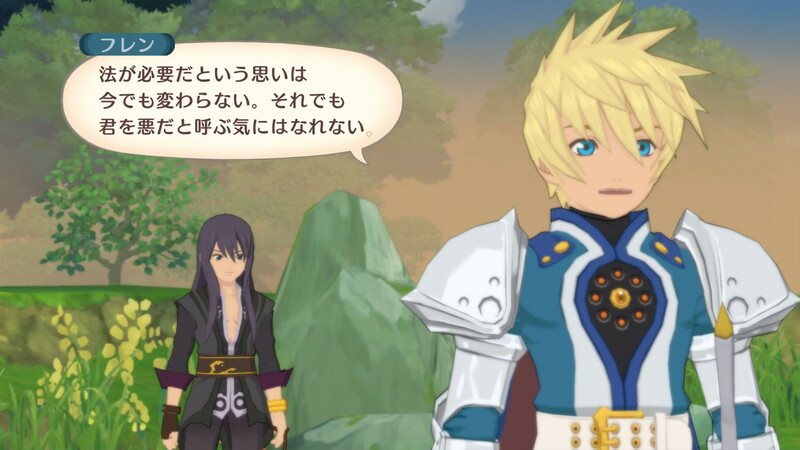 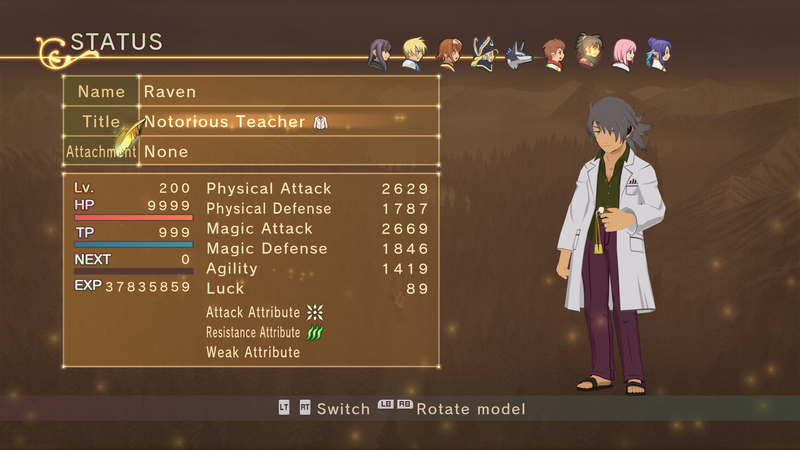 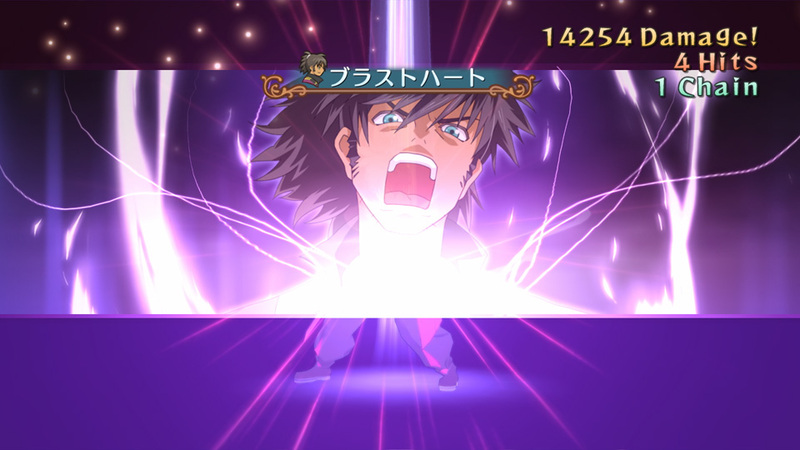 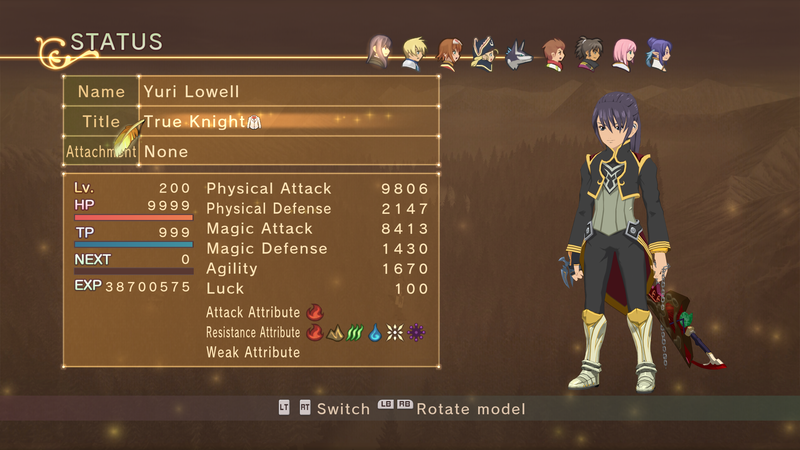 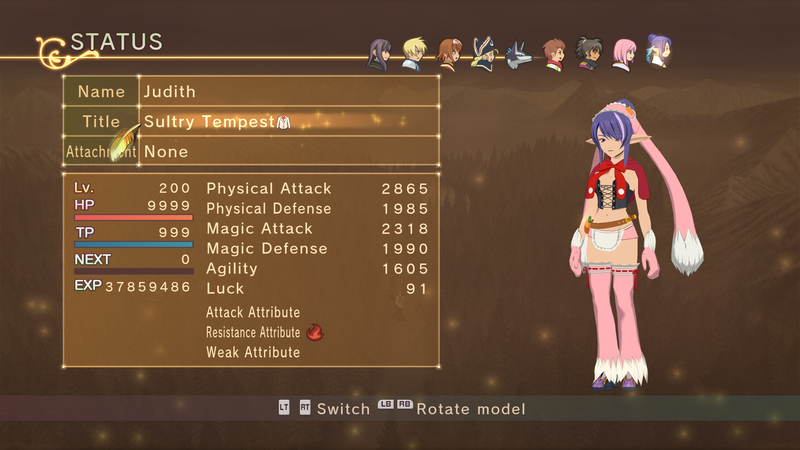 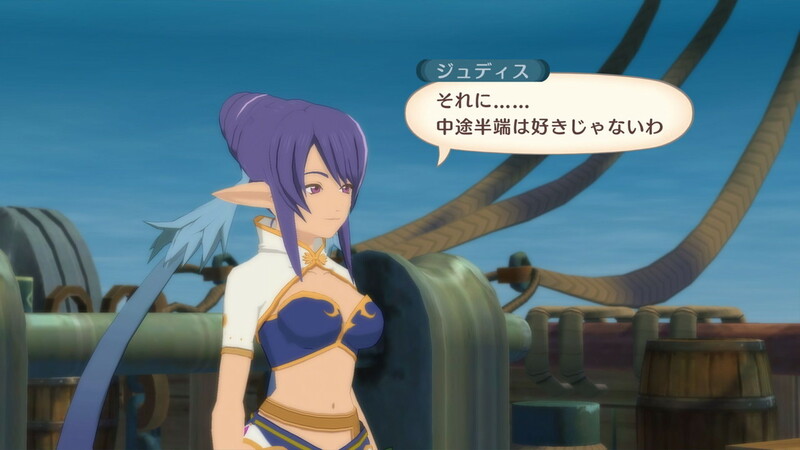 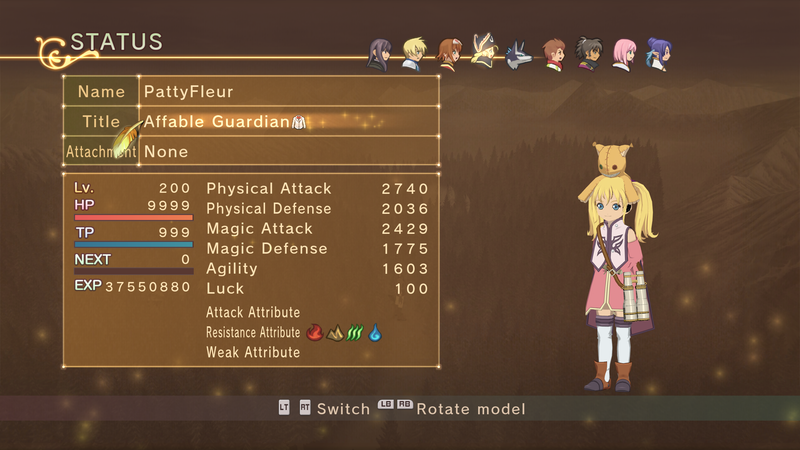 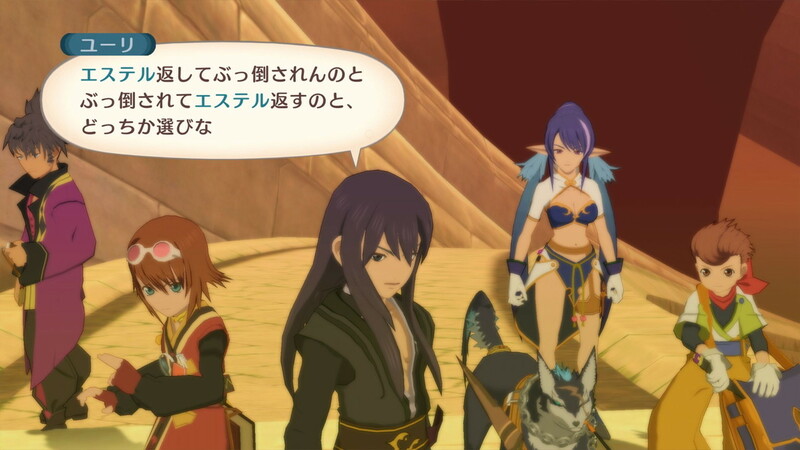 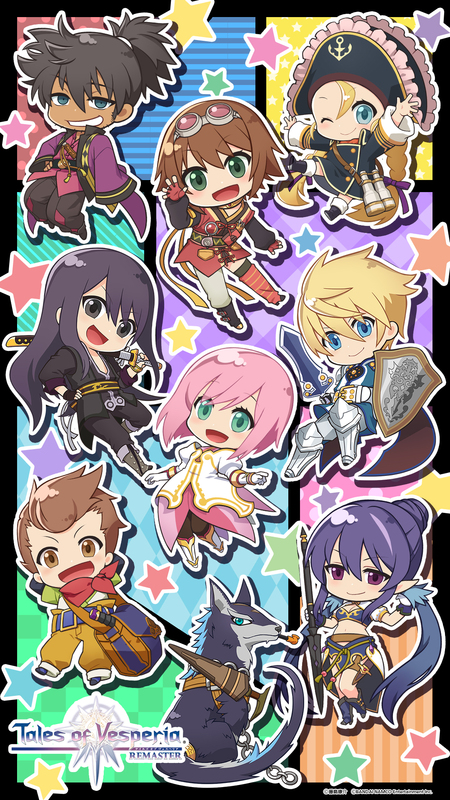 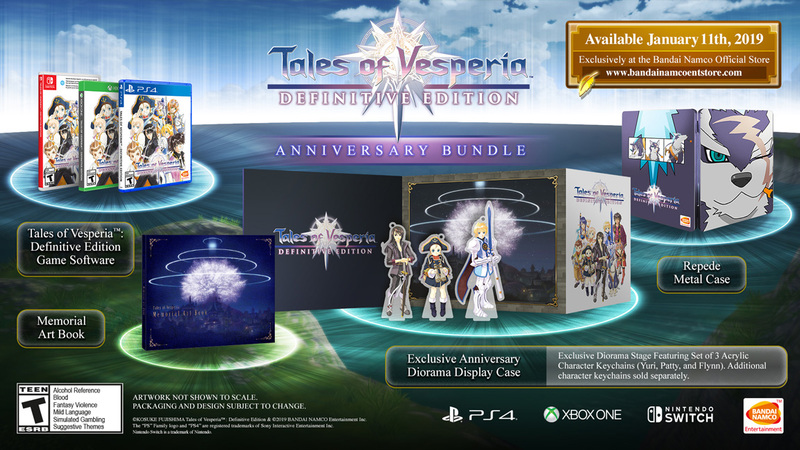 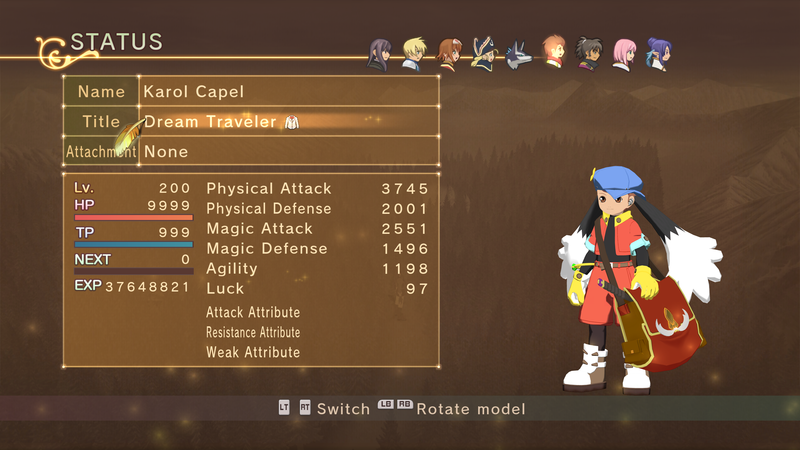 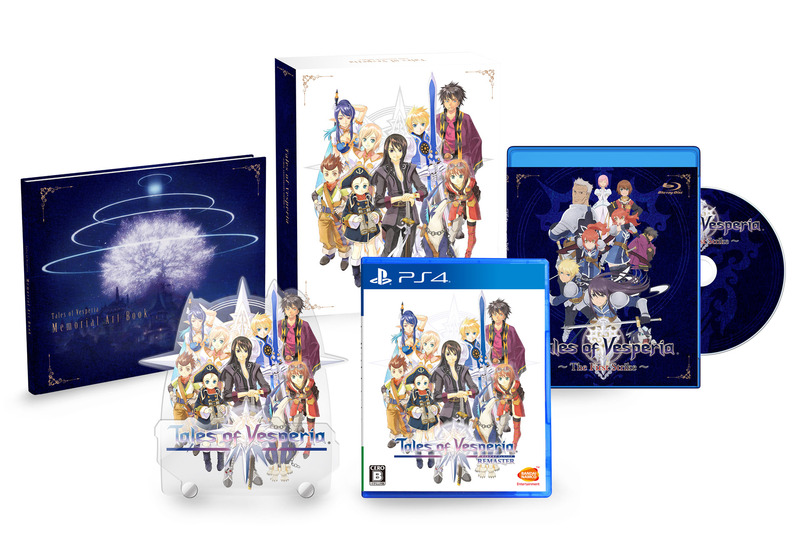 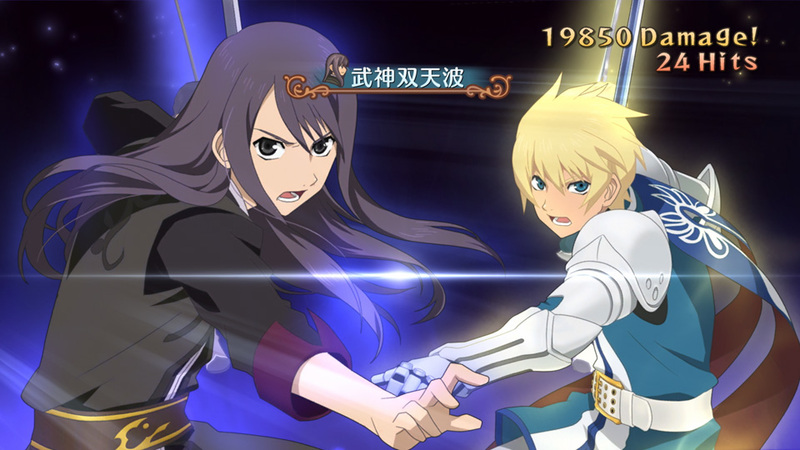 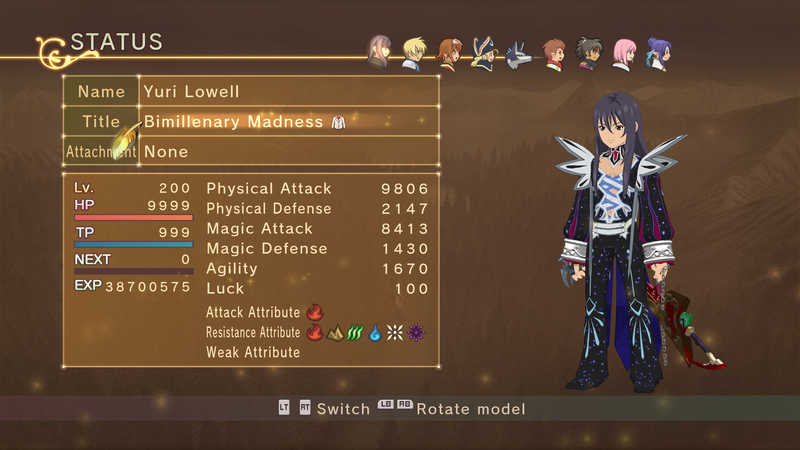 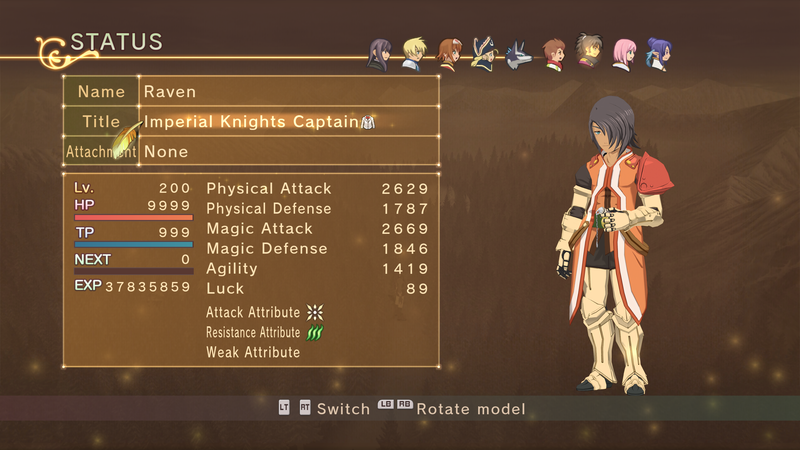 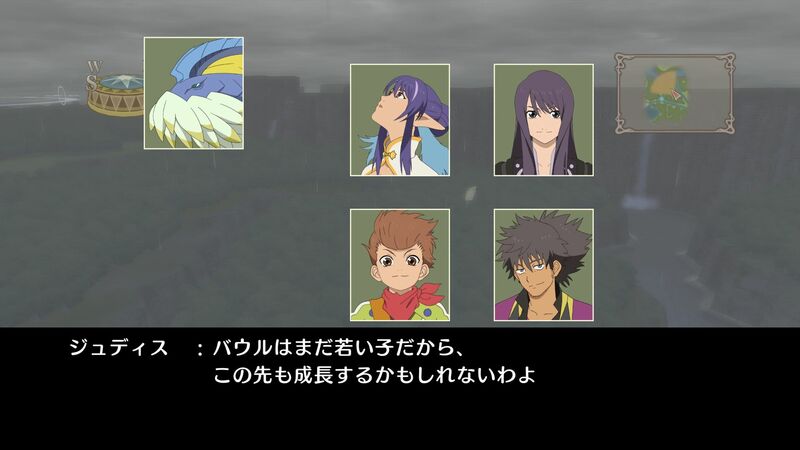 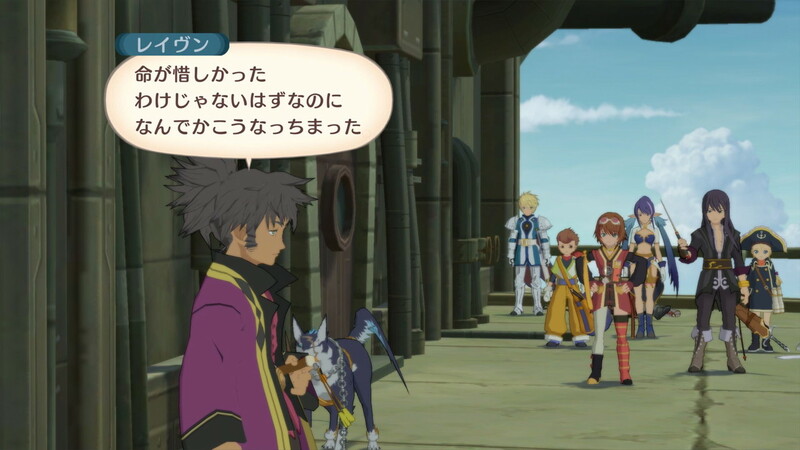 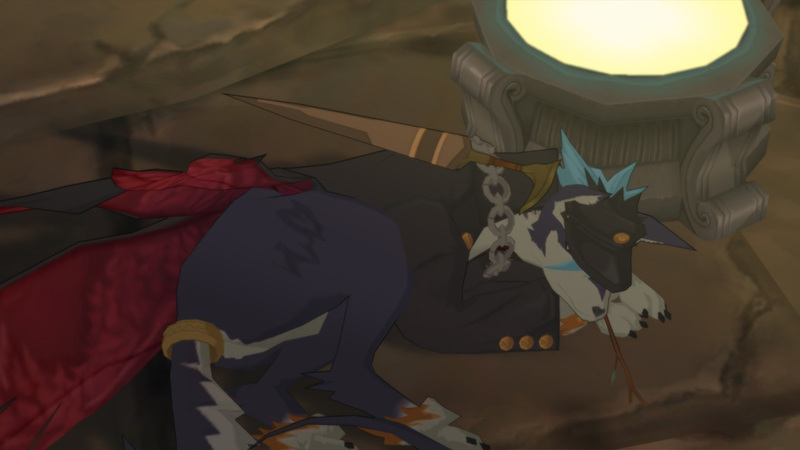 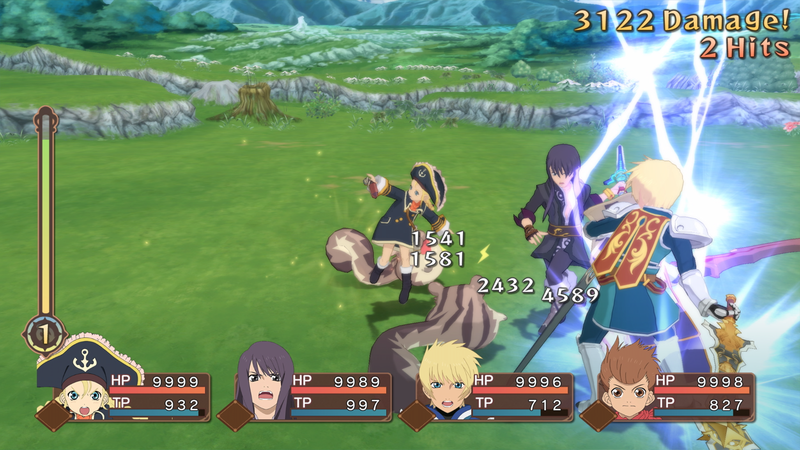 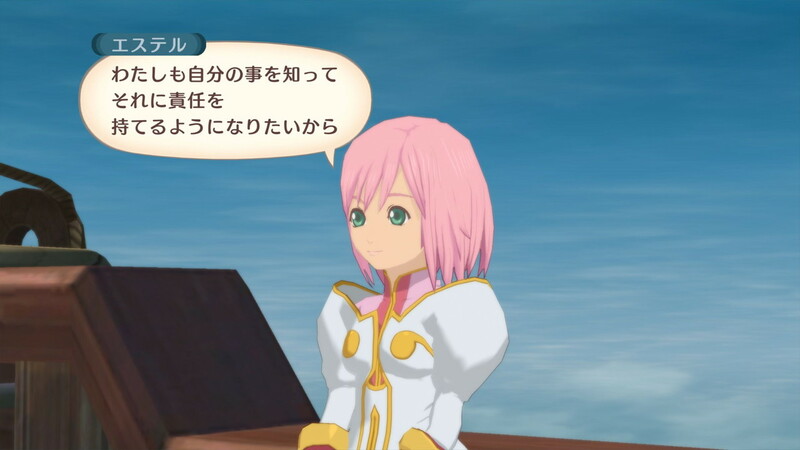 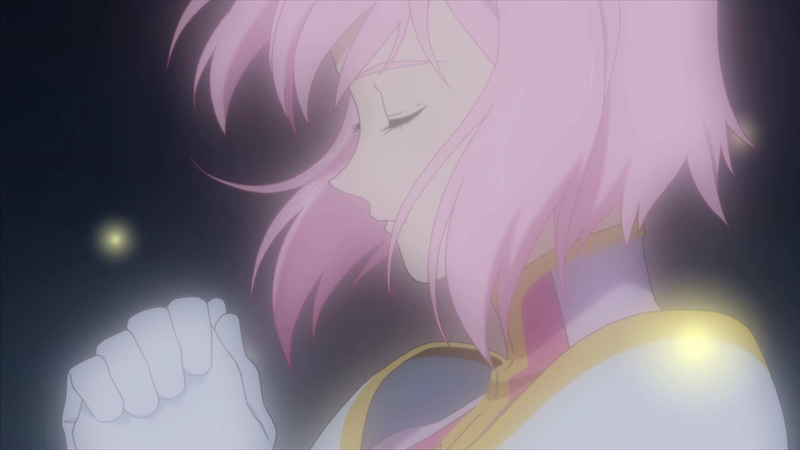 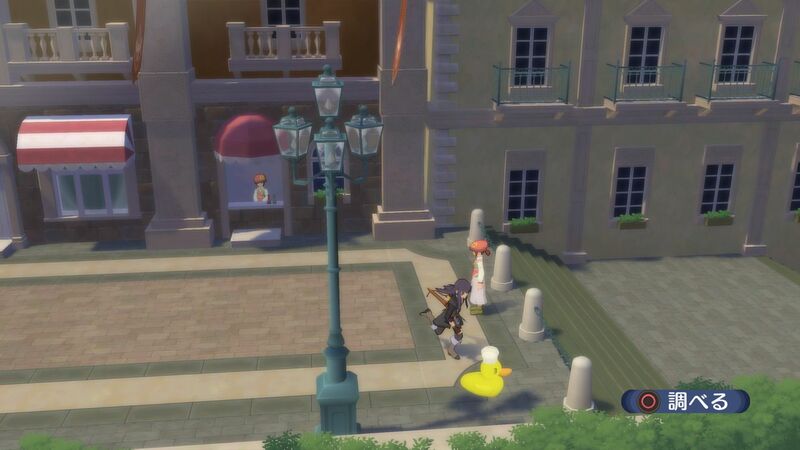 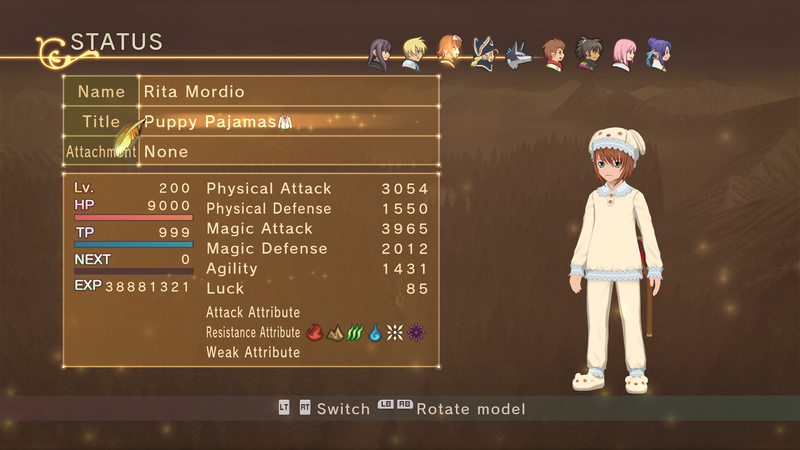 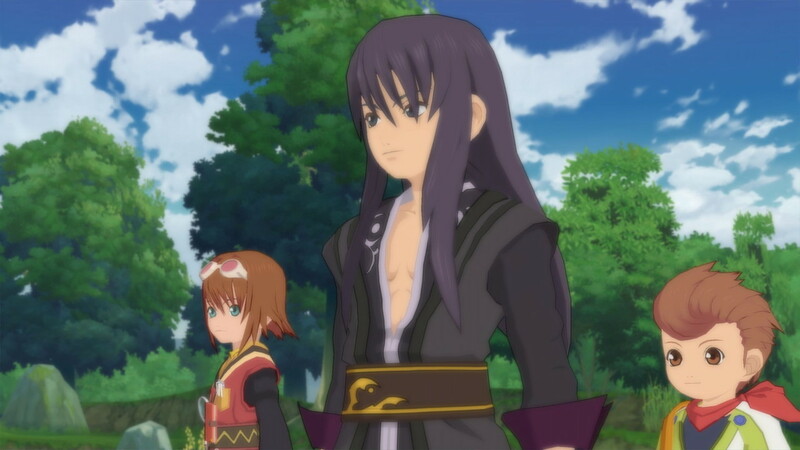 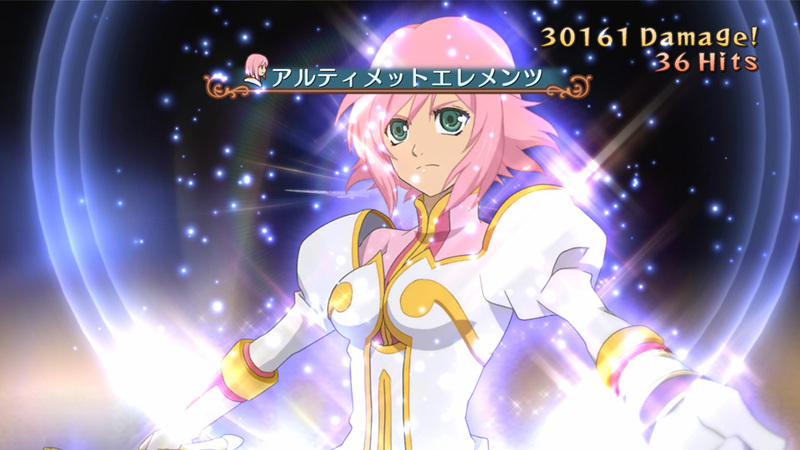 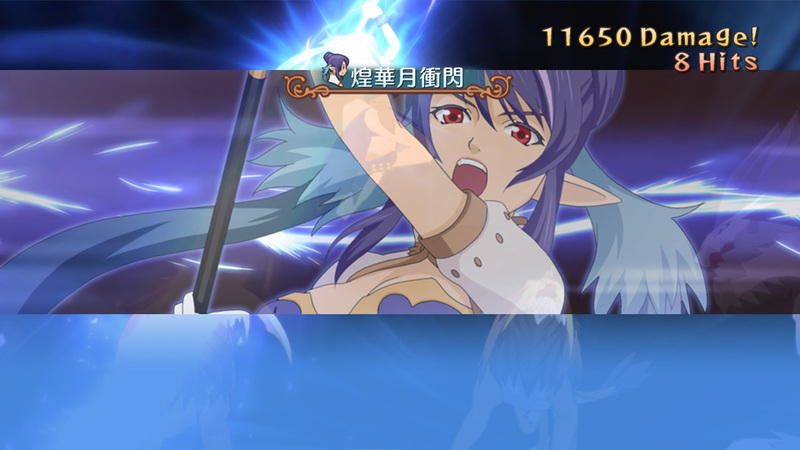 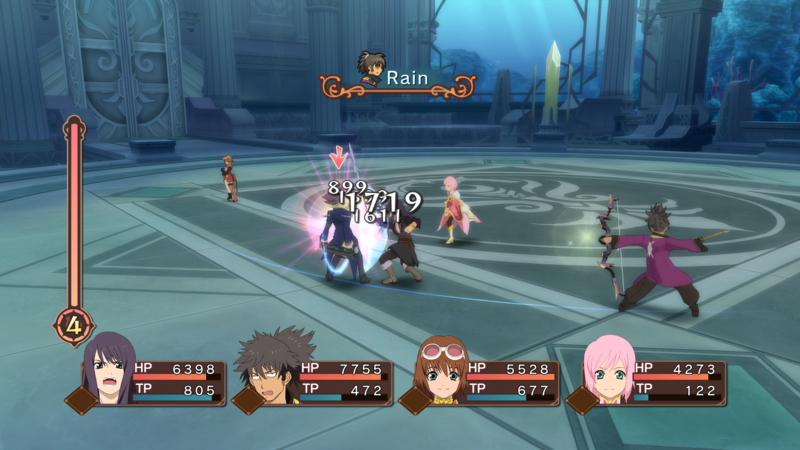 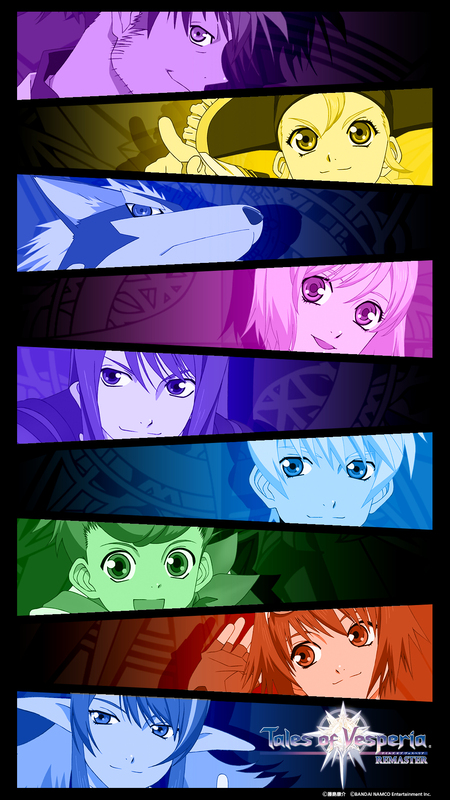 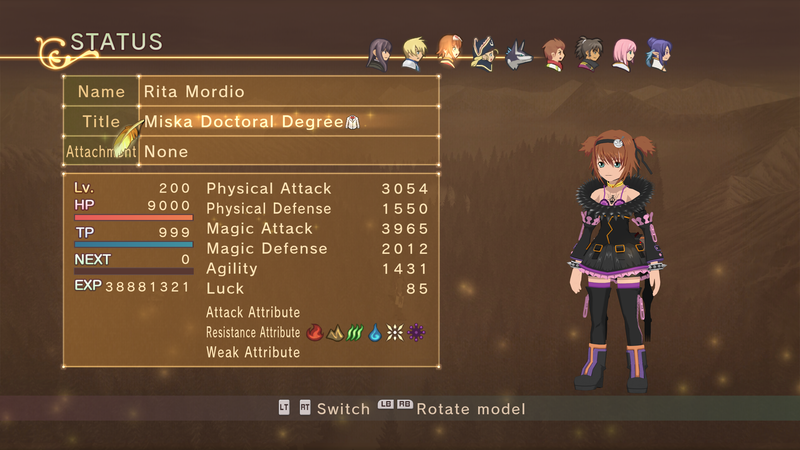 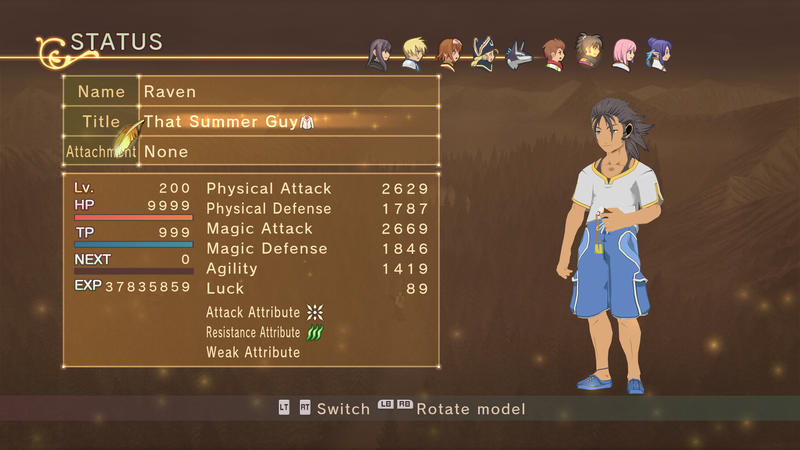 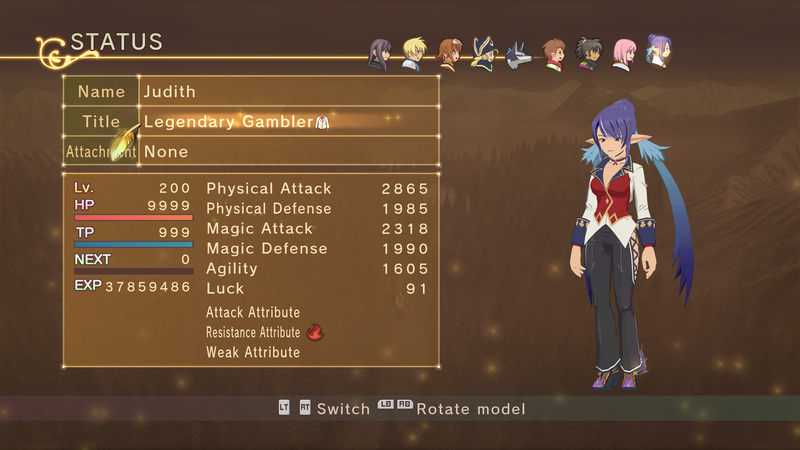 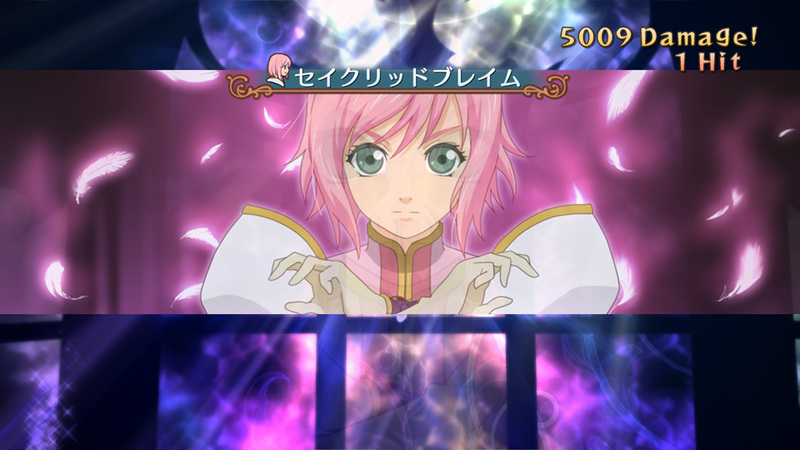 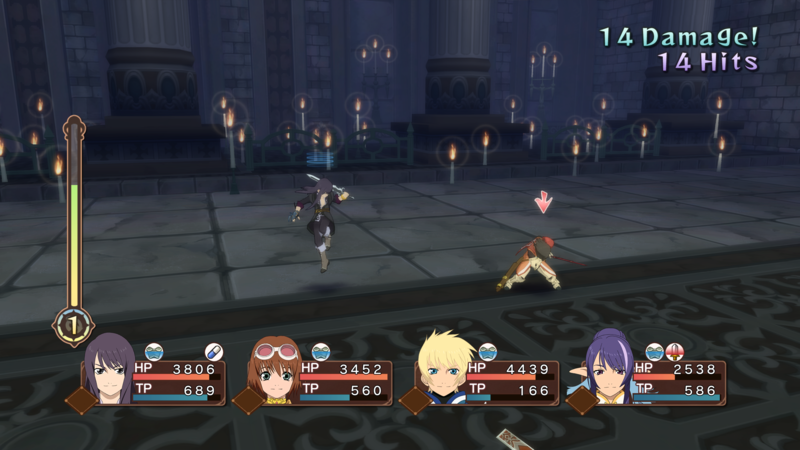 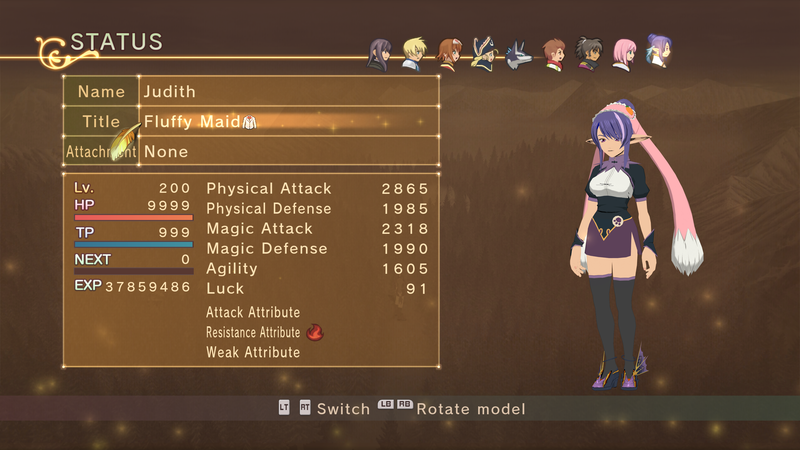 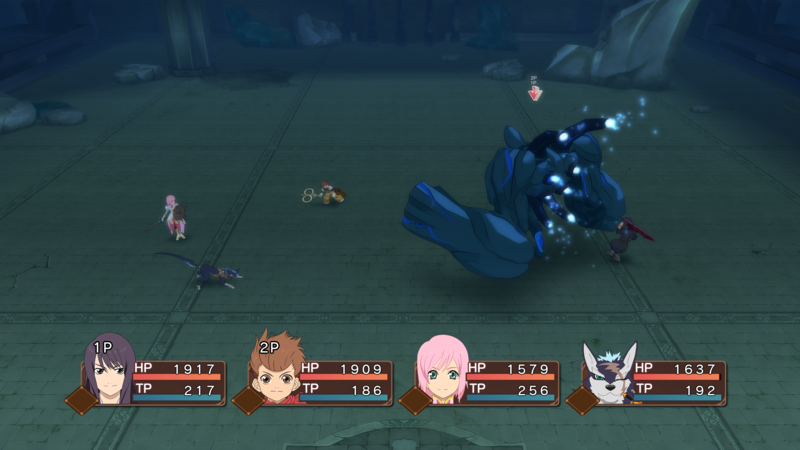 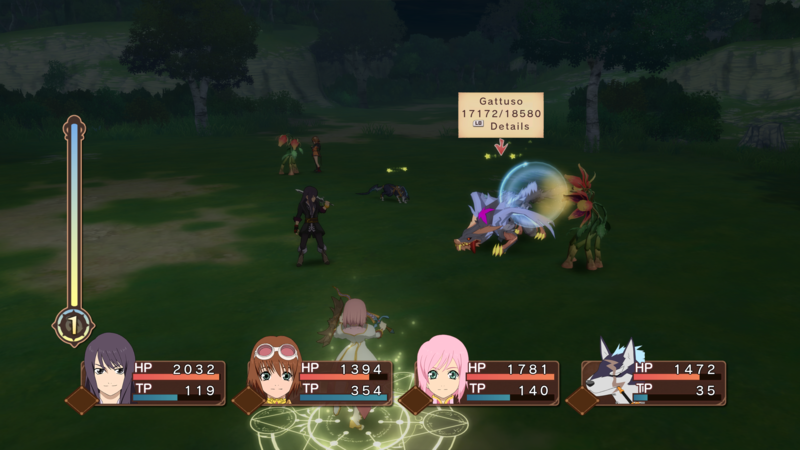 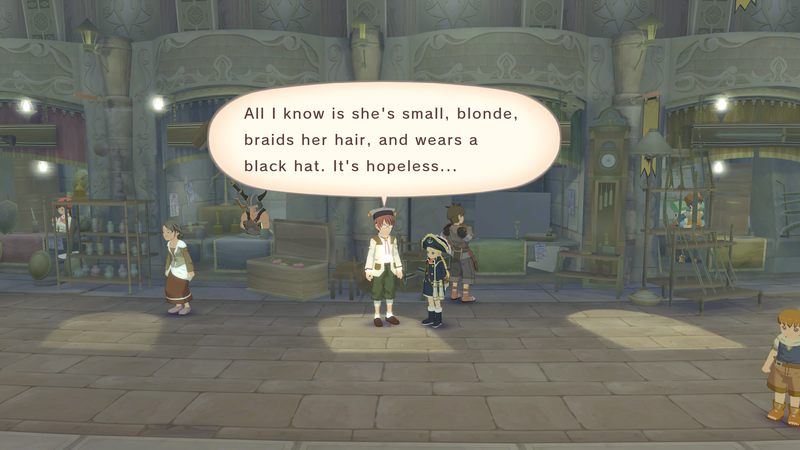 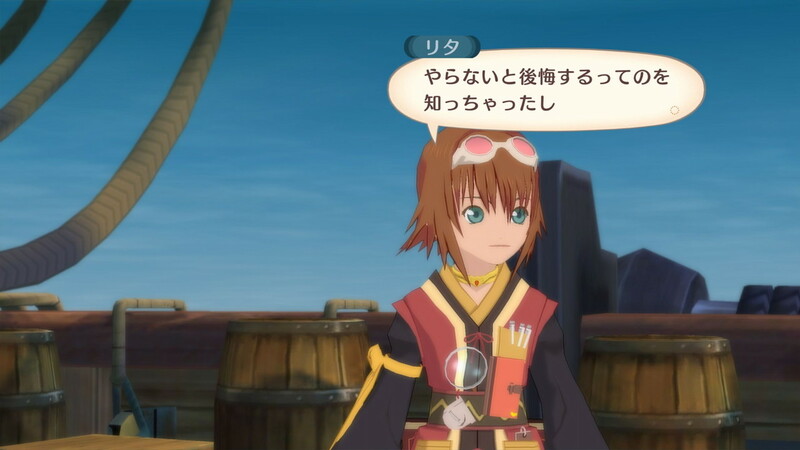 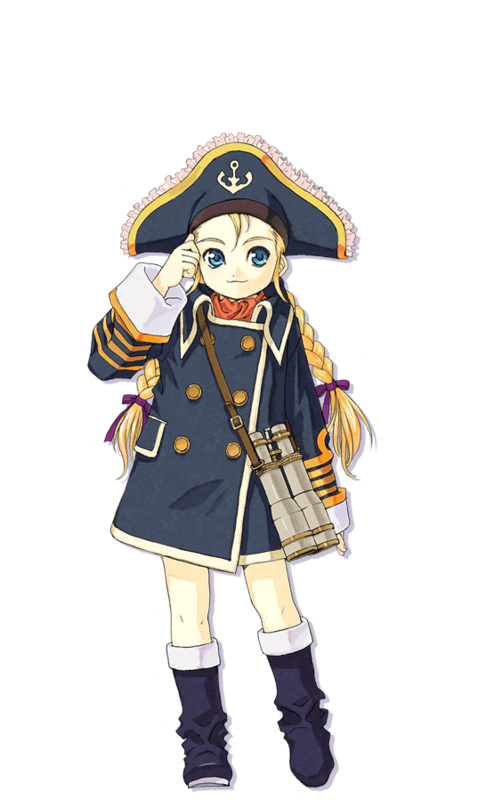 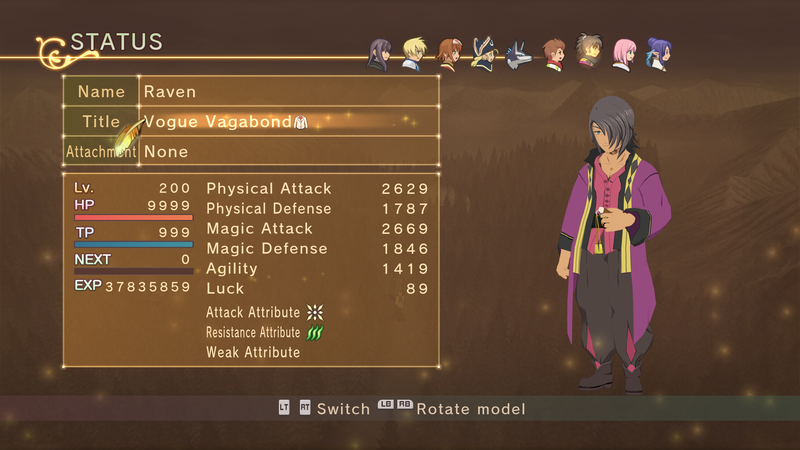 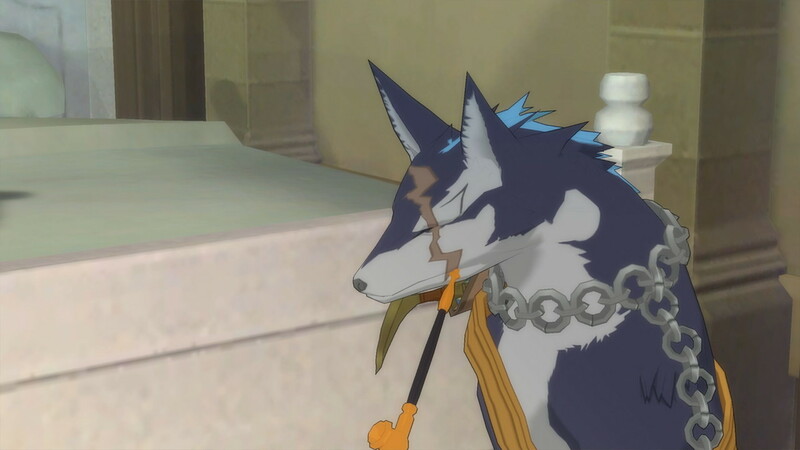 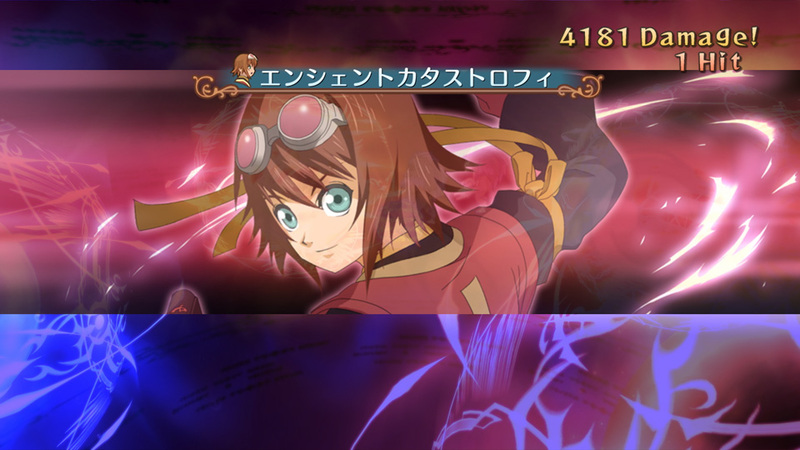 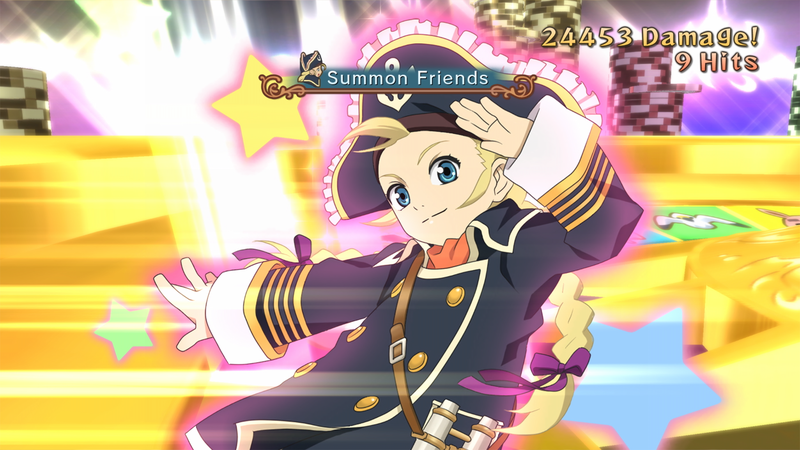 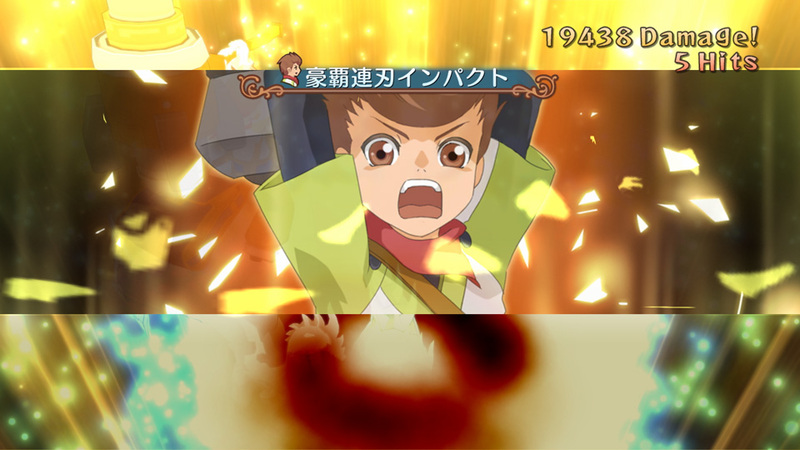 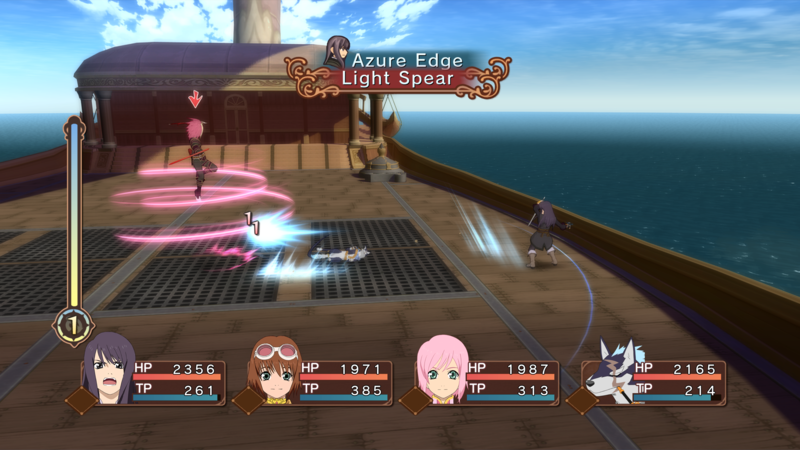 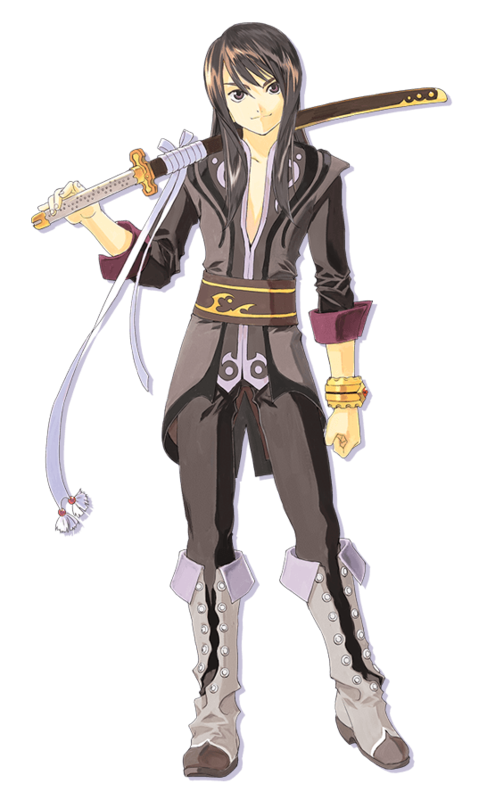 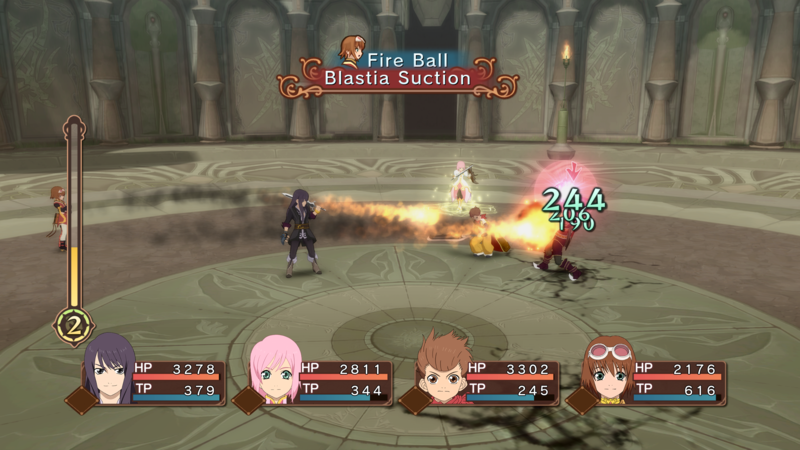 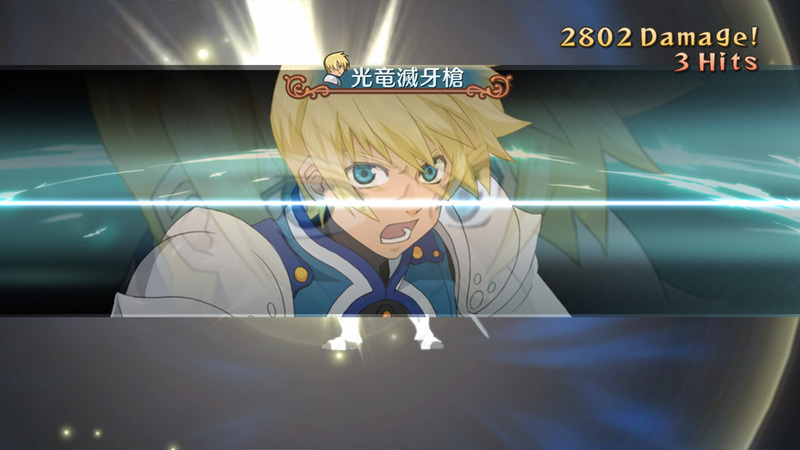 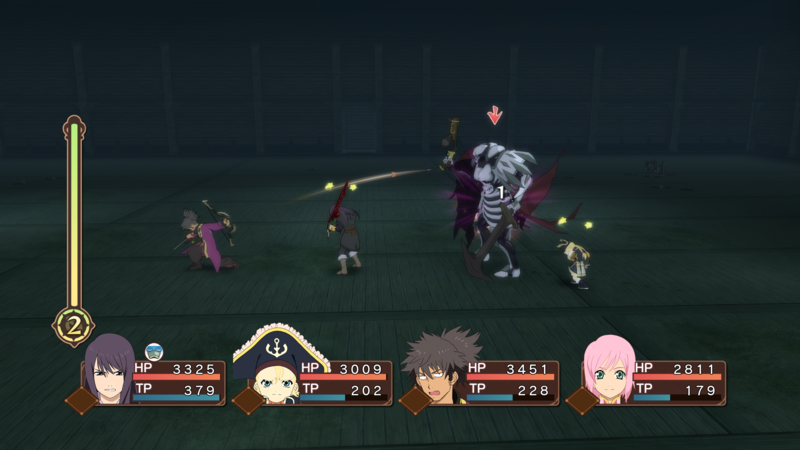 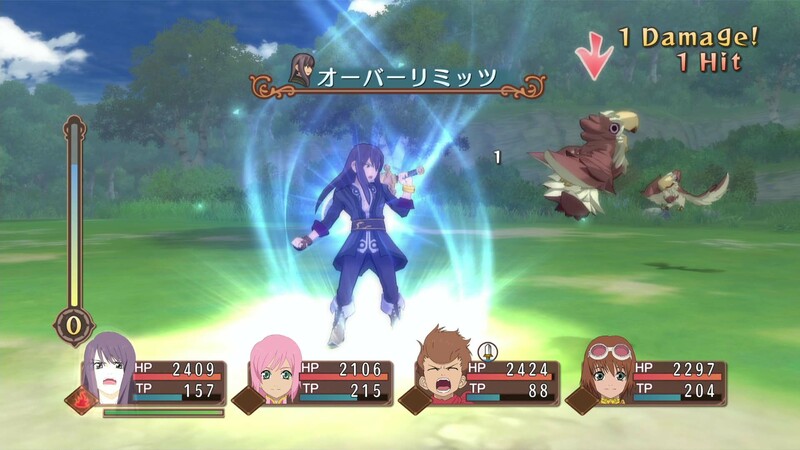 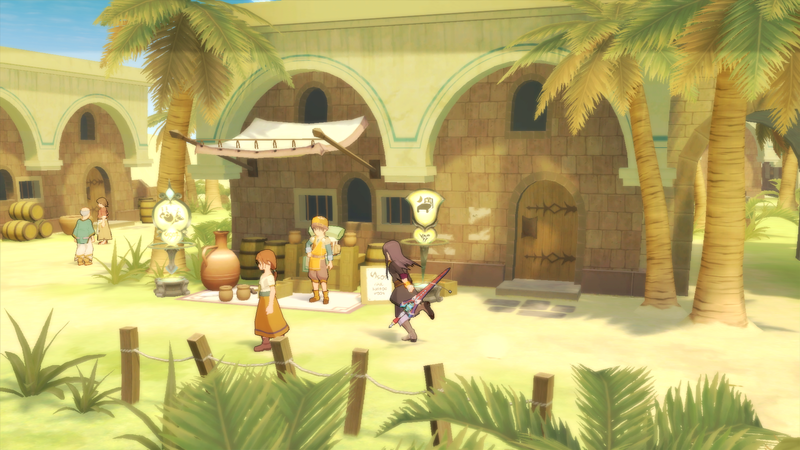 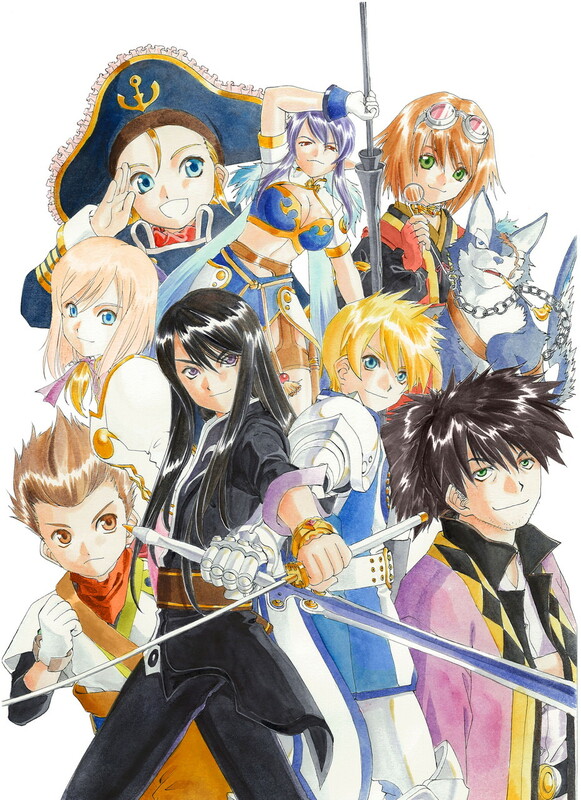 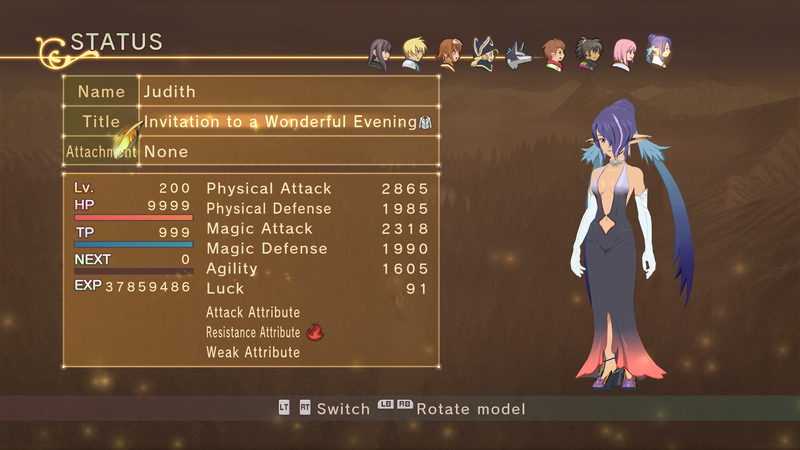 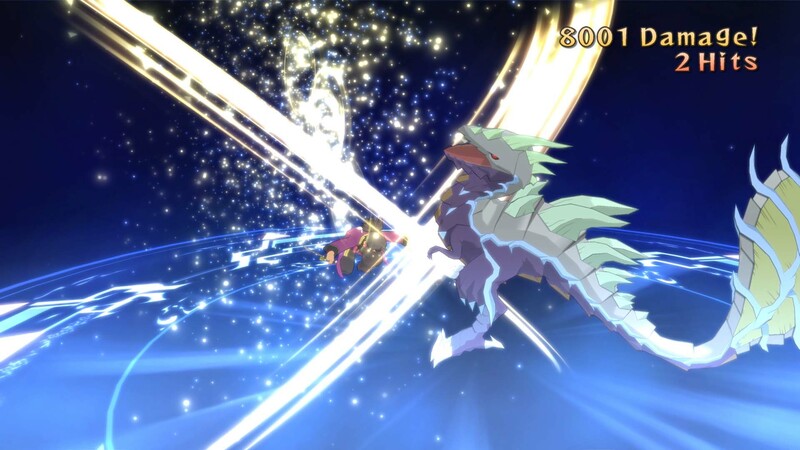 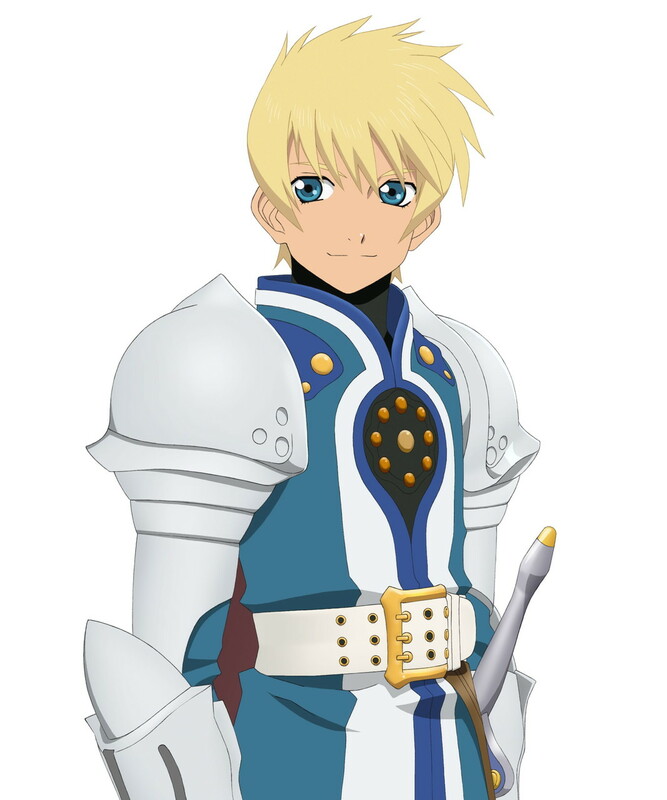 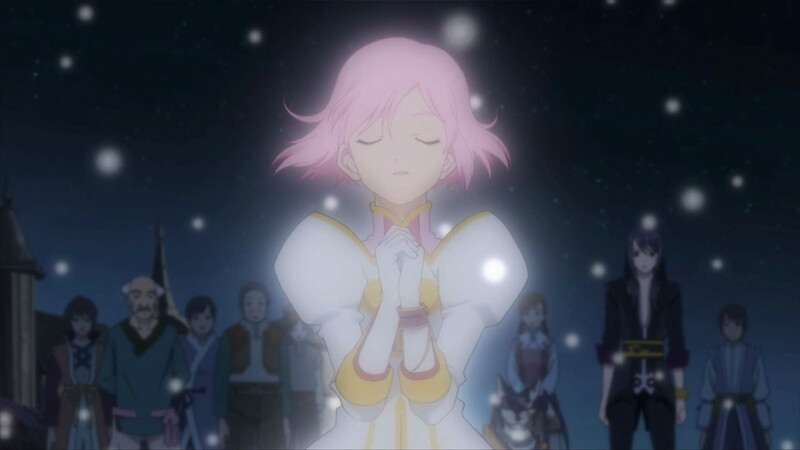 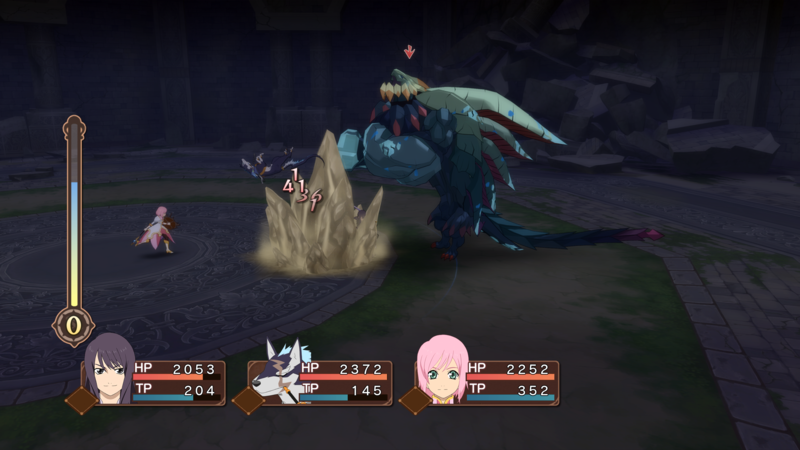 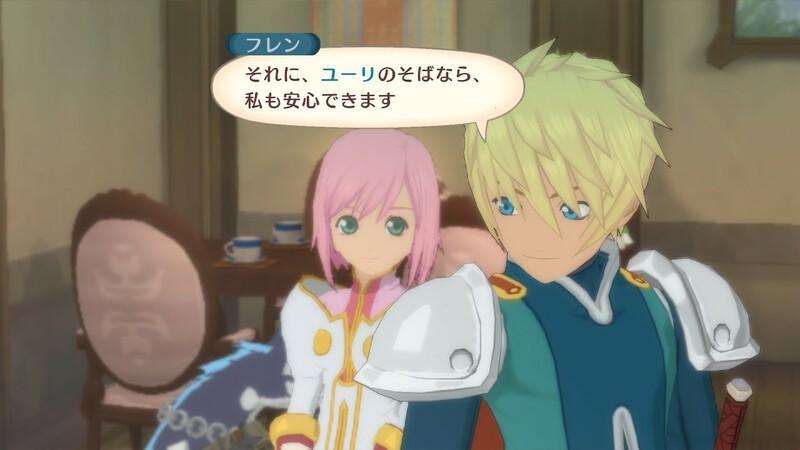 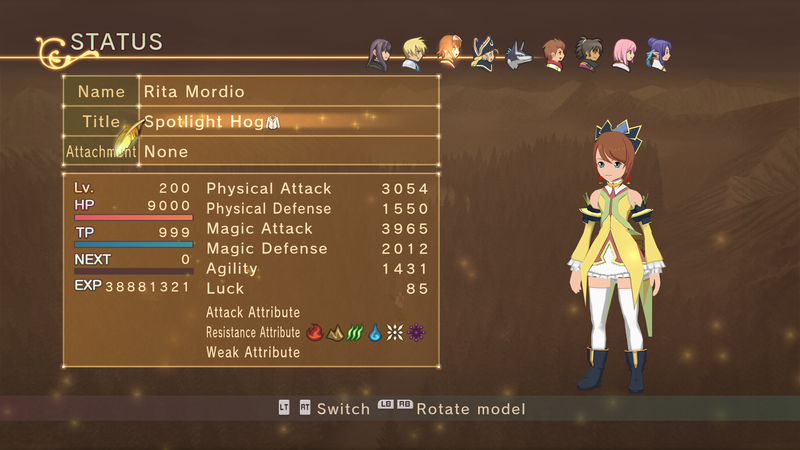 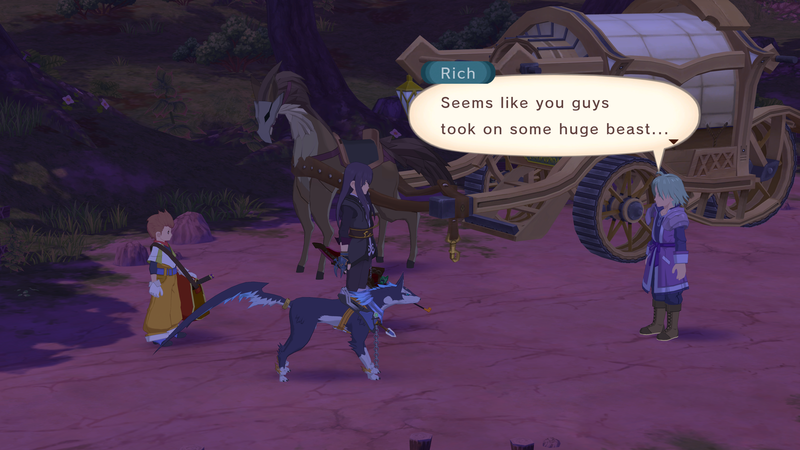 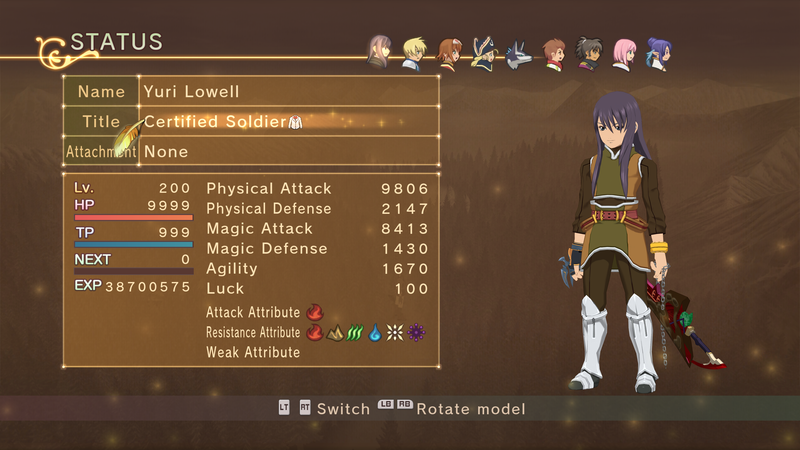 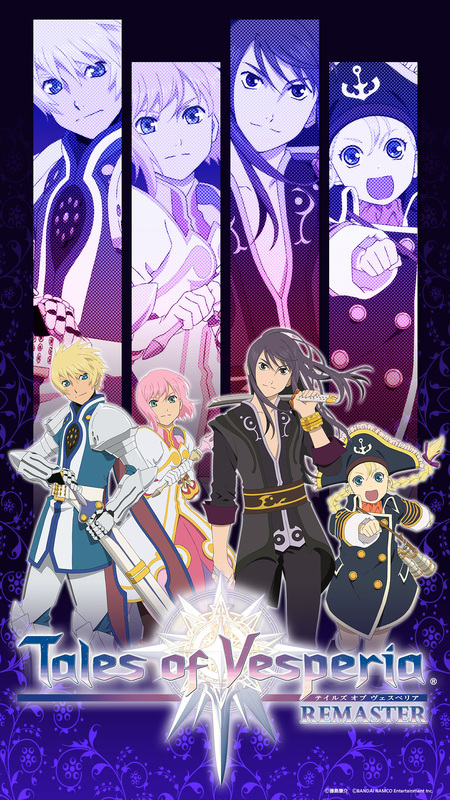 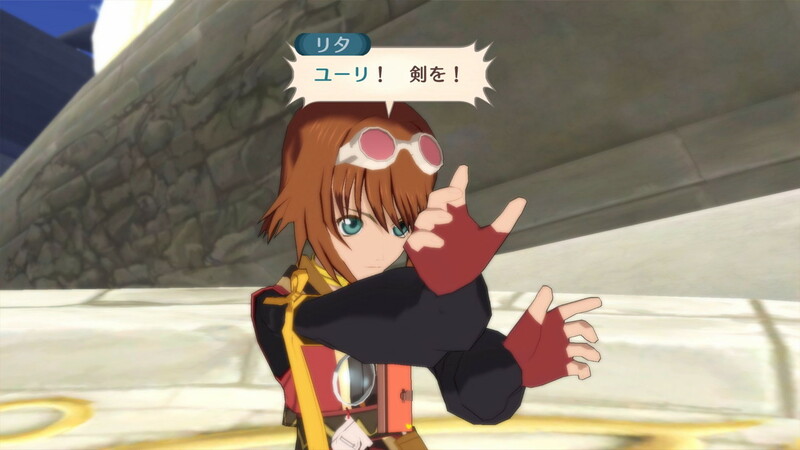 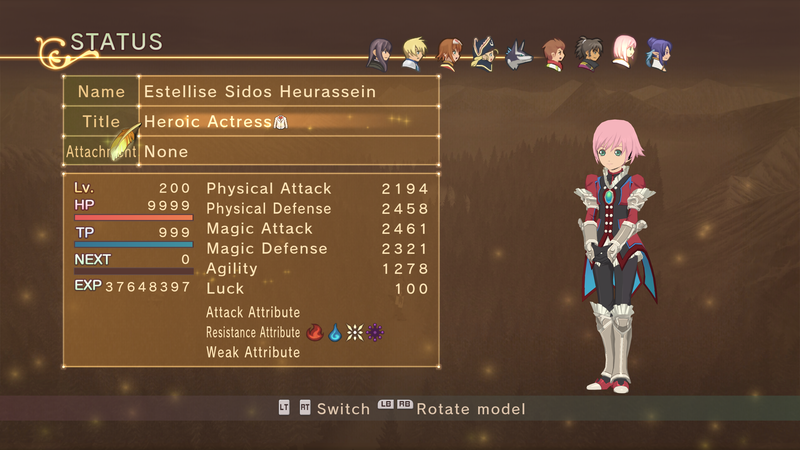 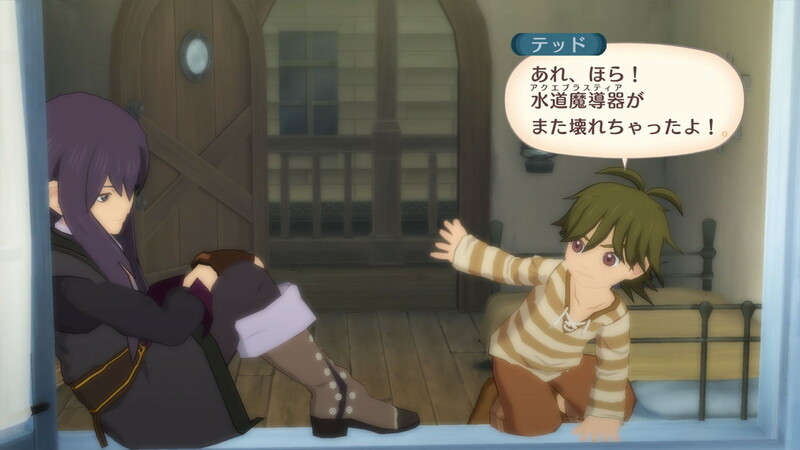 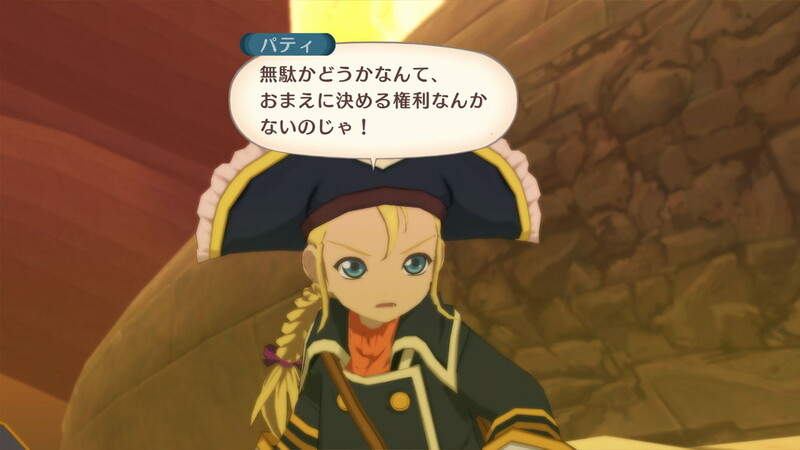 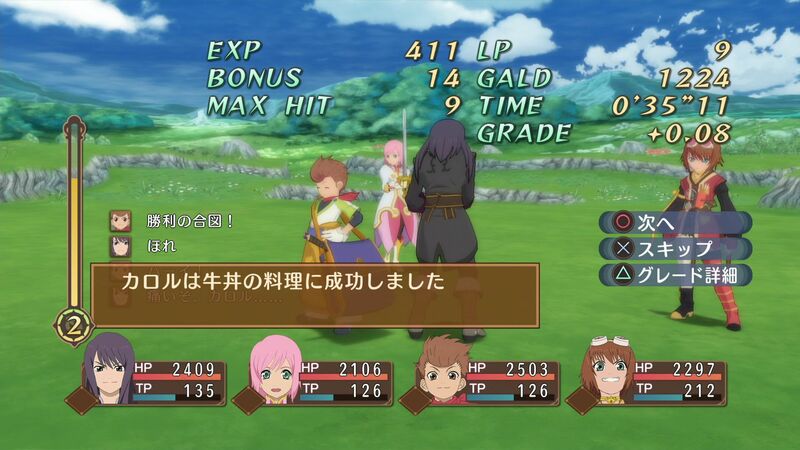 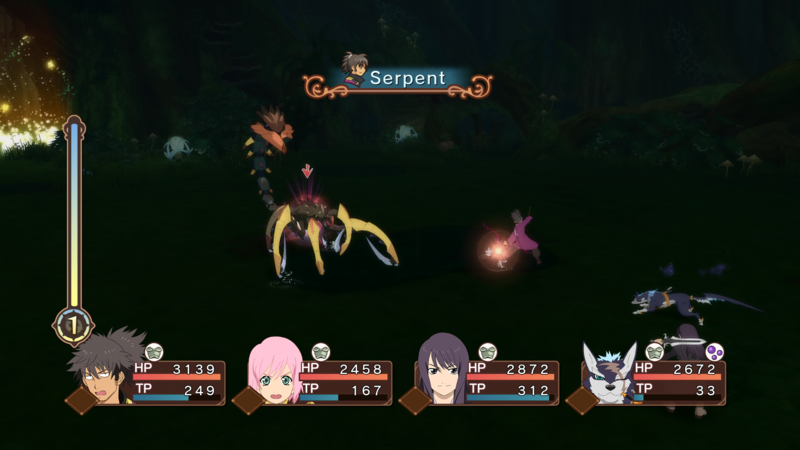 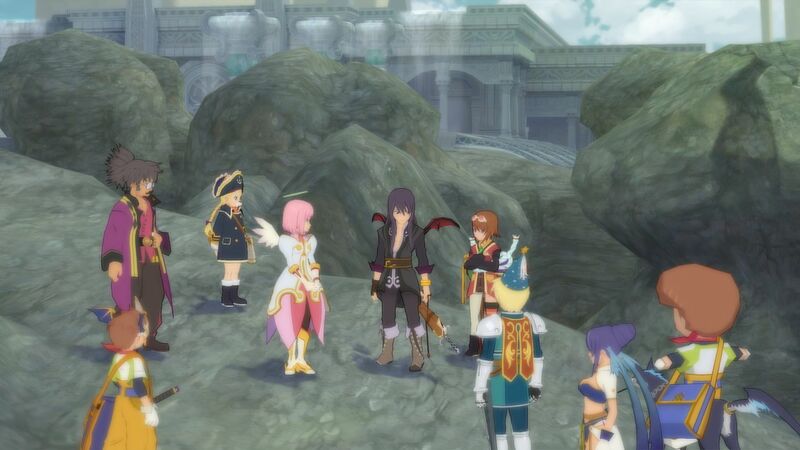 Check out the updated version of Tales of Vesperia, complete with Patty and English voices. 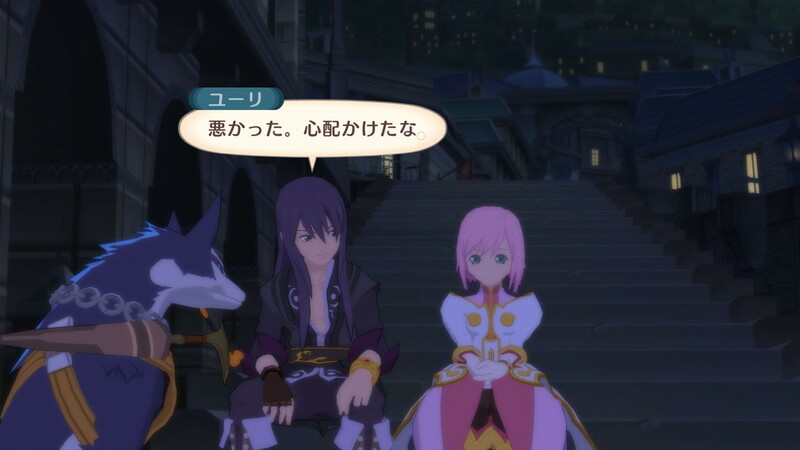 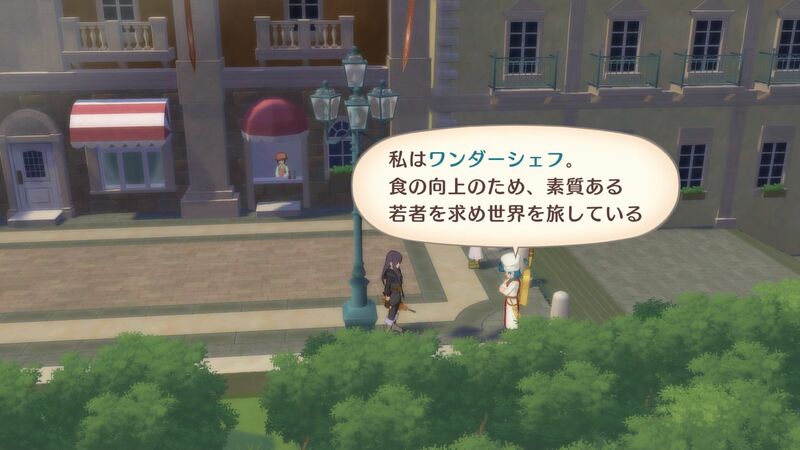 The man famous for God Eater is also revealed in the Famitsu interview to be the producer of Tales of Vesperia: Definitive Edition. 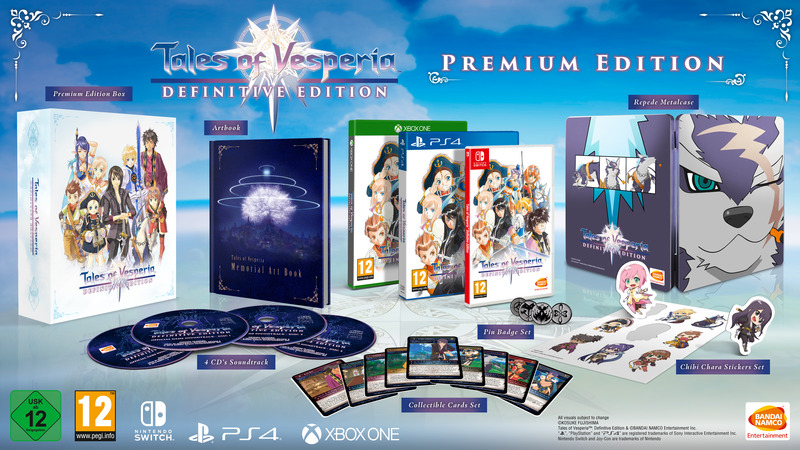 Looking to spend a little more to prove your love? 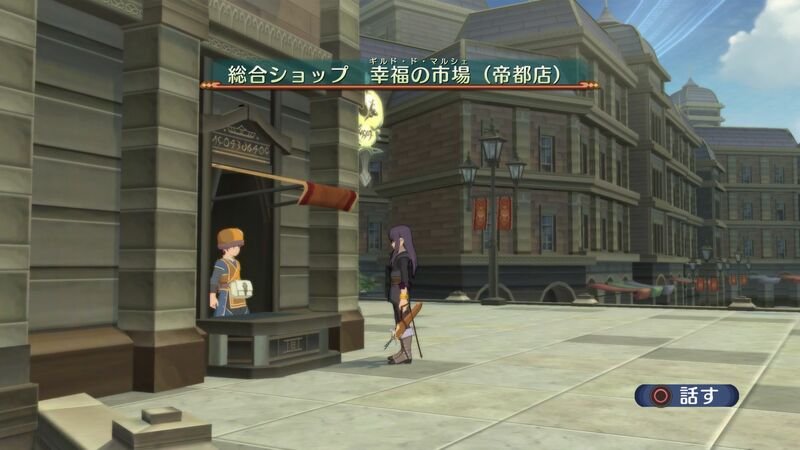 Players in Japan will have another limited release to spend their hard-earned yen on.